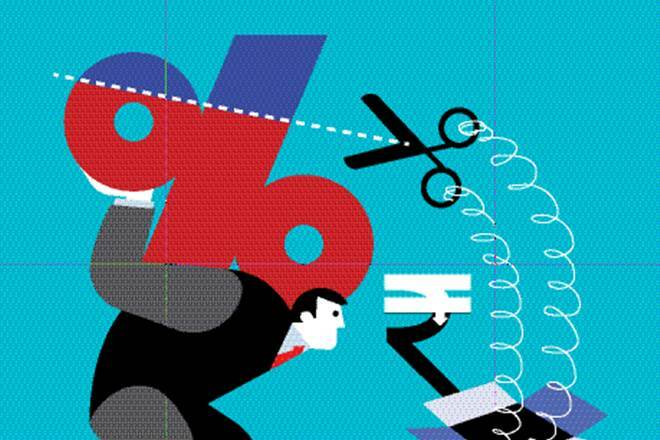 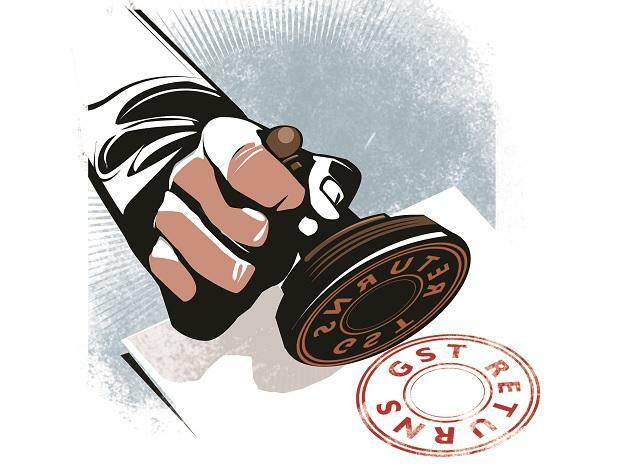 Since the new tax was imposed on July 1 last year, the GST Council has made 376 changes by amending rules, issuing clarifications. 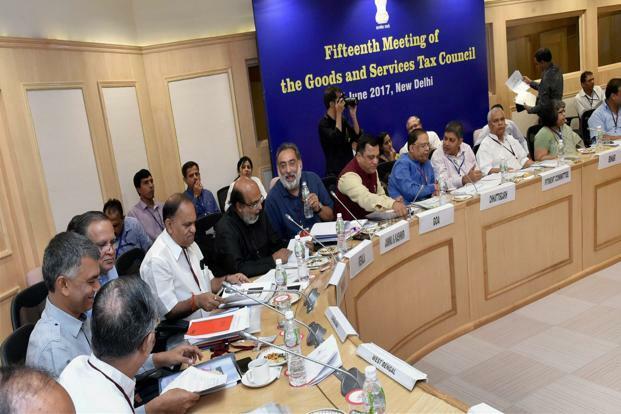 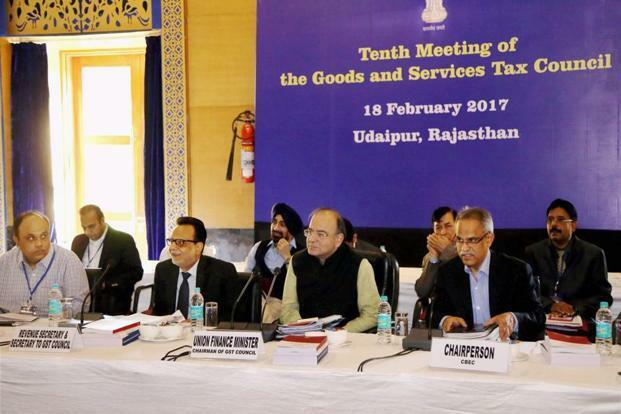 The Goods and Services Tax (GST) Council will meet today to consider making several important changes in the tax. 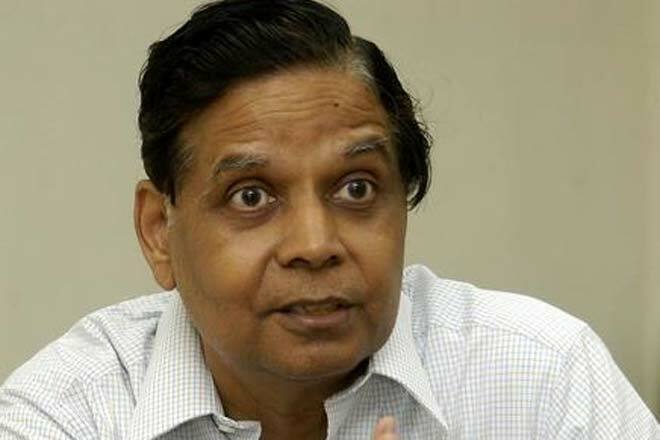 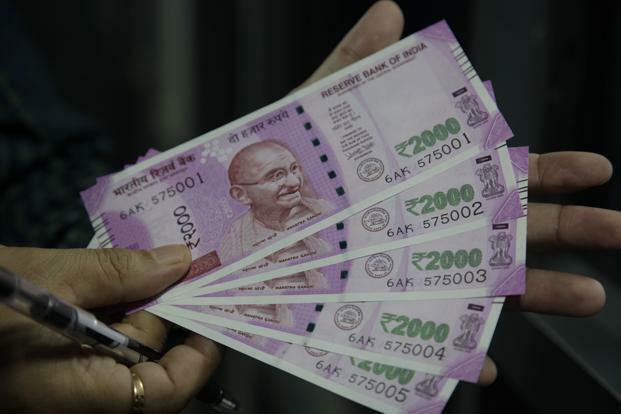 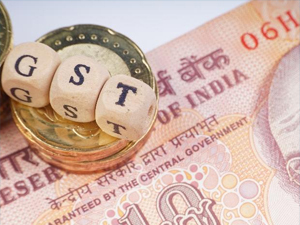 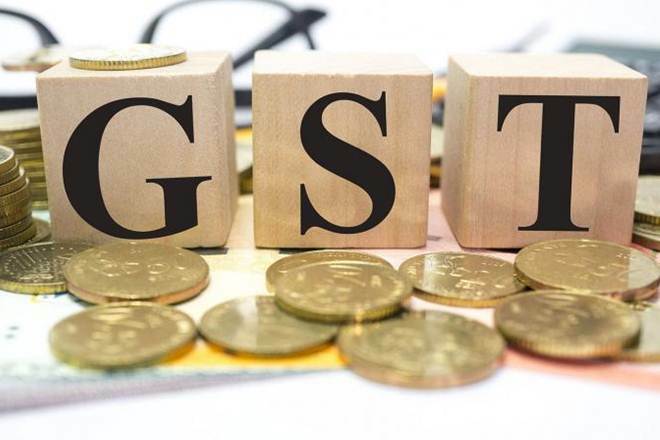 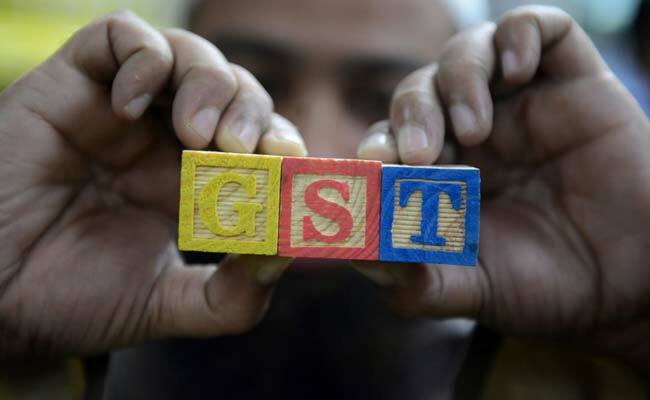 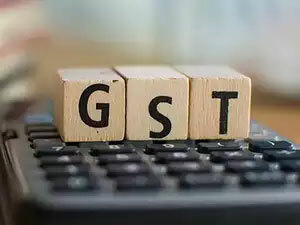 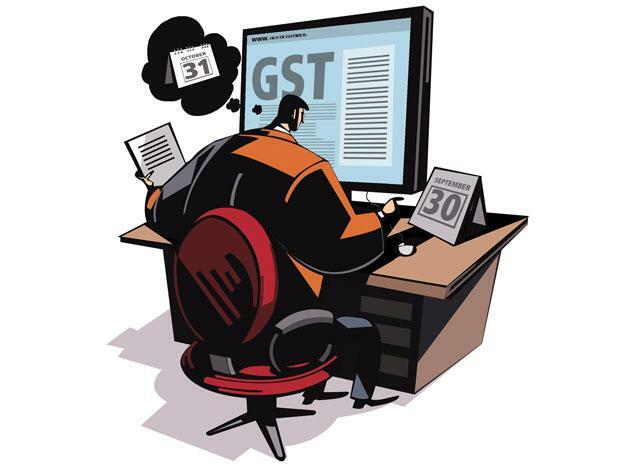 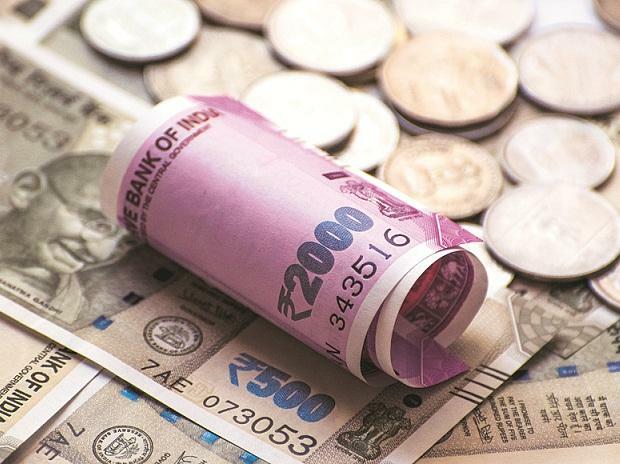 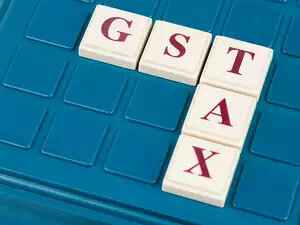 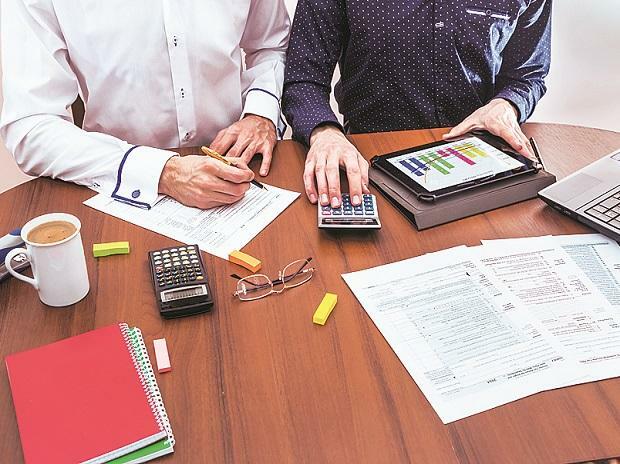 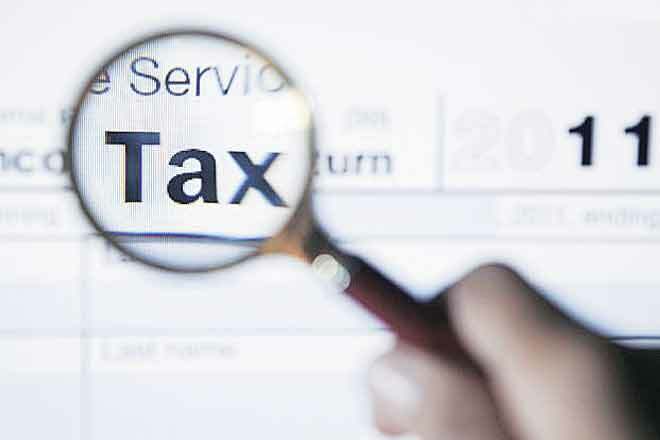 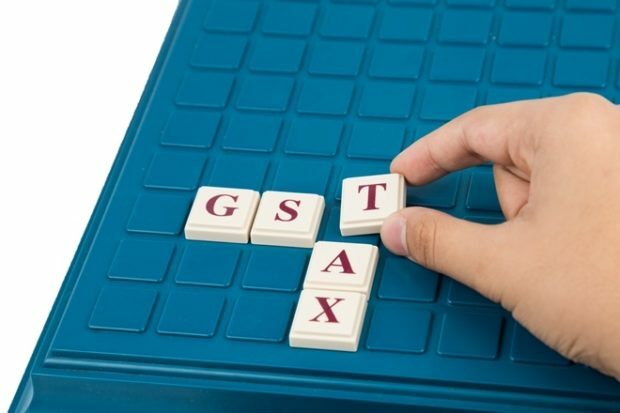 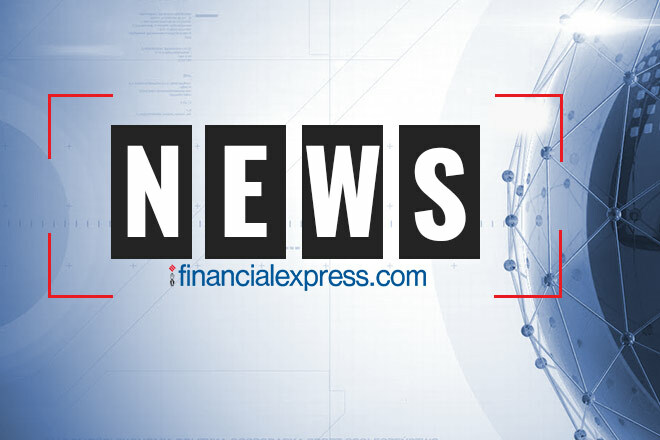 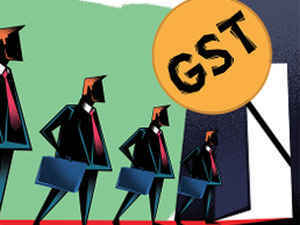 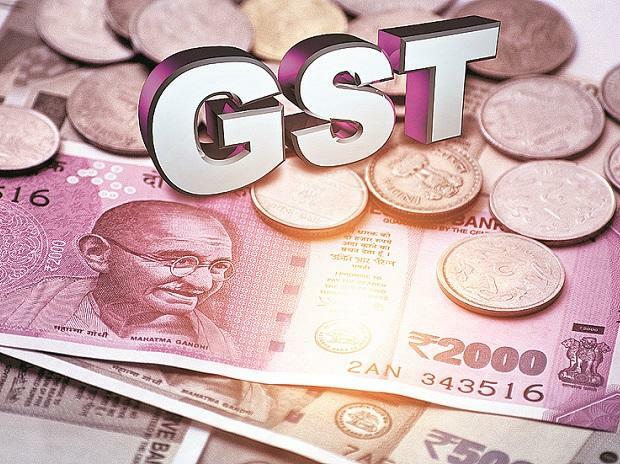 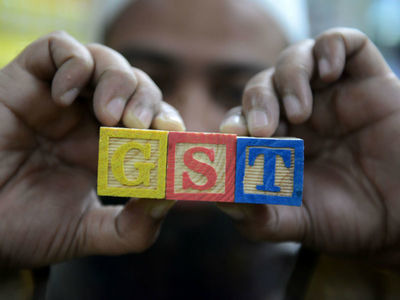 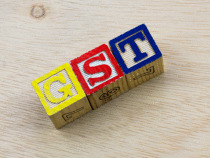 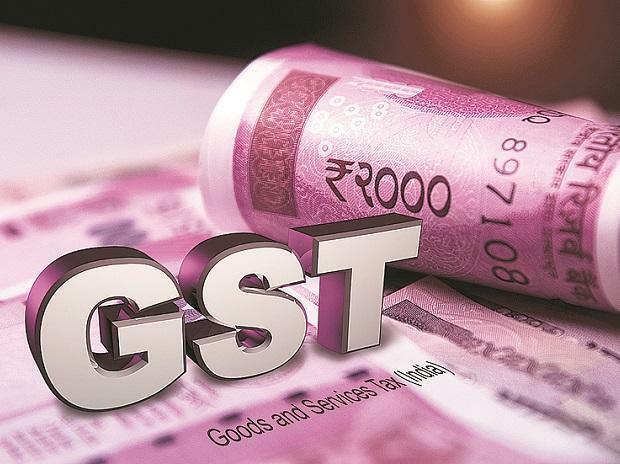 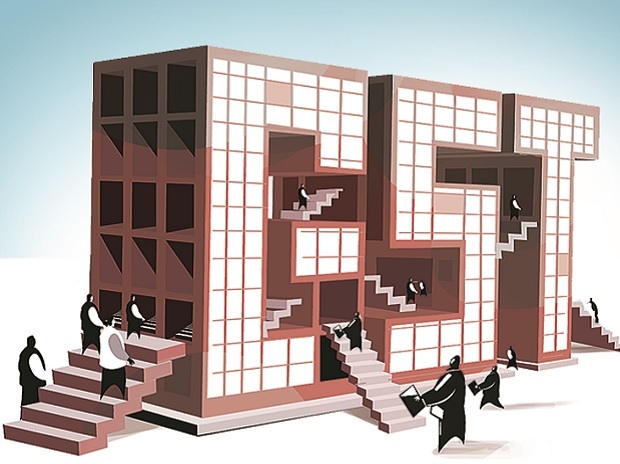 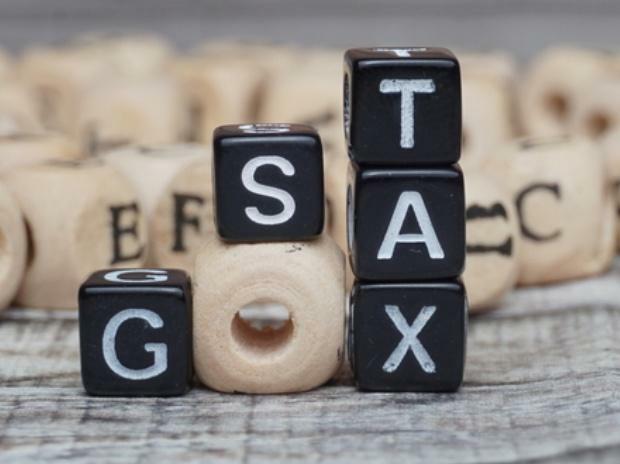 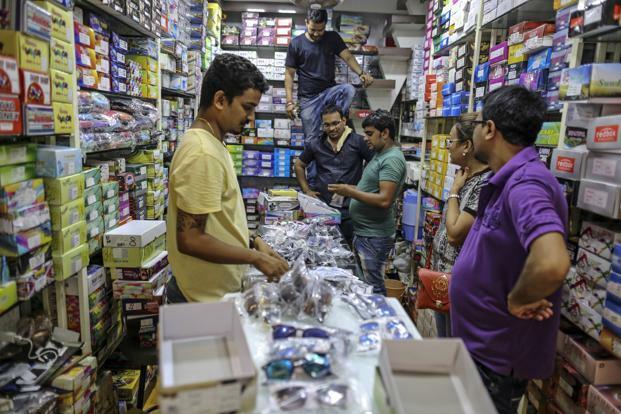 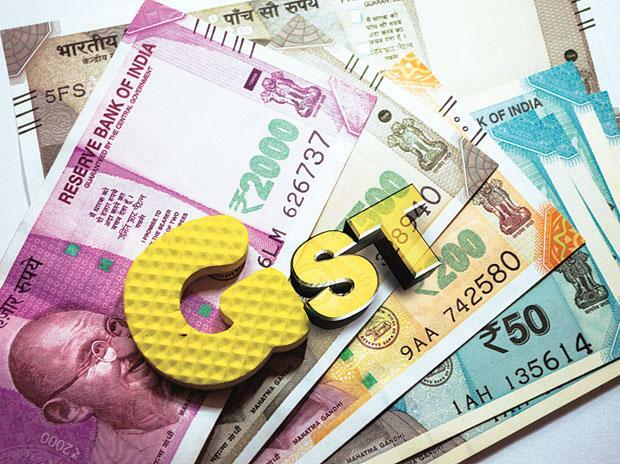 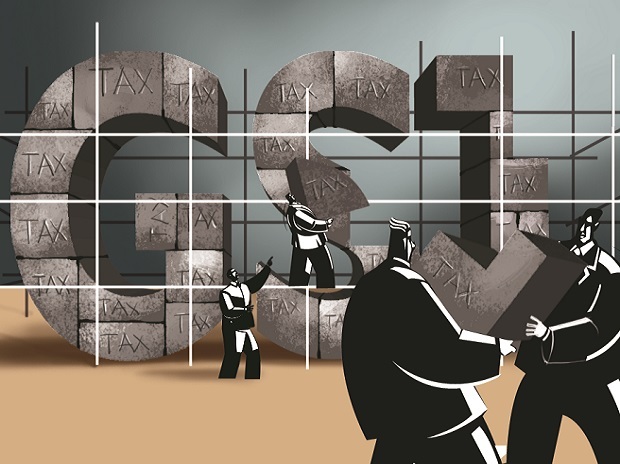 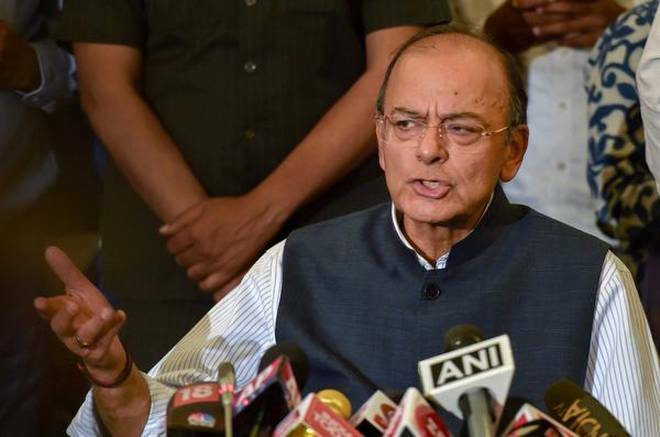 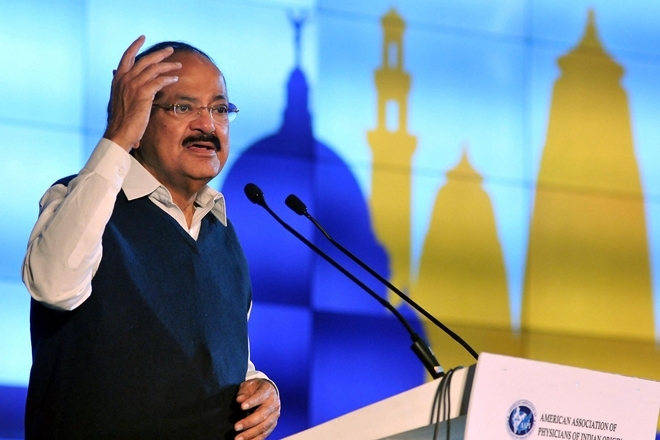 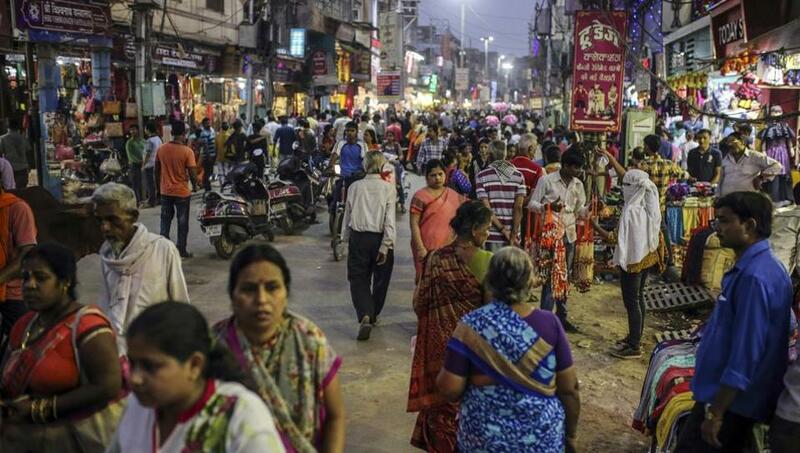 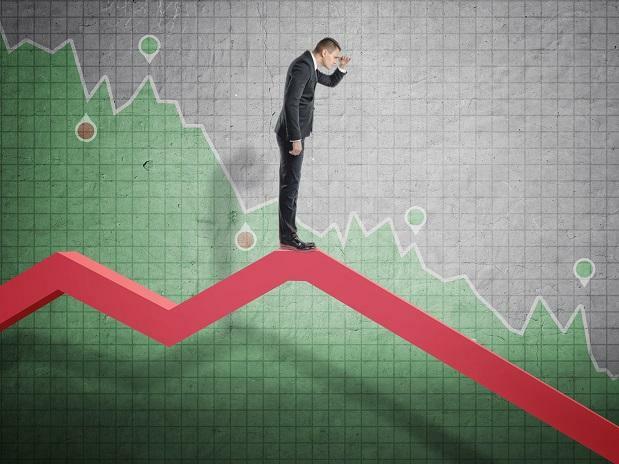 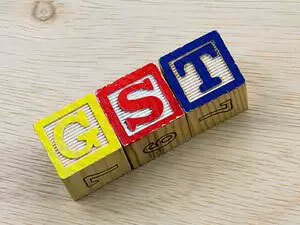 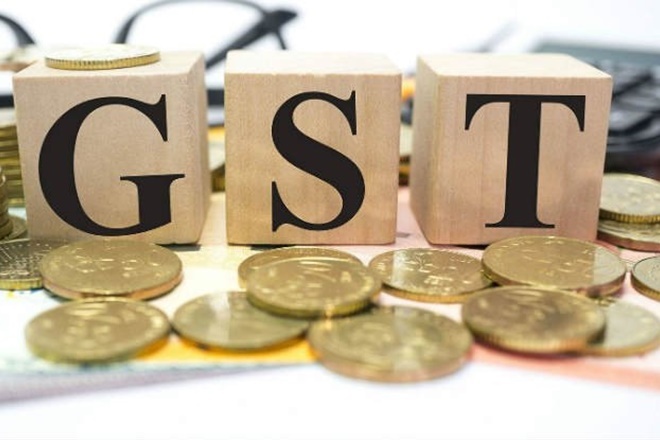 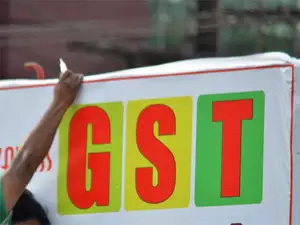 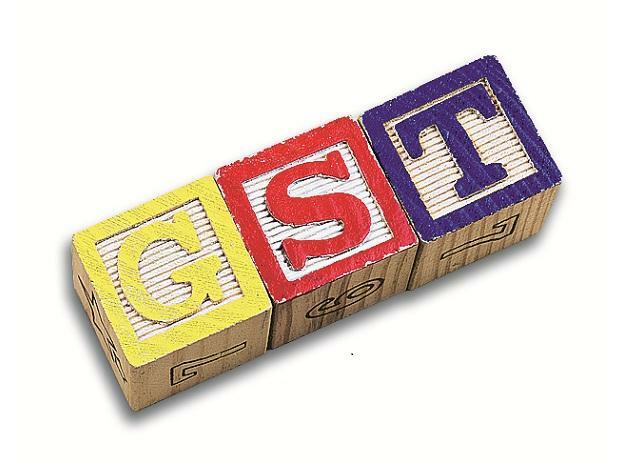 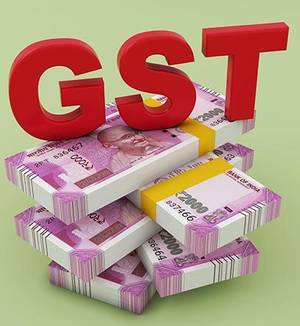 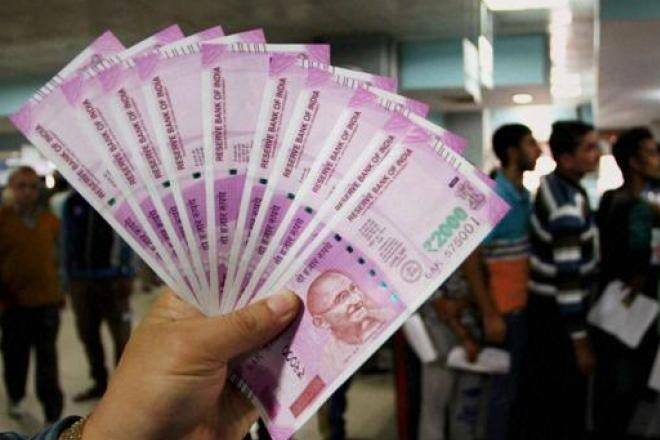 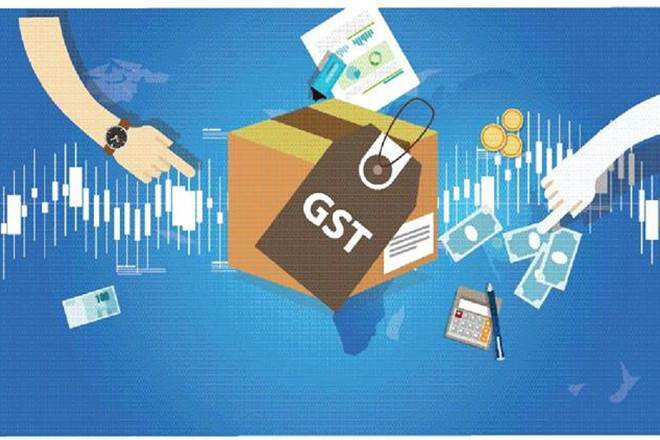 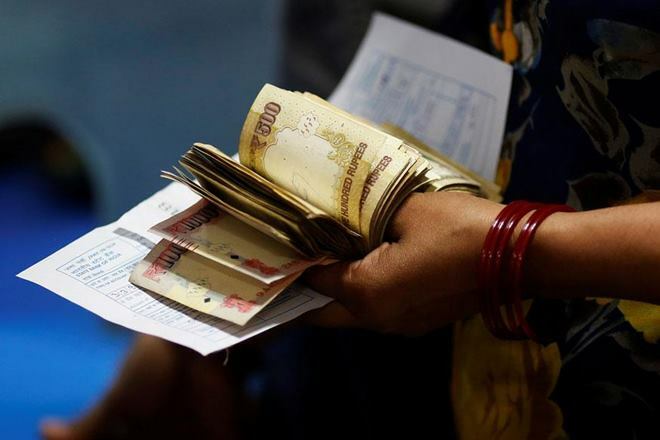 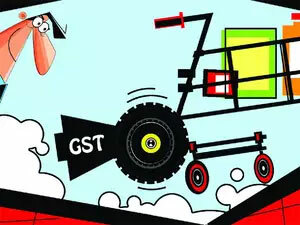 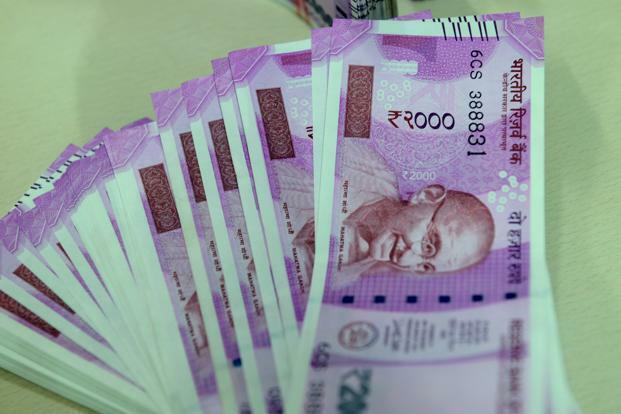 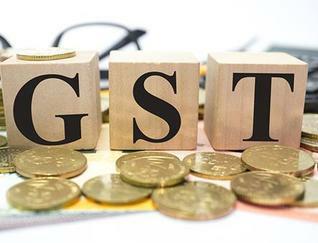 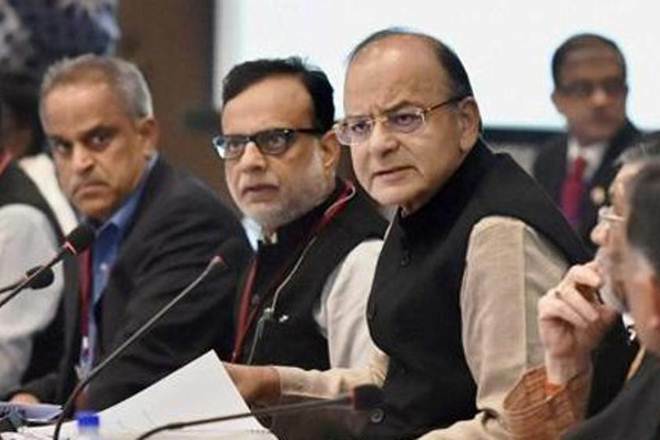 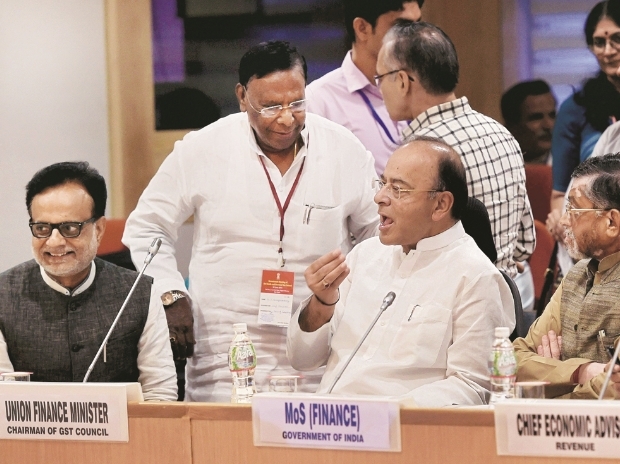 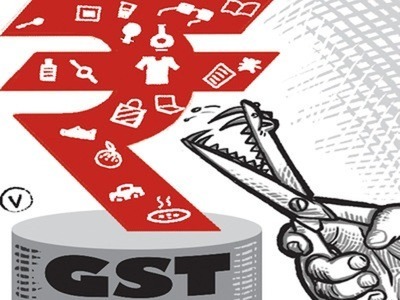 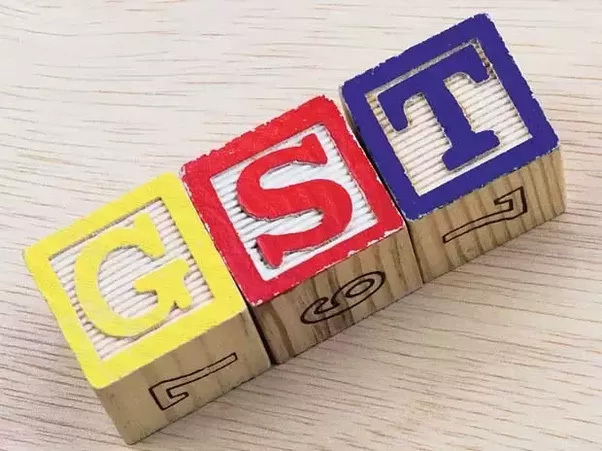 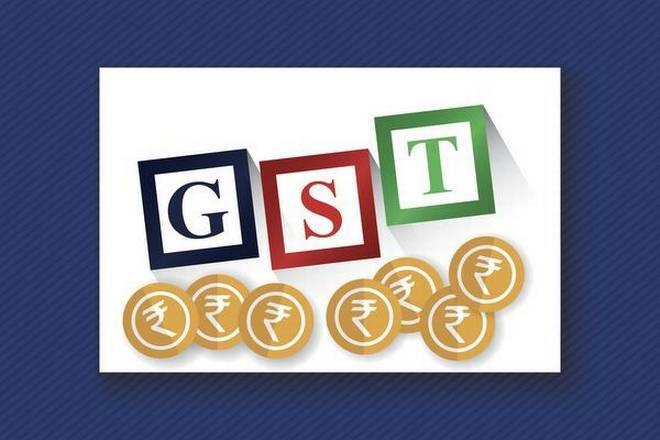 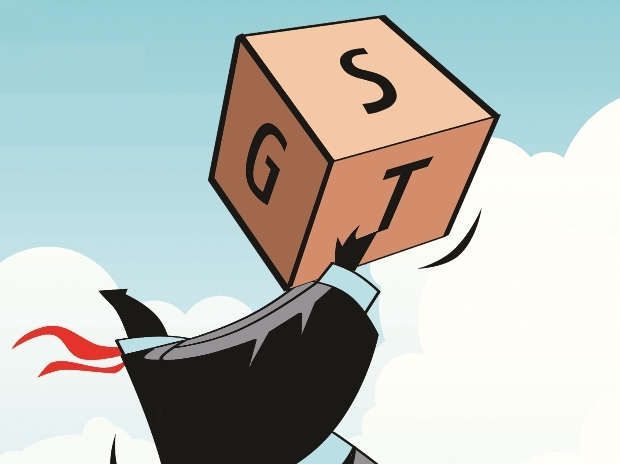 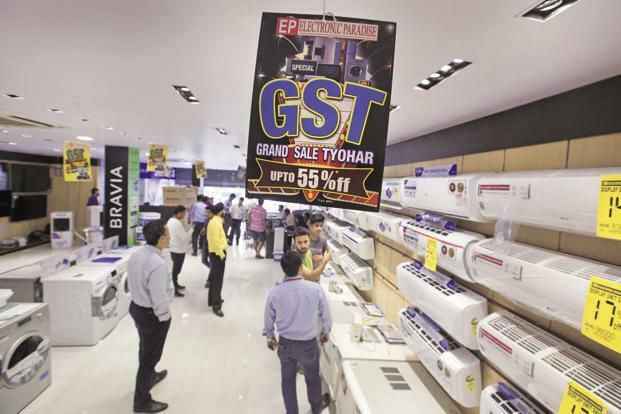 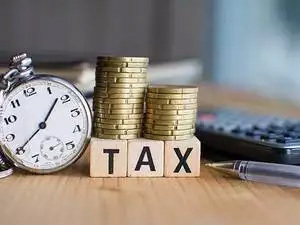 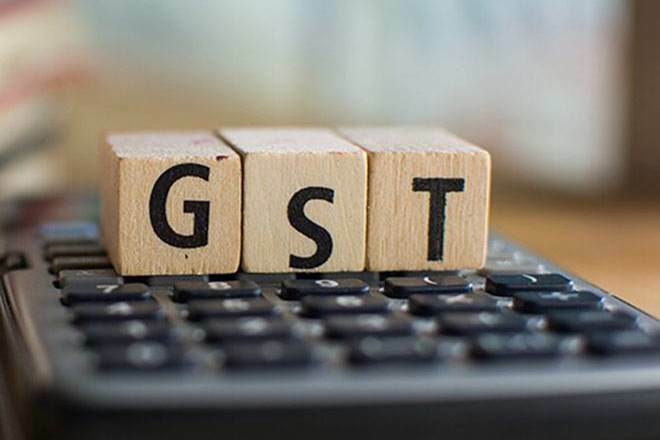 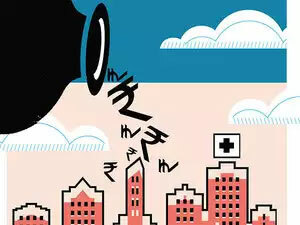 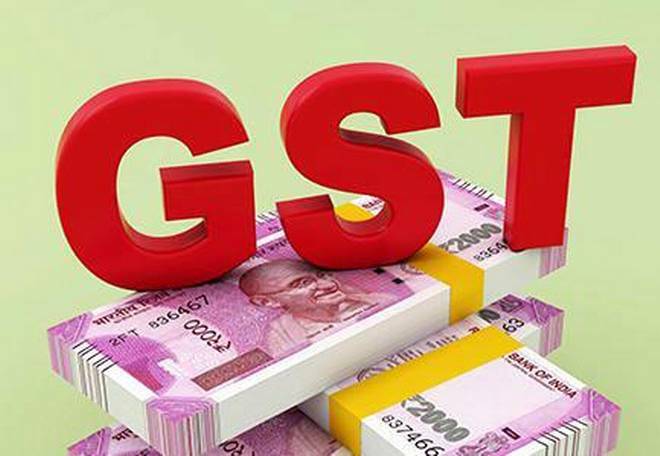 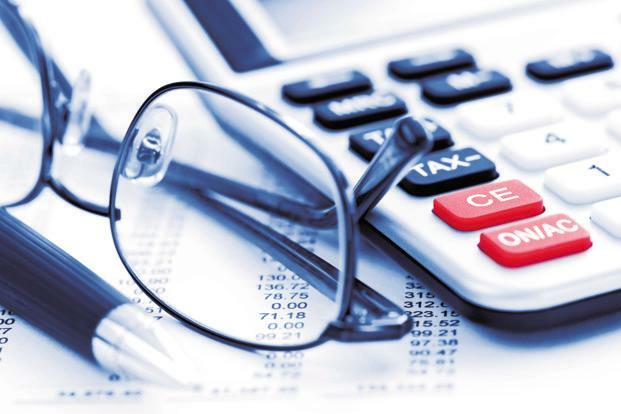 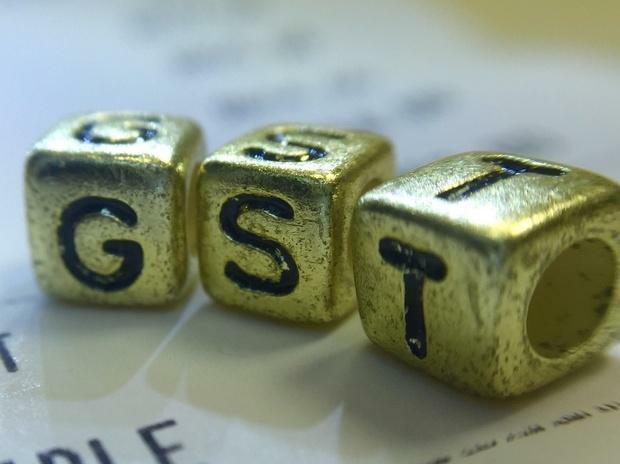 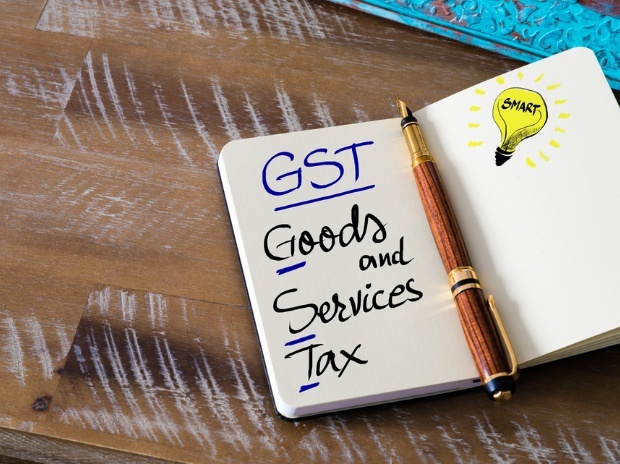 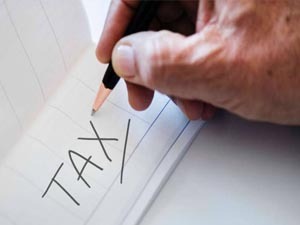 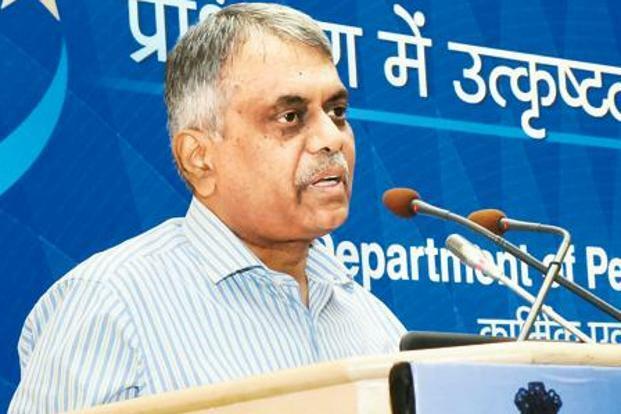 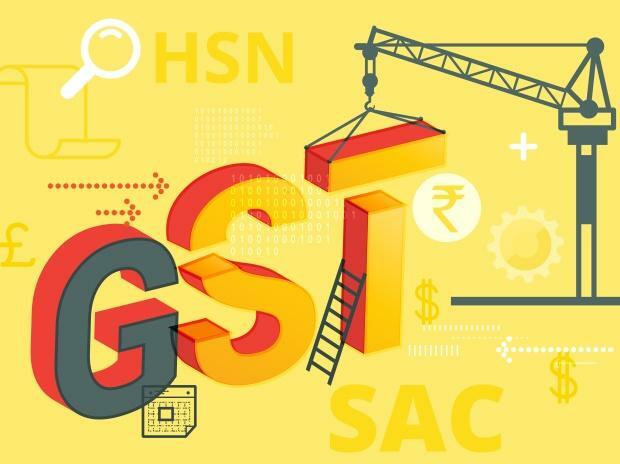 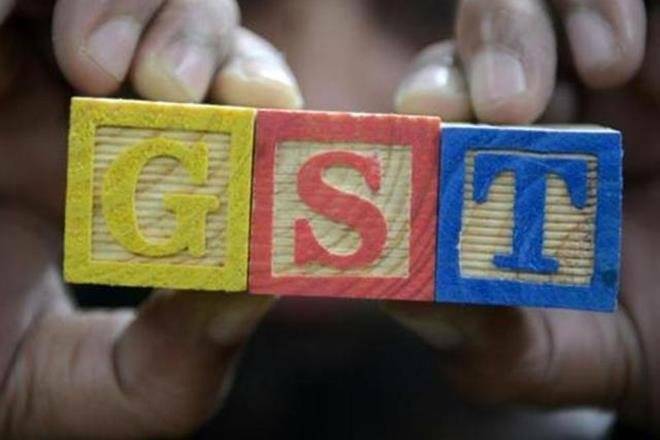 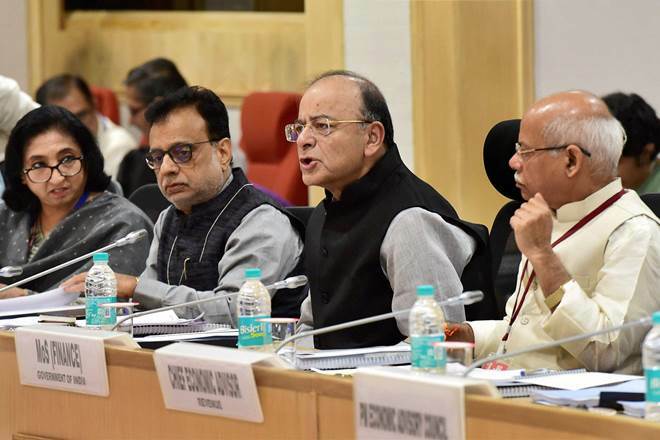 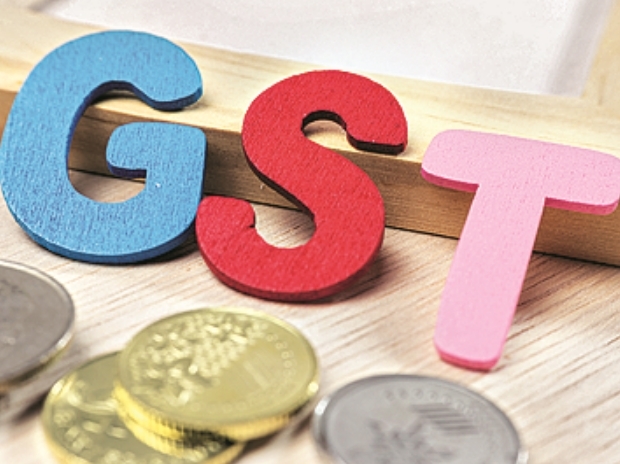 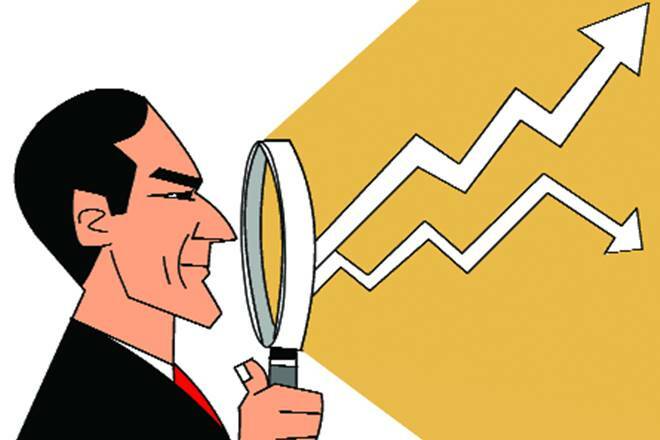 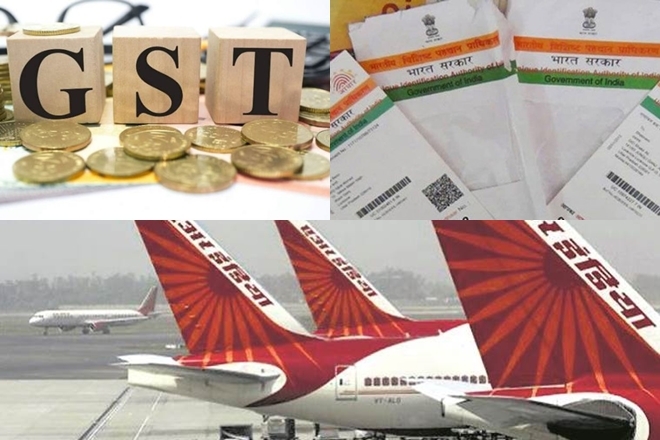 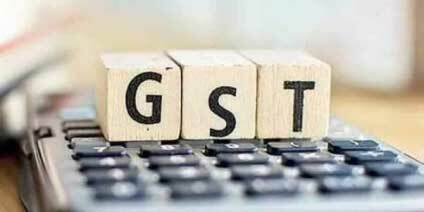 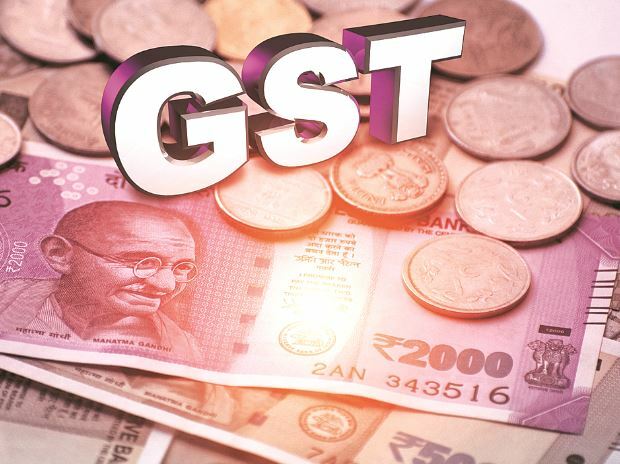 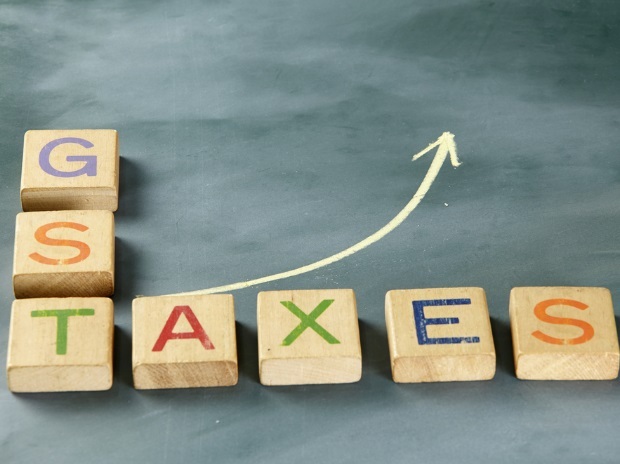 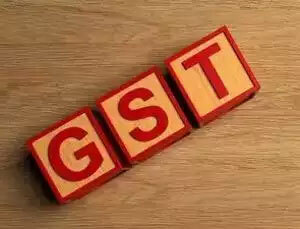 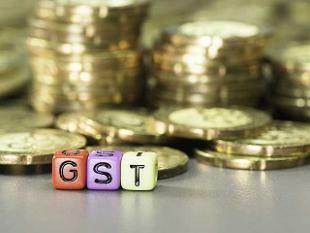 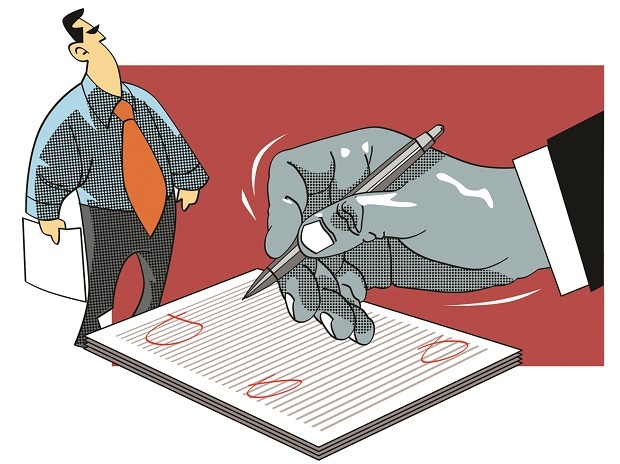 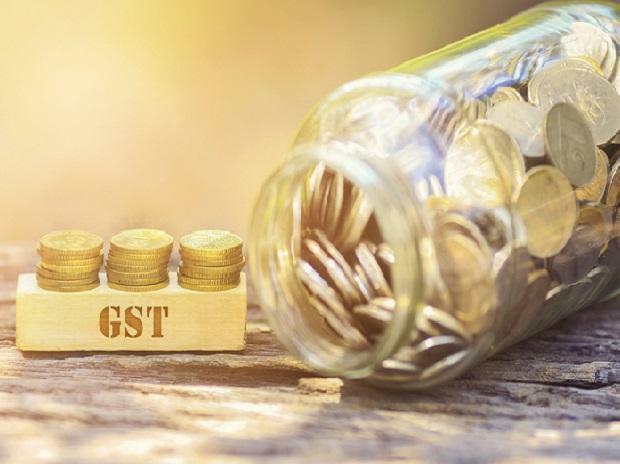 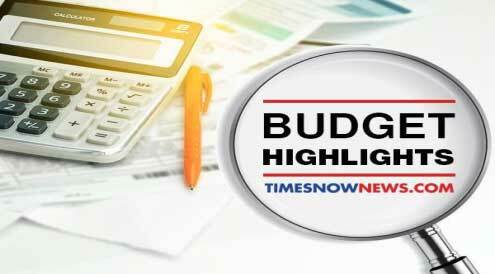 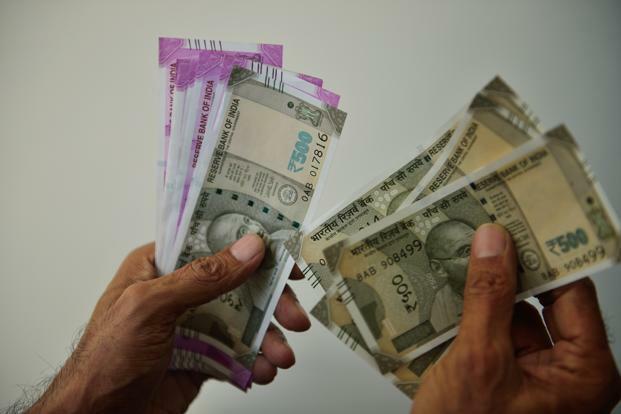 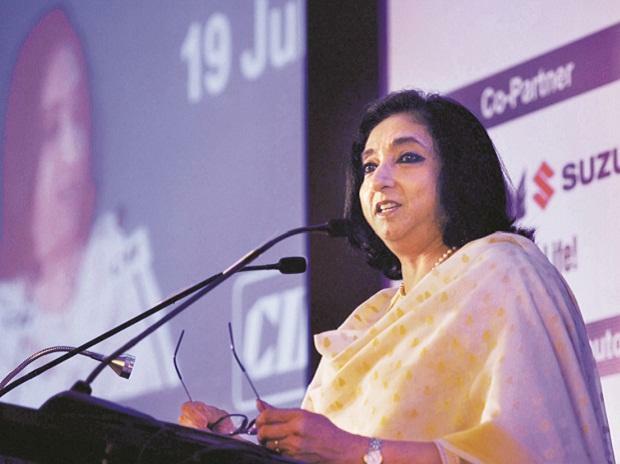 Since the new tax was imposed on July 1 last year, the GST Council has made 376 changes by amending rules, issuing clarifications and circulars related to refund, exemption and rates, according to experts. 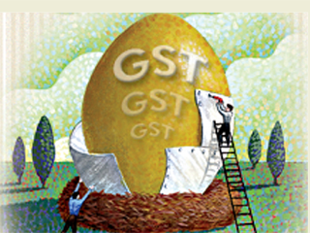 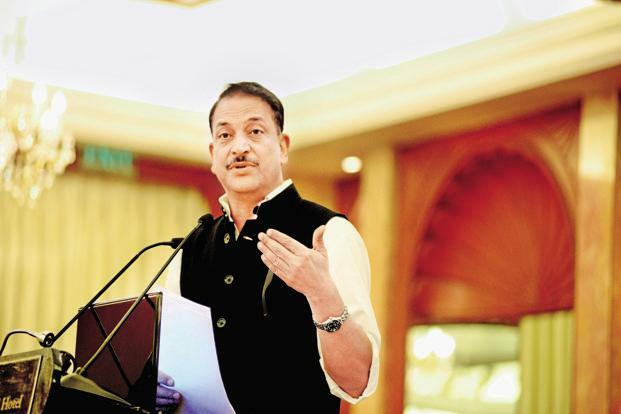 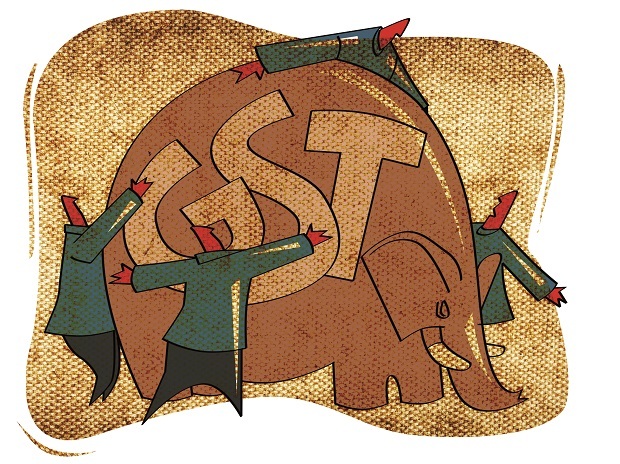 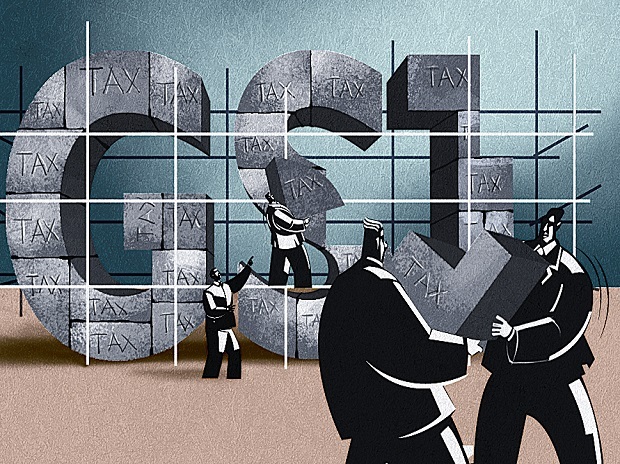 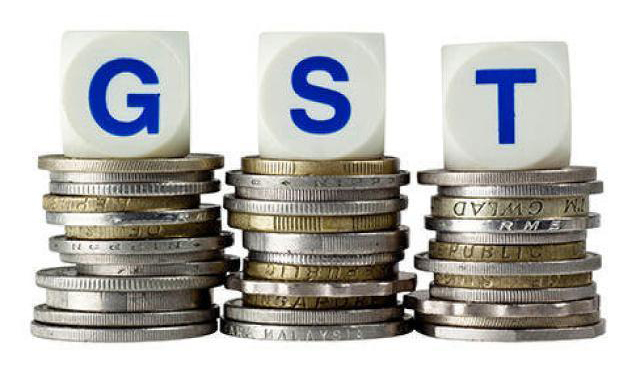 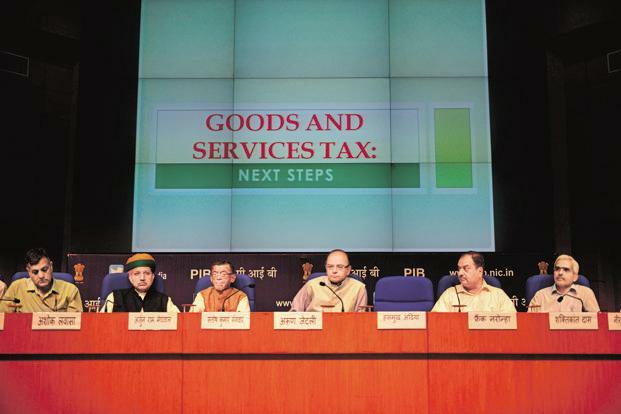 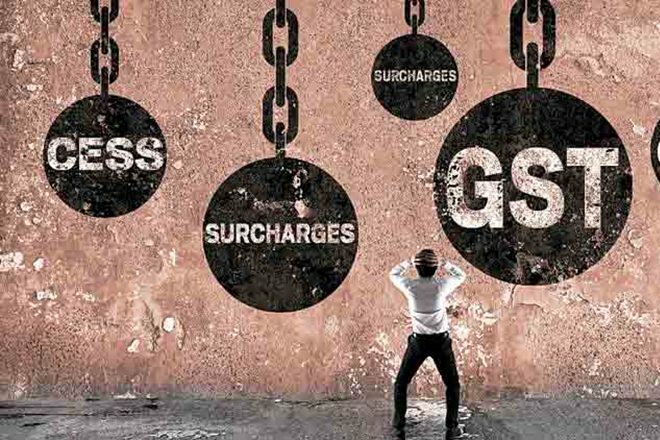 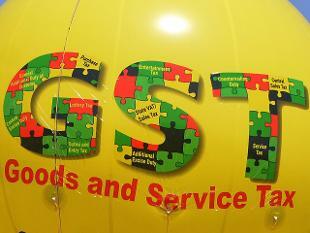 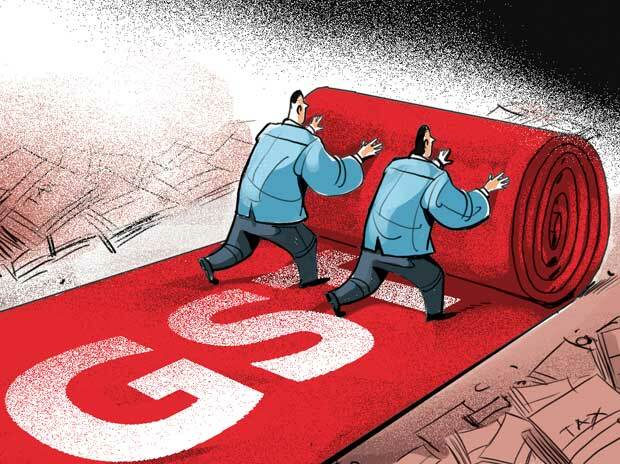 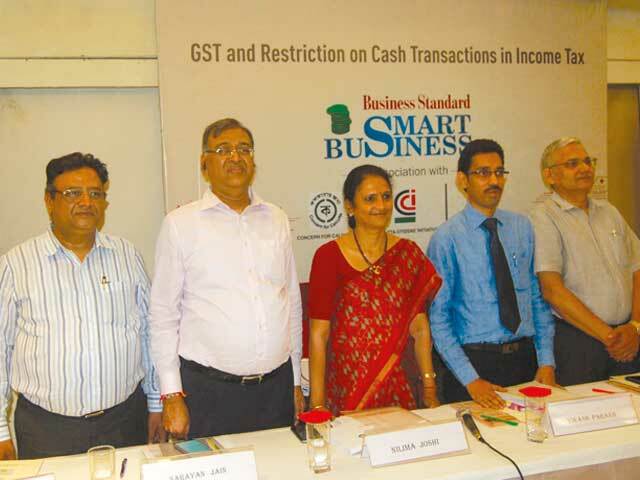 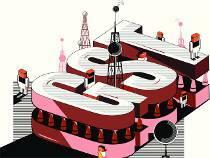 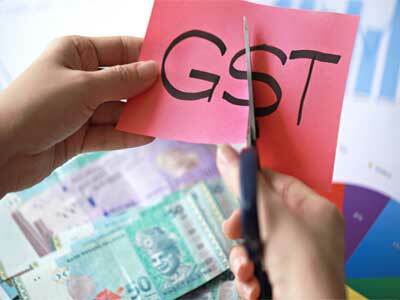 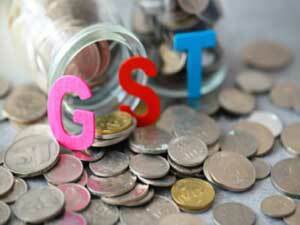 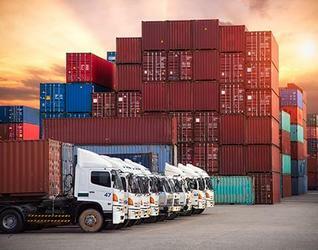 As an evolving system, GST will see further changes. 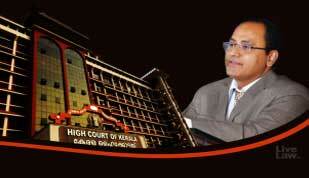 Below are the prominent ones that are expected to figure before the council in its 27th meeting today. 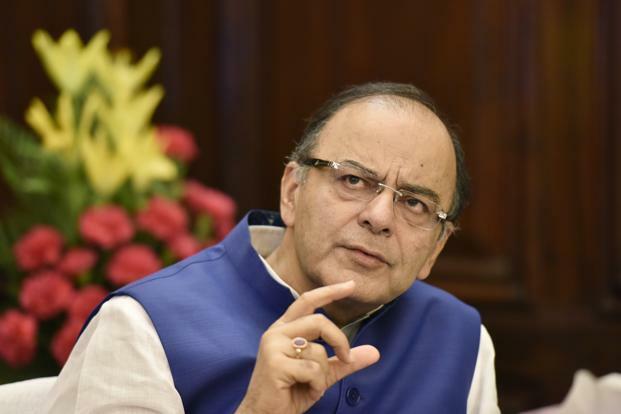 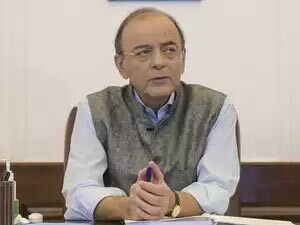 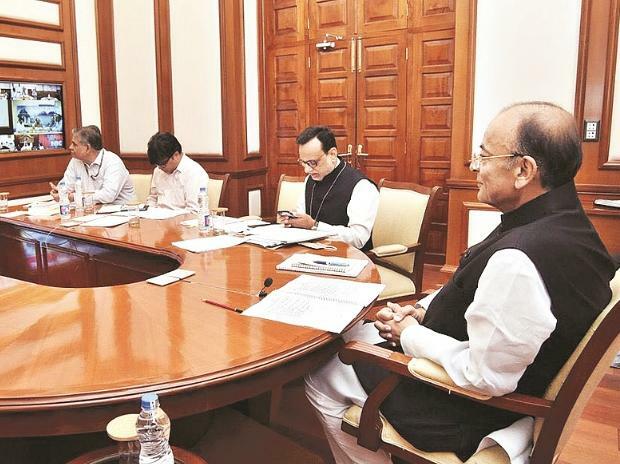 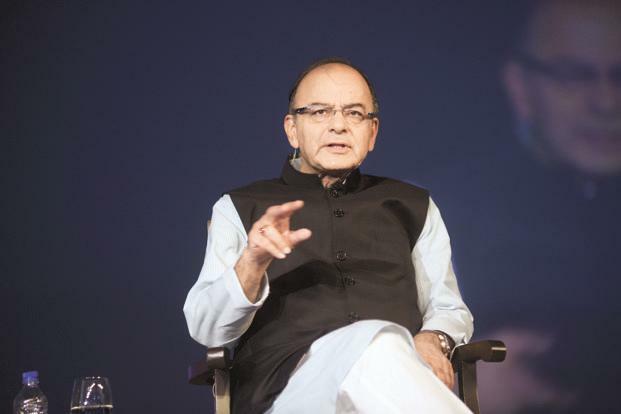 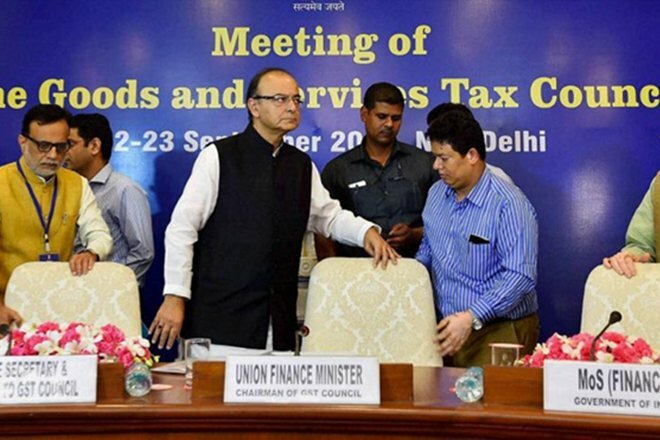 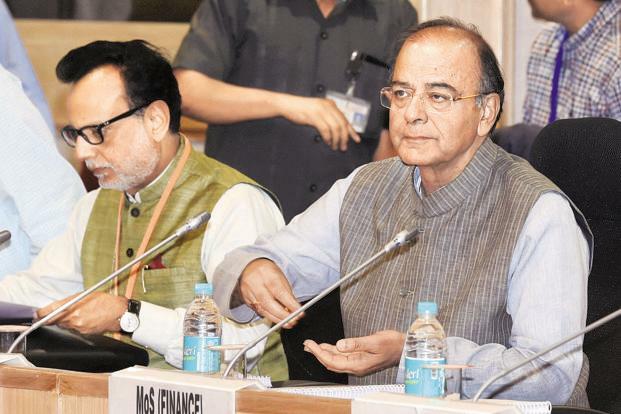 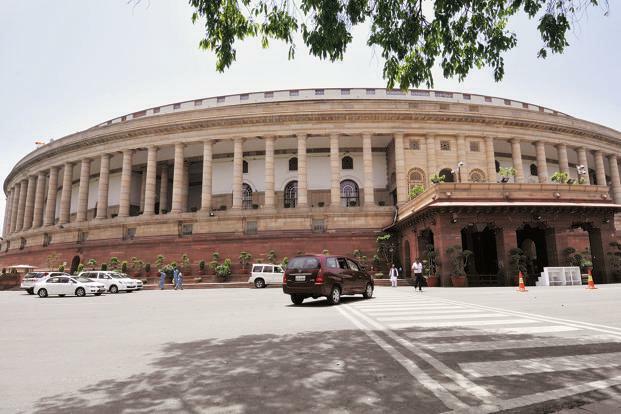 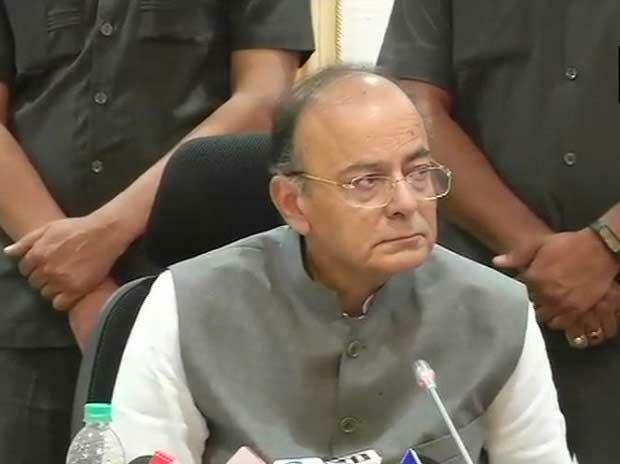 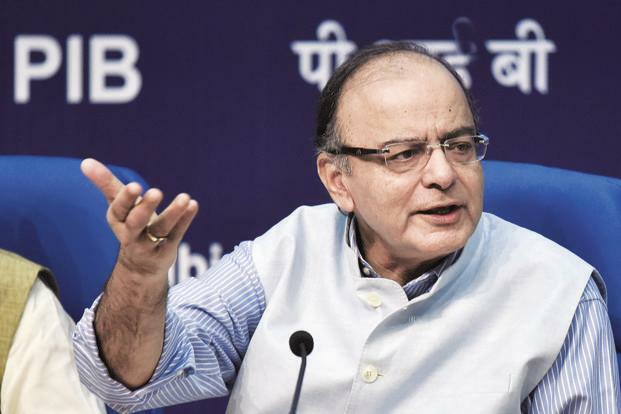 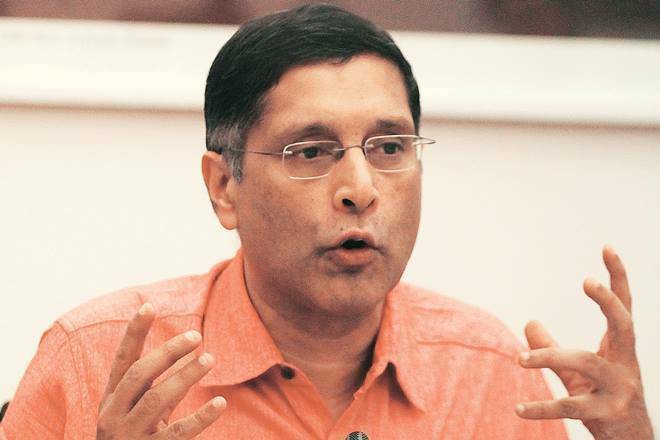 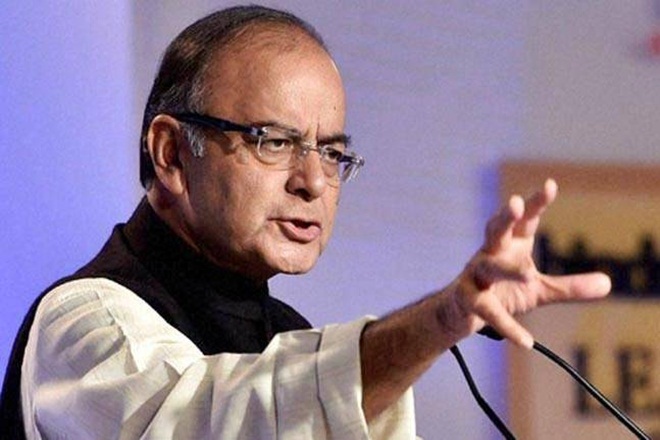 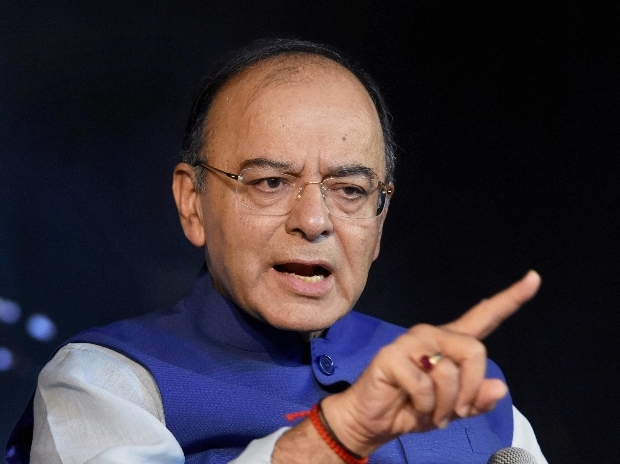 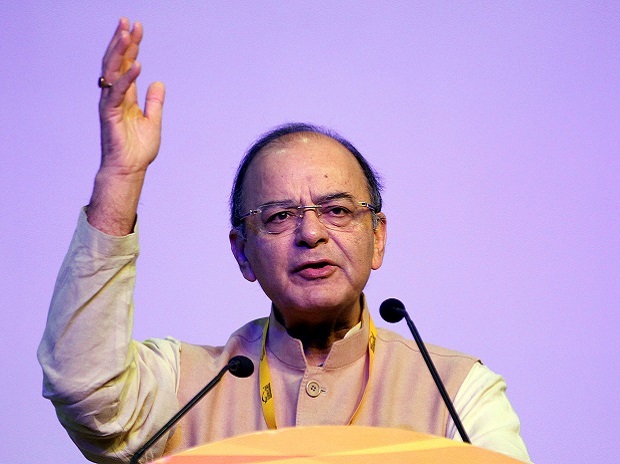 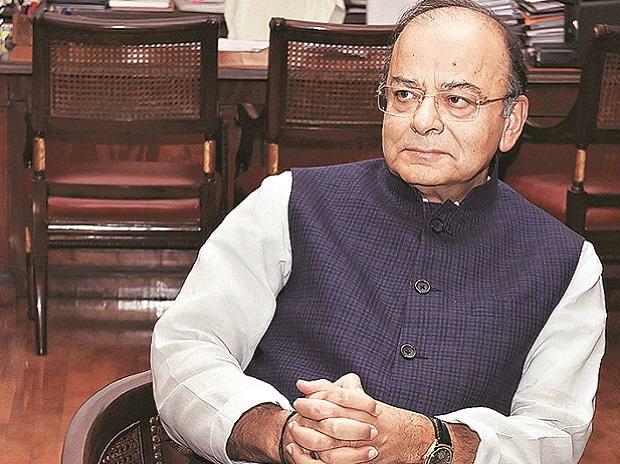 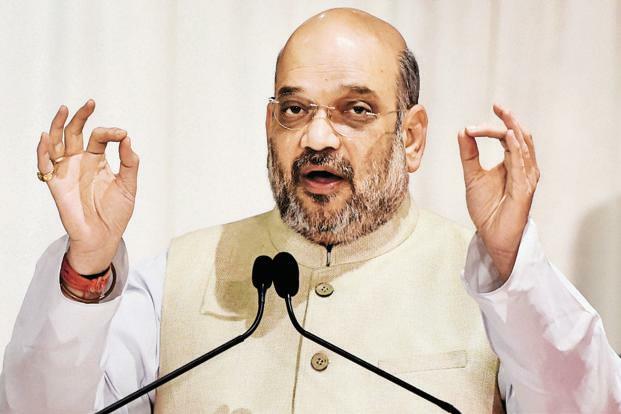 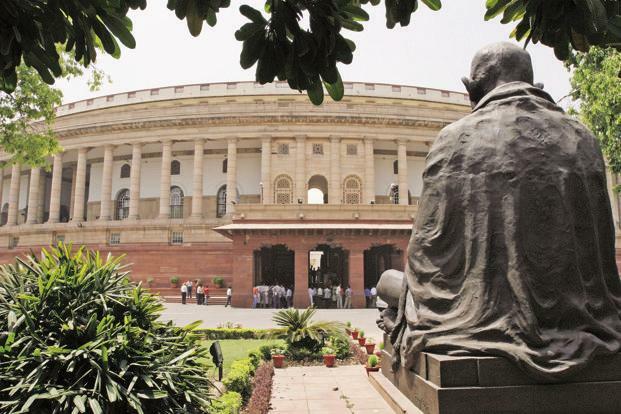 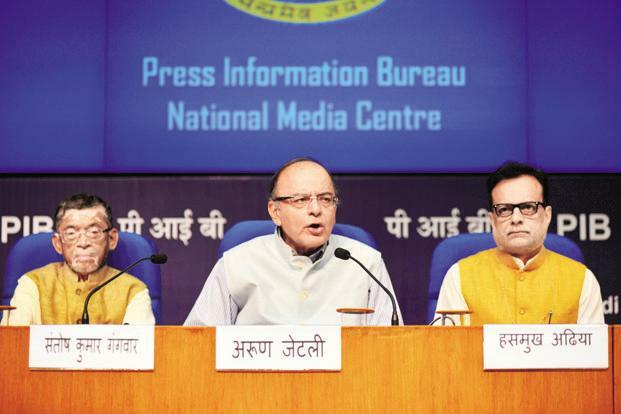 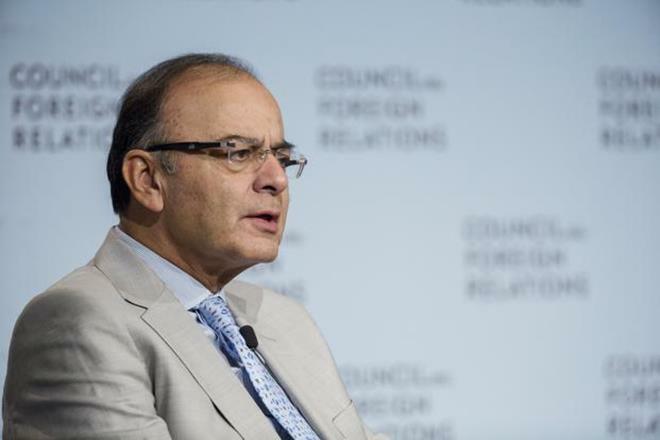 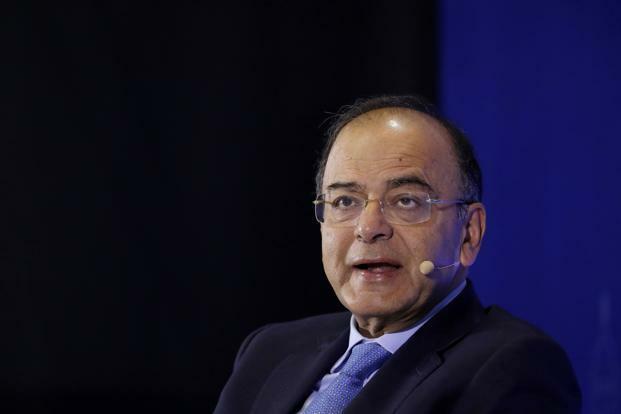 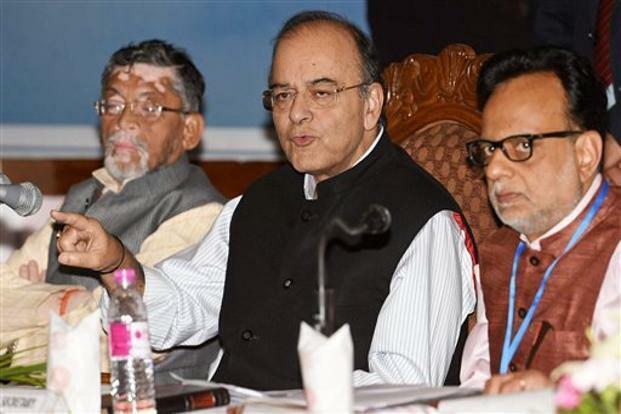 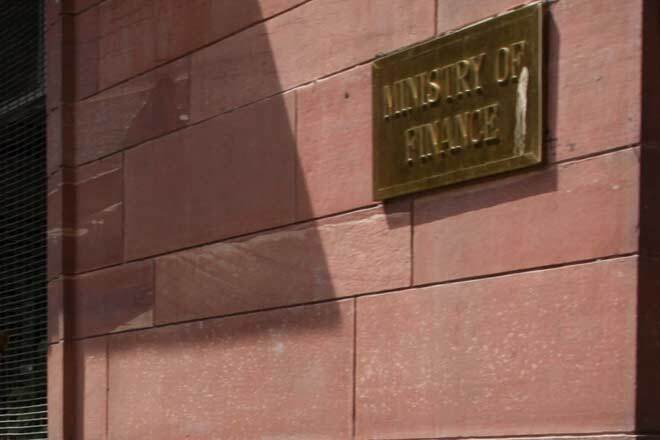 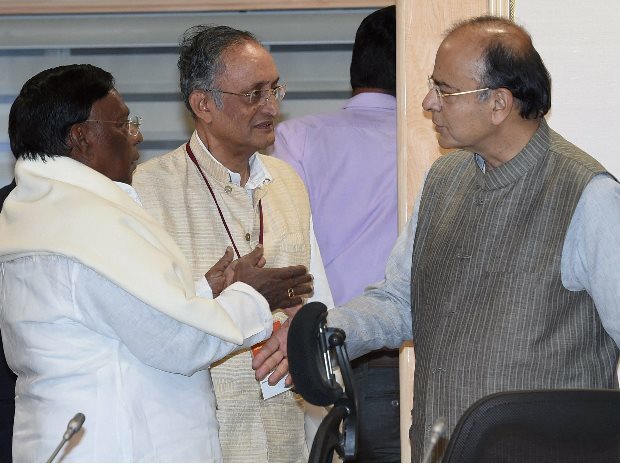 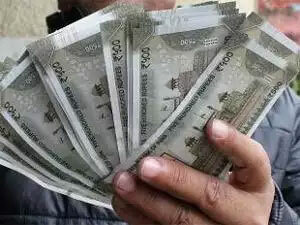 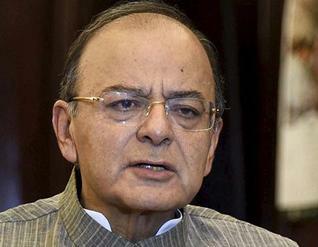 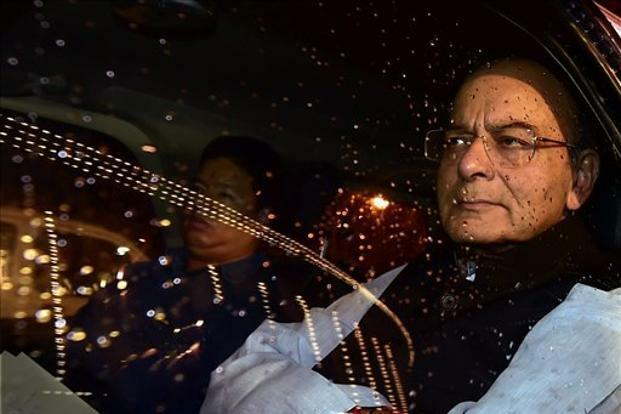 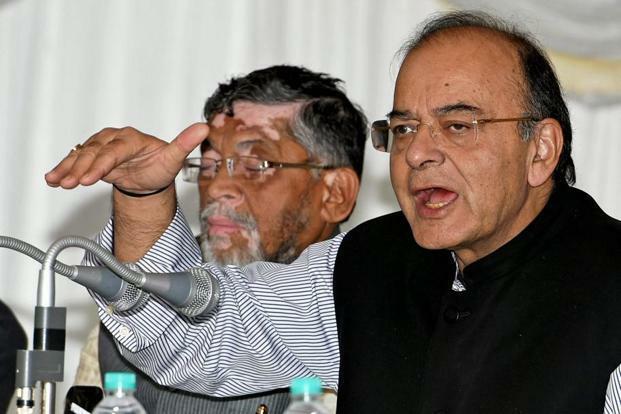 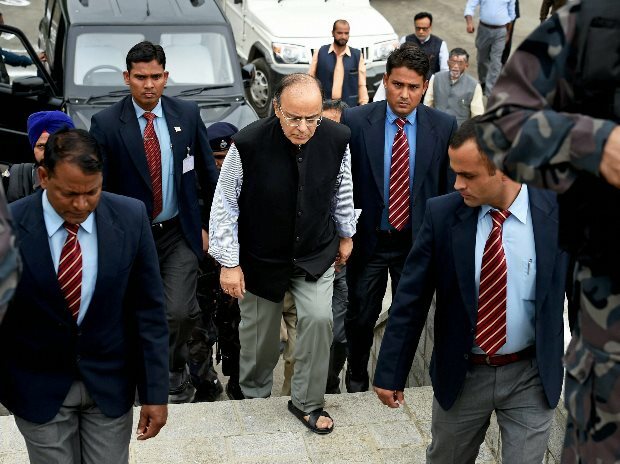 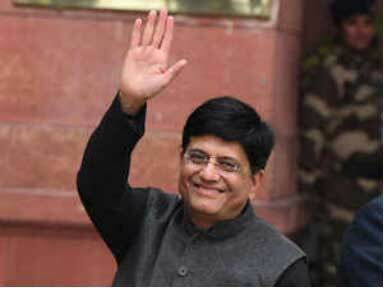 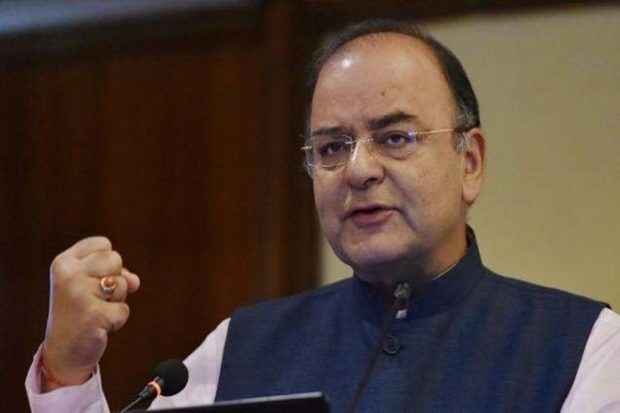 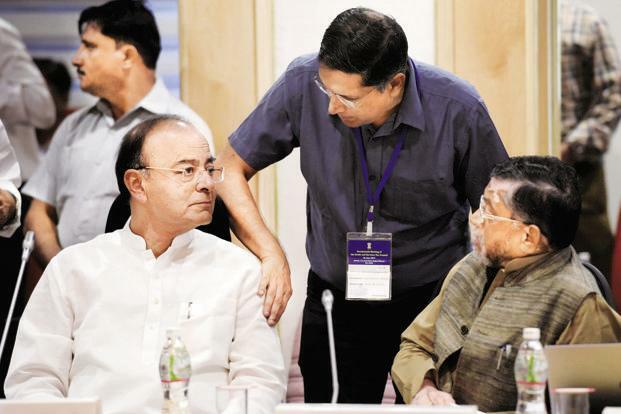 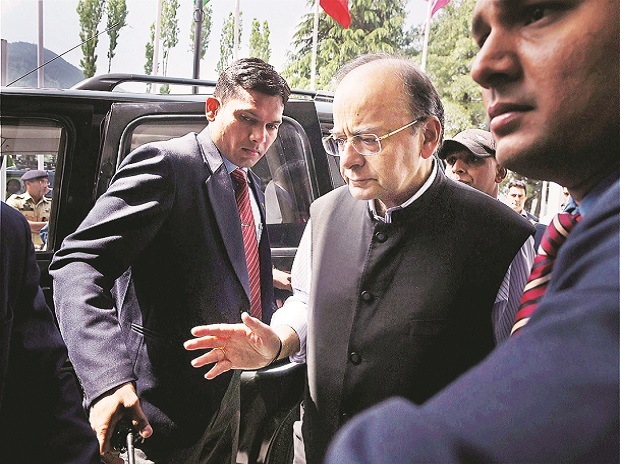 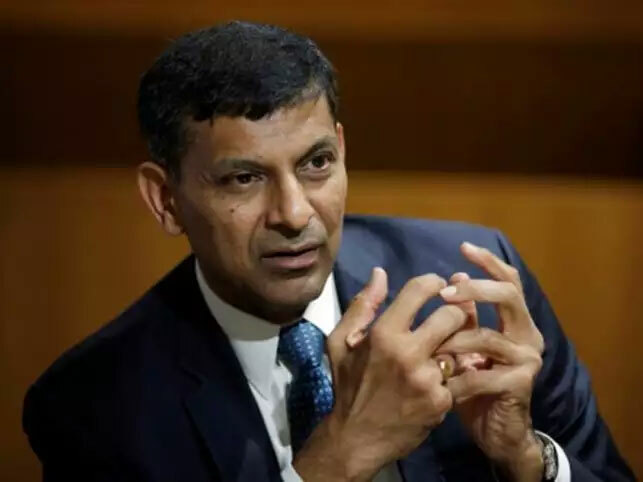 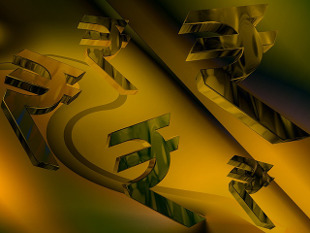 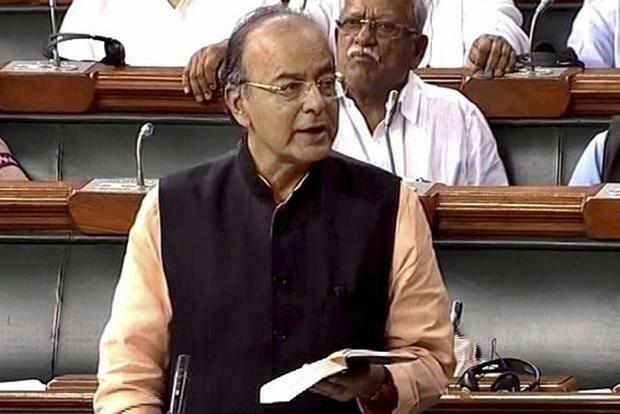 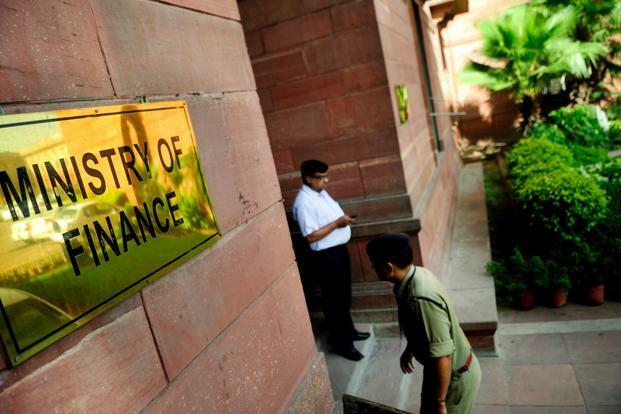 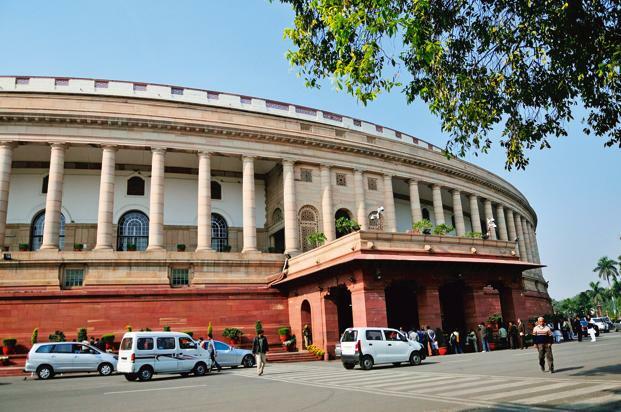 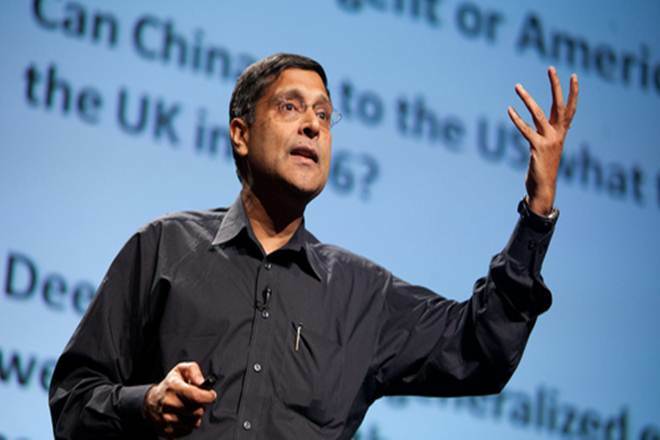 Finance Minister Arun Jaitley will preside over the meeting of the council which comprises state finance ministers. 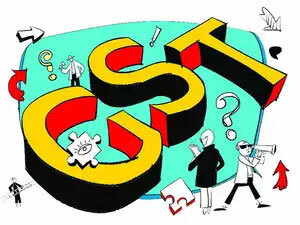 The council is likely to take a decision on simplifying filing of GST returns, an issue that has been pending for long. 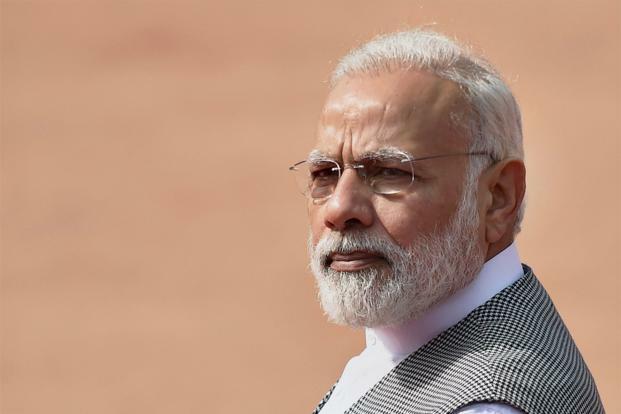 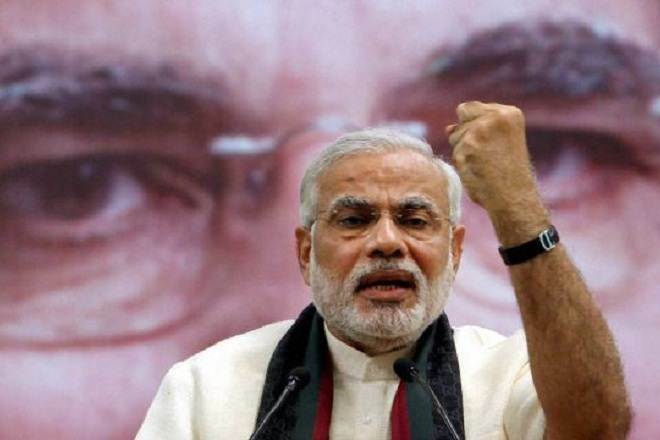 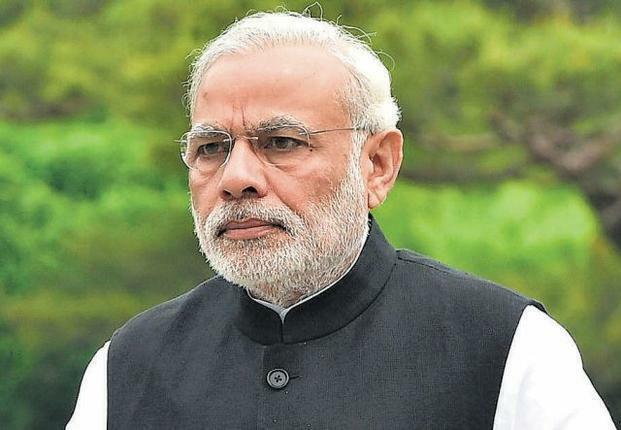 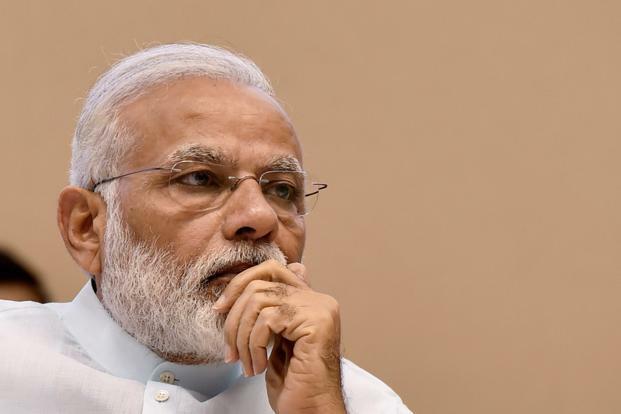 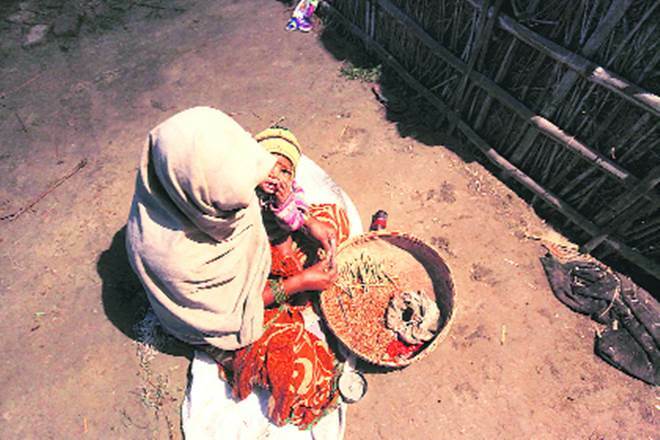 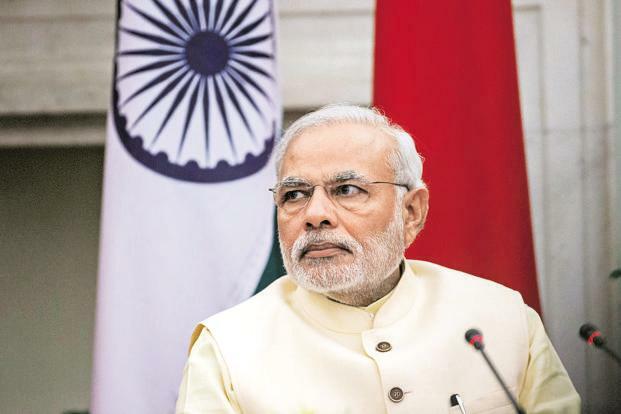 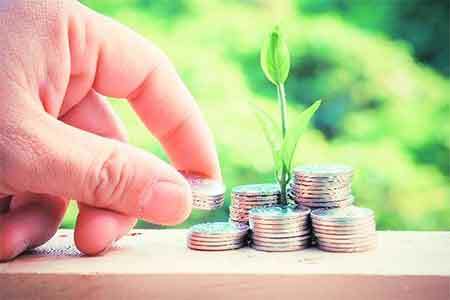 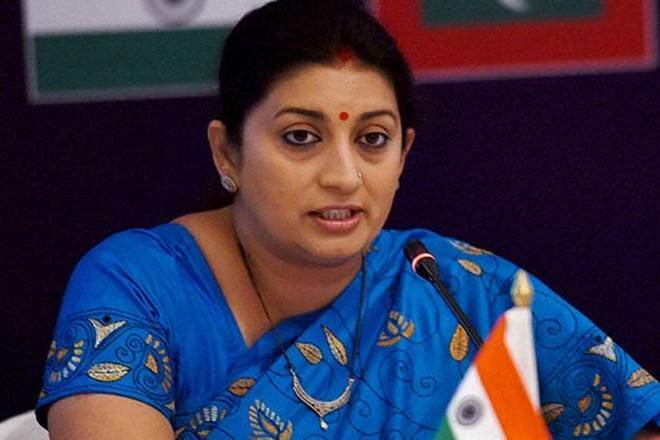 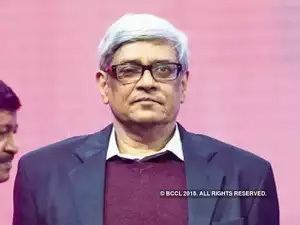 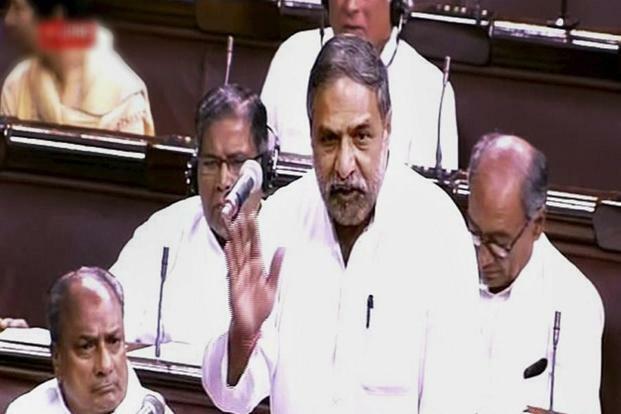 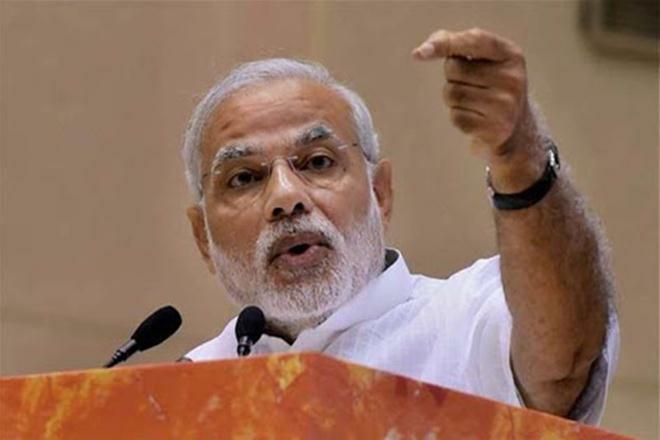 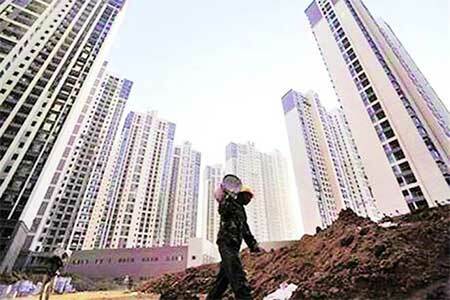 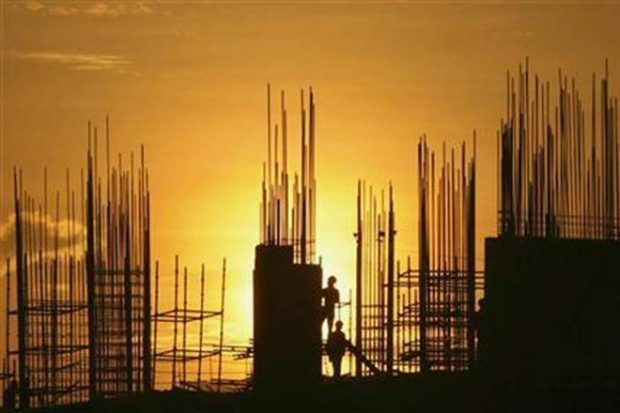 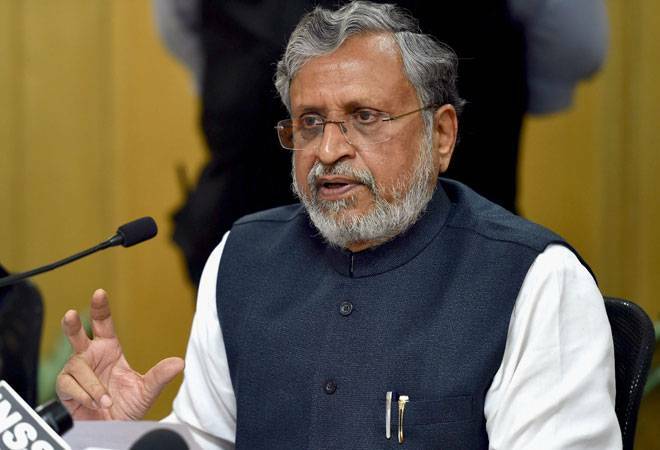 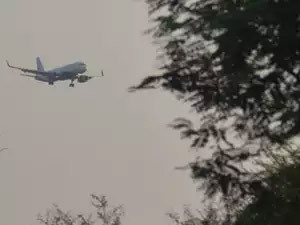 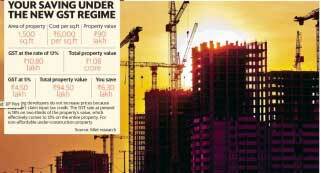 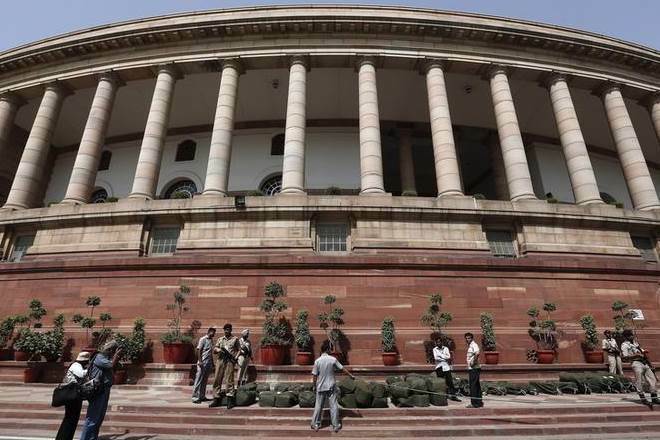 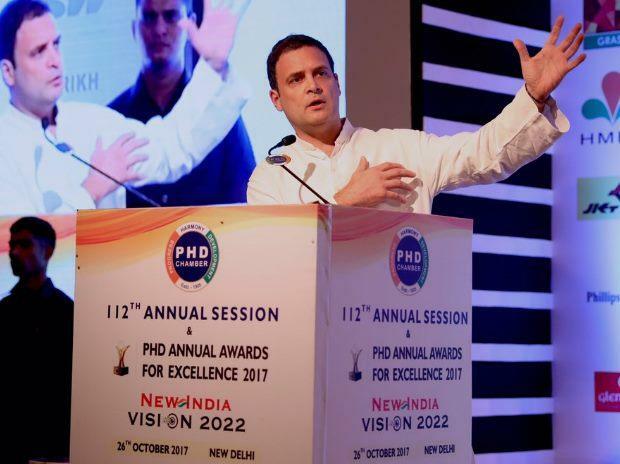 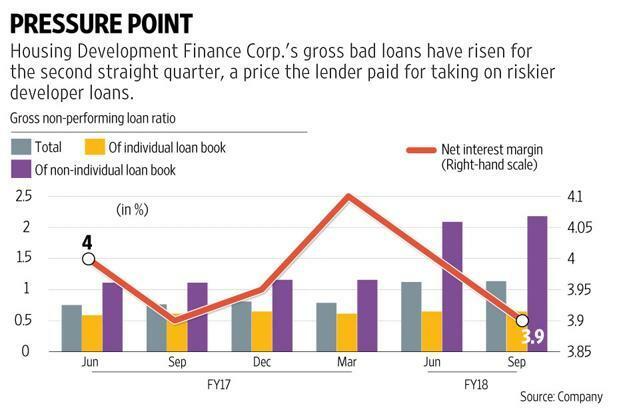 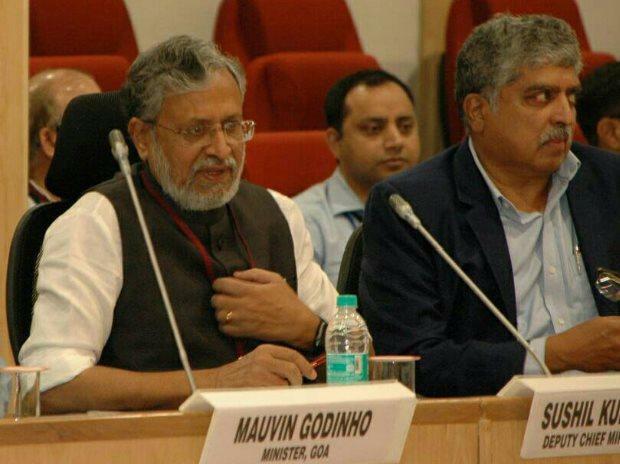 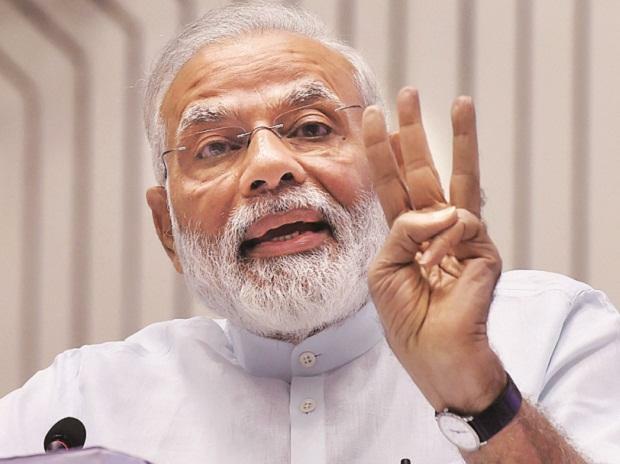 A Group of Ministers led by Bihar finance minister Sushil Modi is likely to propose three models of new return form for discussion. 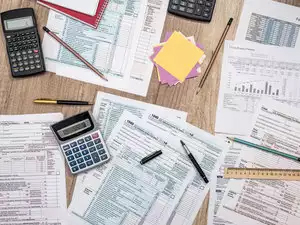 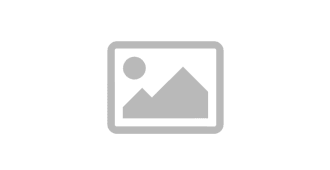 One of the models proposes that provisional credit should not be granted unless the taxpayers file returns and pay taxes. 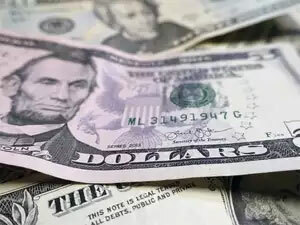 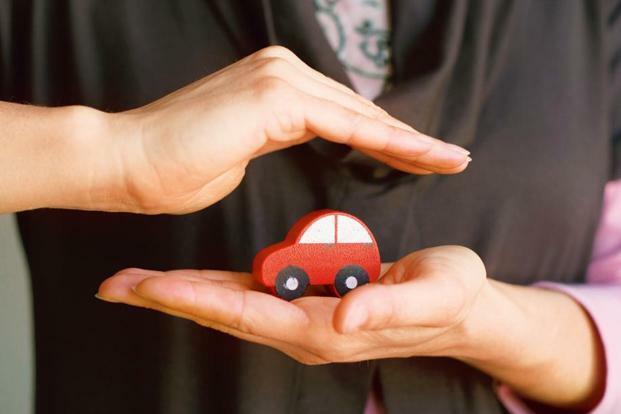 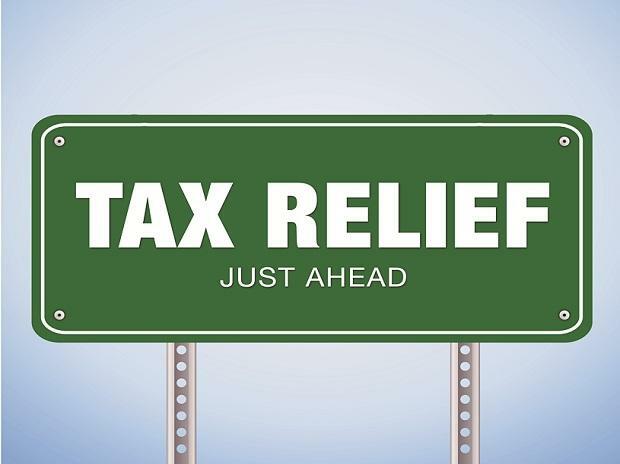 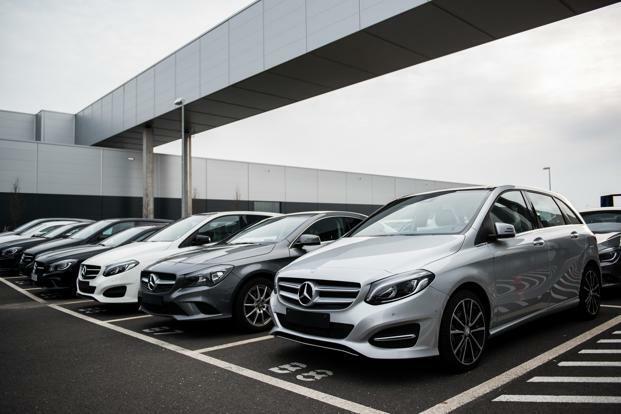 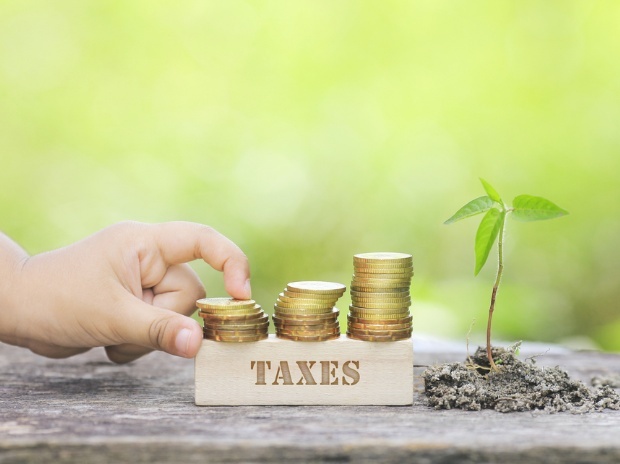 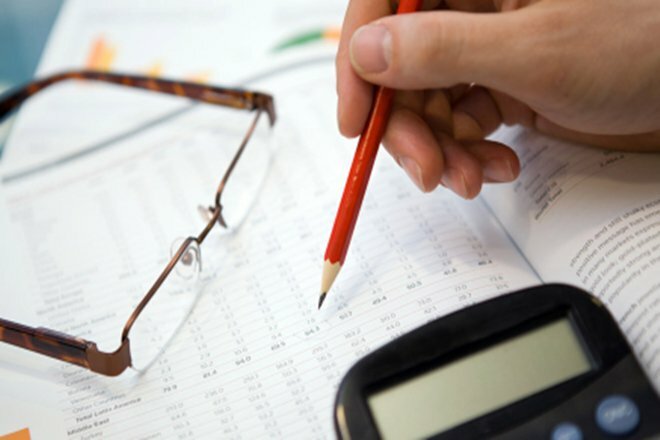 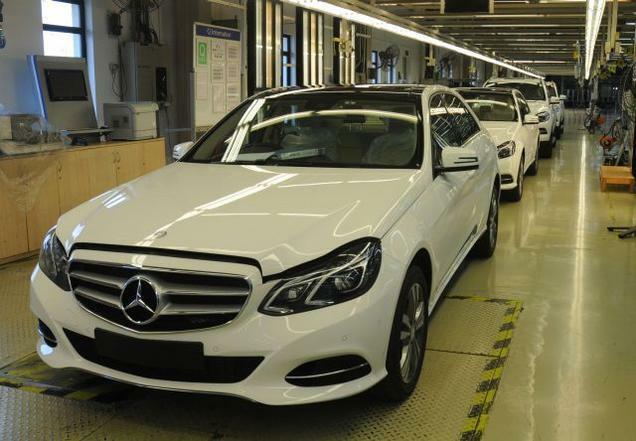 The second model states that provisional credit could be granted to a taxpayer, but returns have to be filed within three-four months and taxes have to be paid or else the credit amount would be reversed. 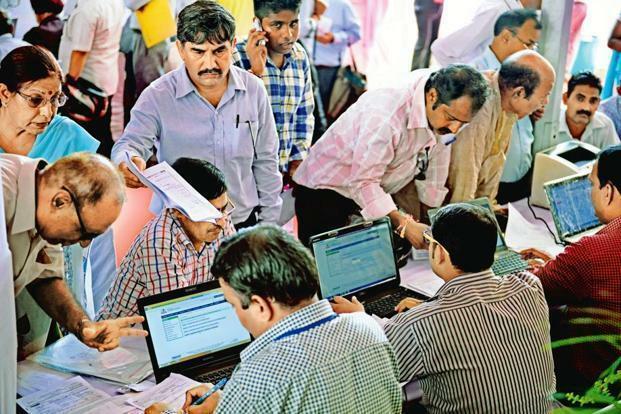 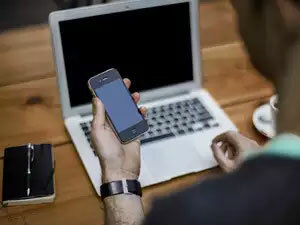 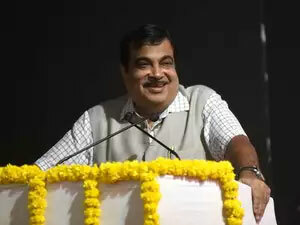 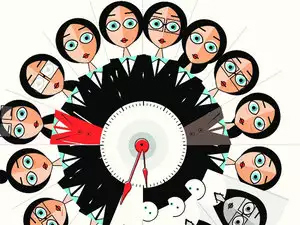 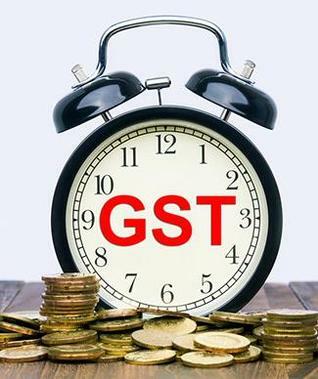 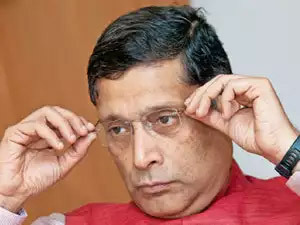 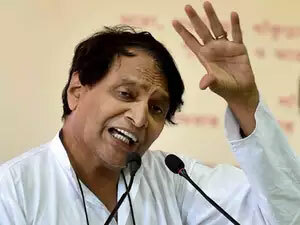 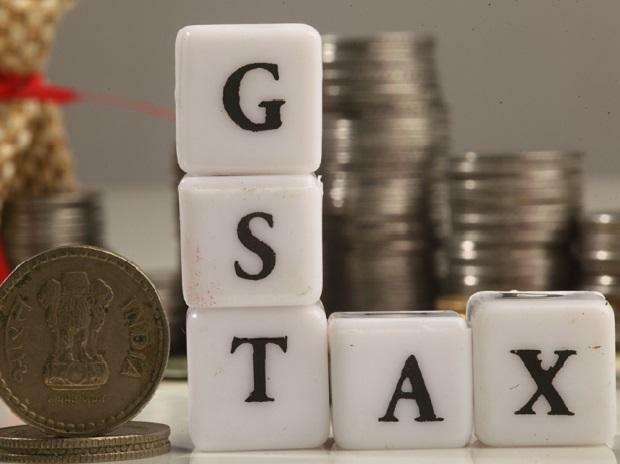 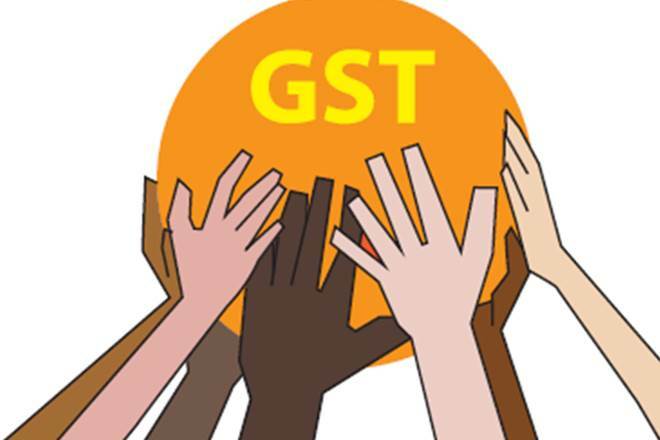 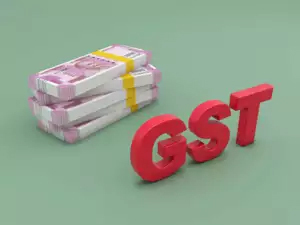 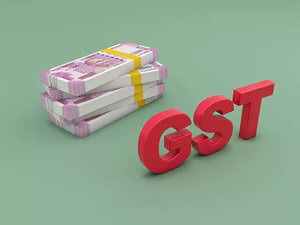 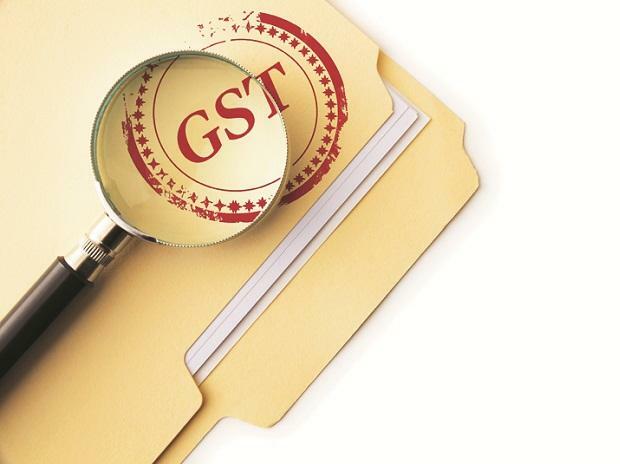 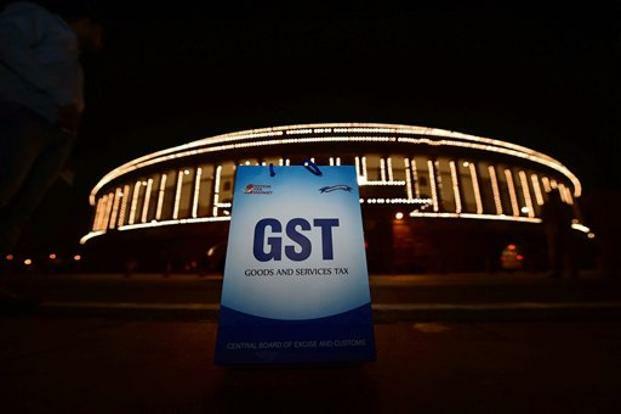 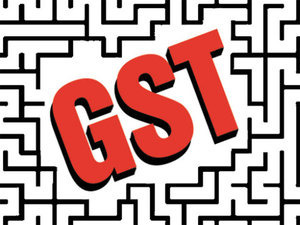 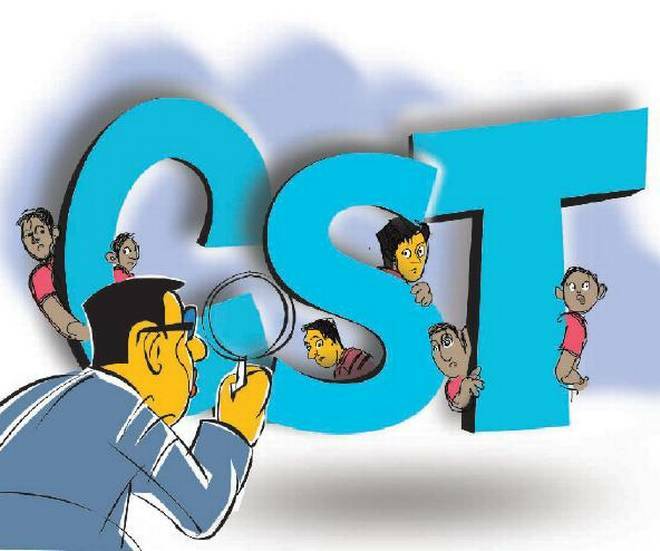 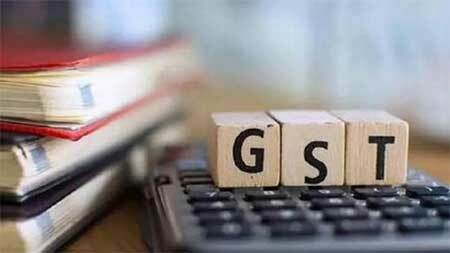 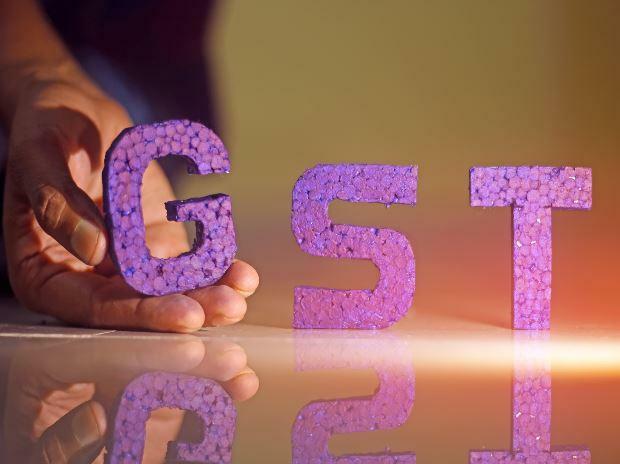 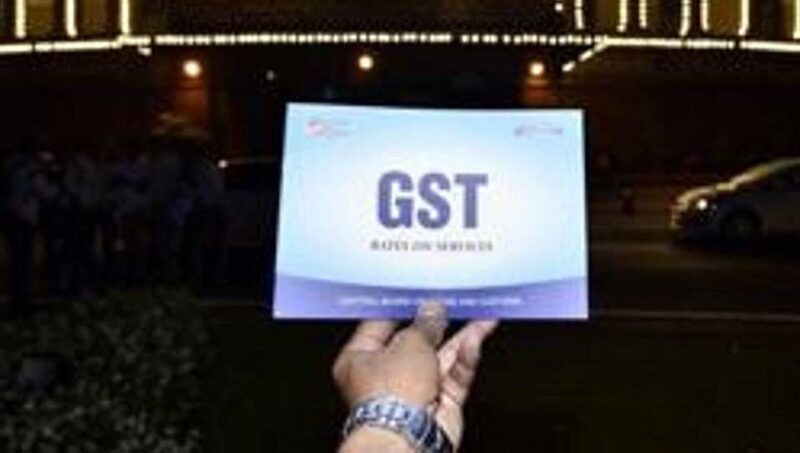 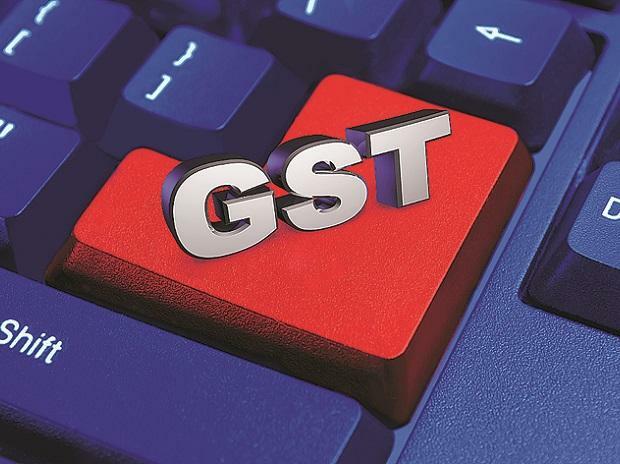 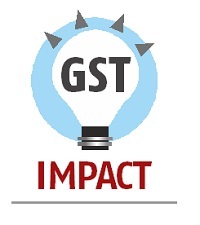 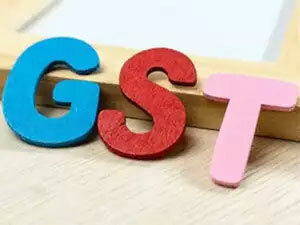 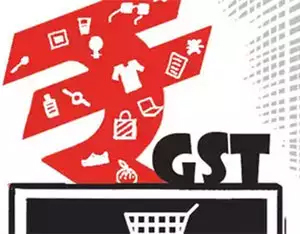 The Group of Ministers have proposed a third model for filing returns under which credit could be extended once the invoice uploaded by the supplier is verified by the purchaser on the GSTN portal. 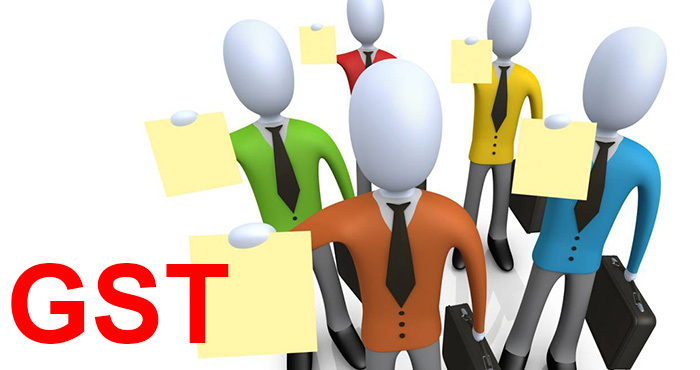 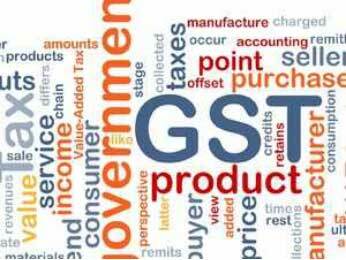 GSTN or GST Network is the company that runs the information technology (IT) platform for calculation and collection of GST. 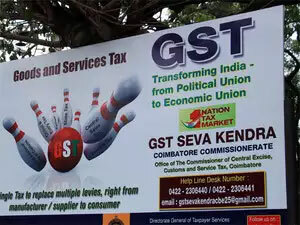 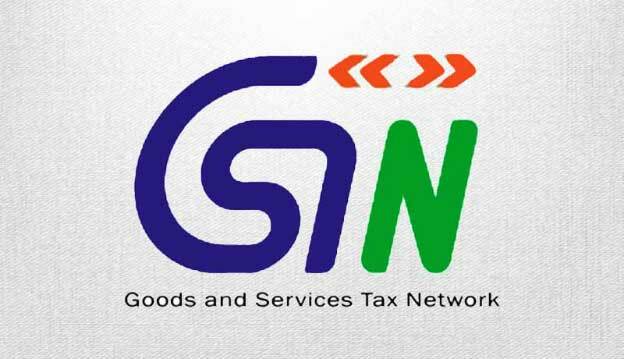 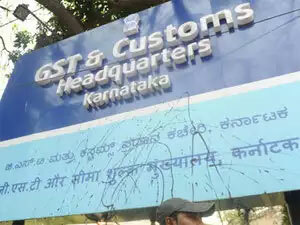 GSTN was criticised widely after it crashed several times right after its launch. 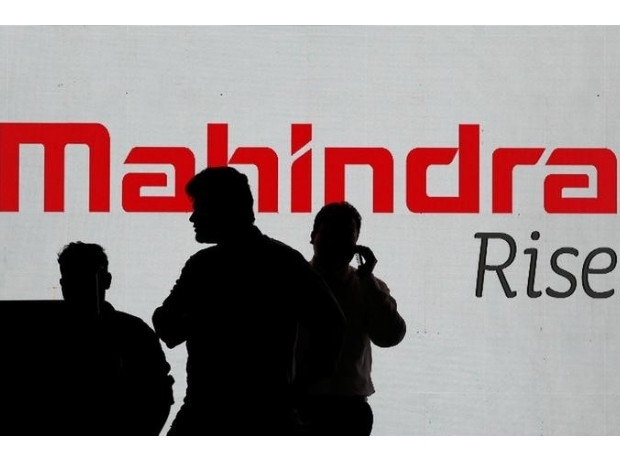 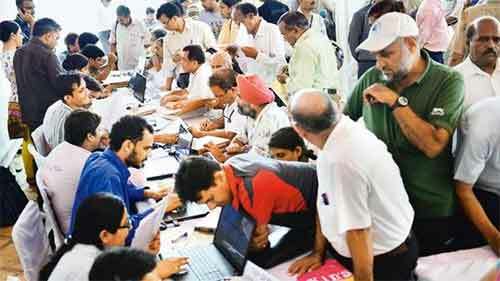 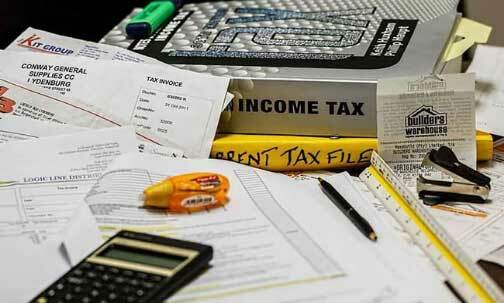 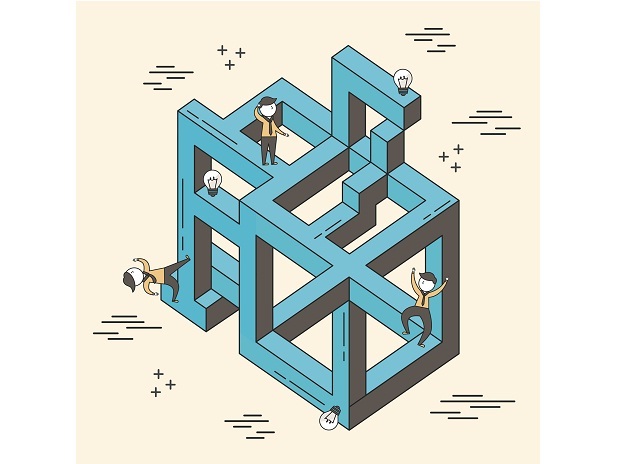 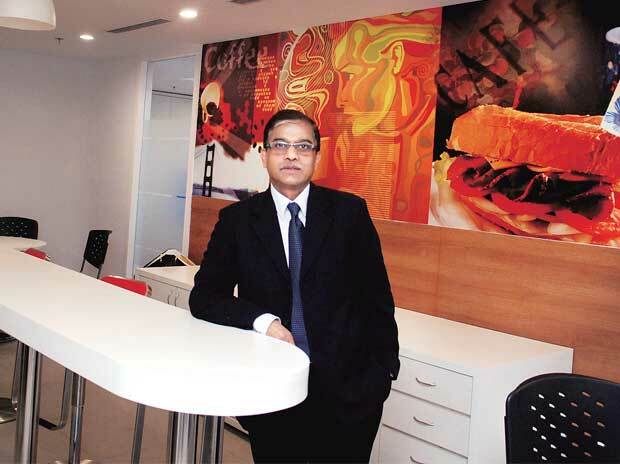 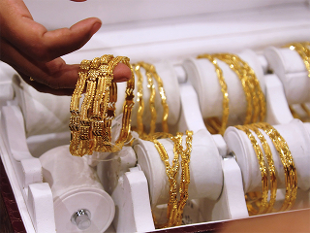 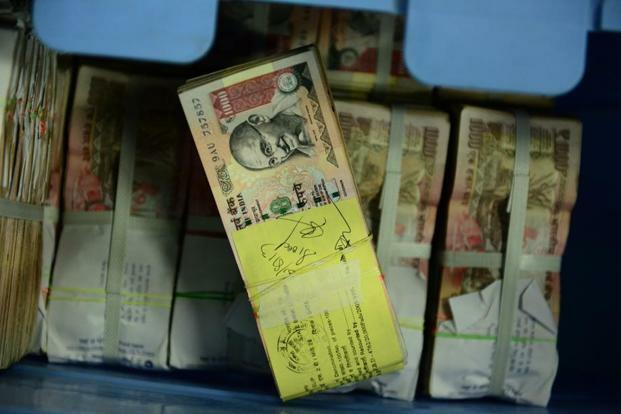 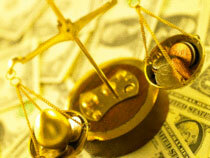 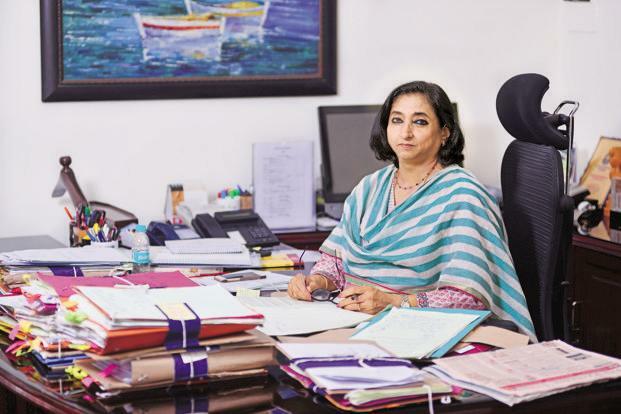 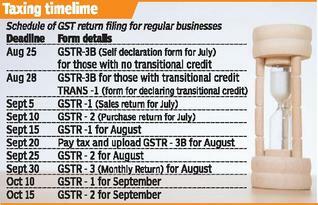 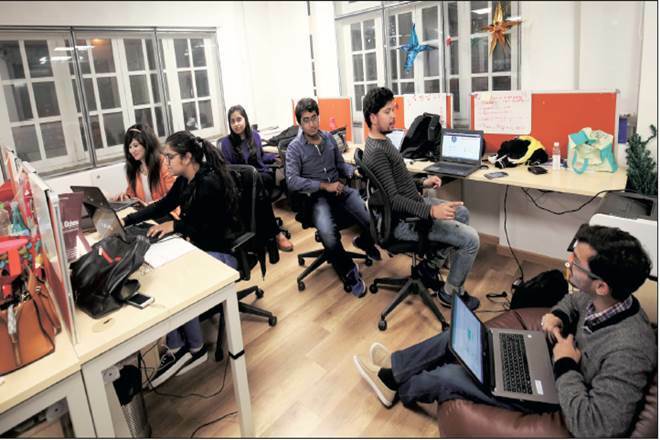 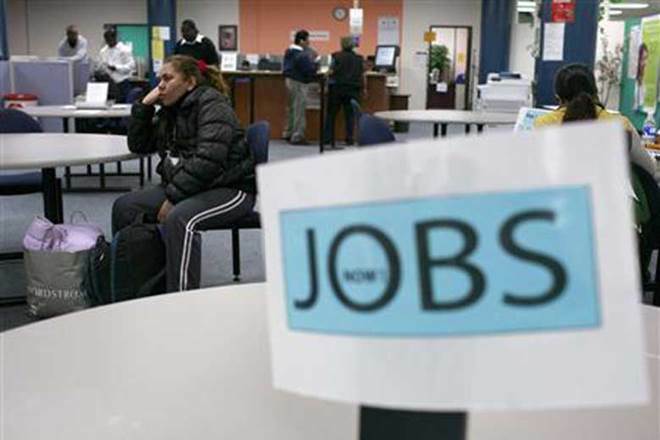 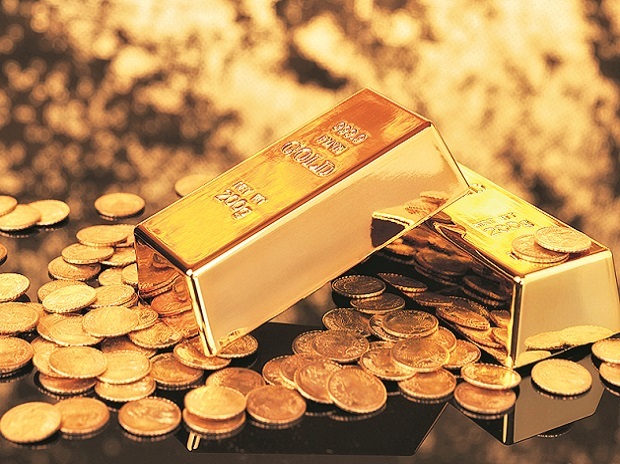 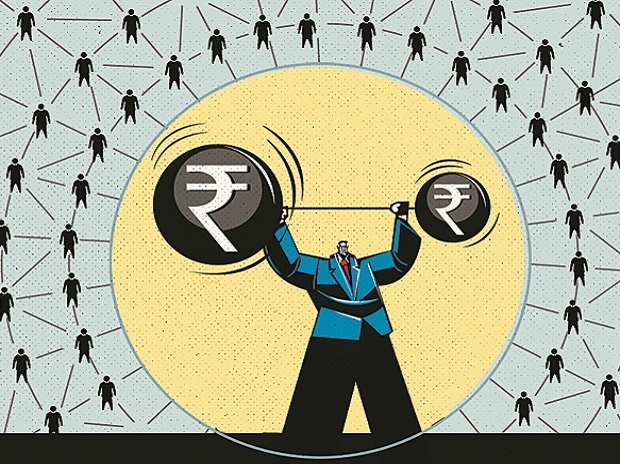 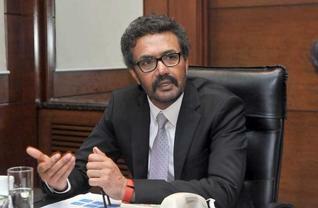 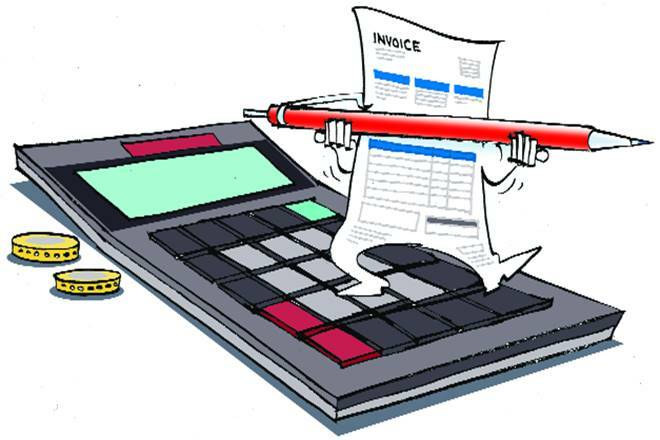 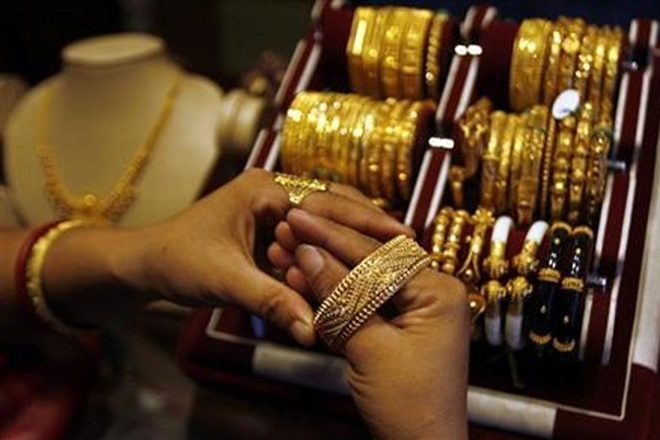 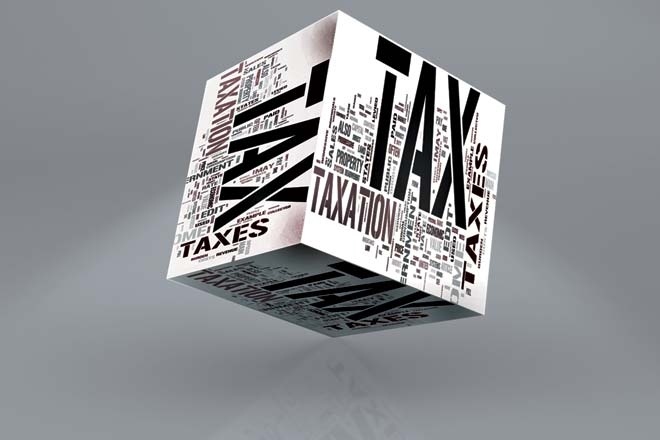 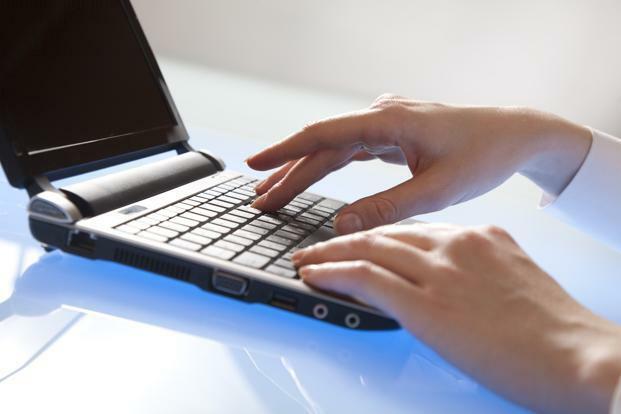 It has seen major glitches causing difficulty to businesses in filing returns. 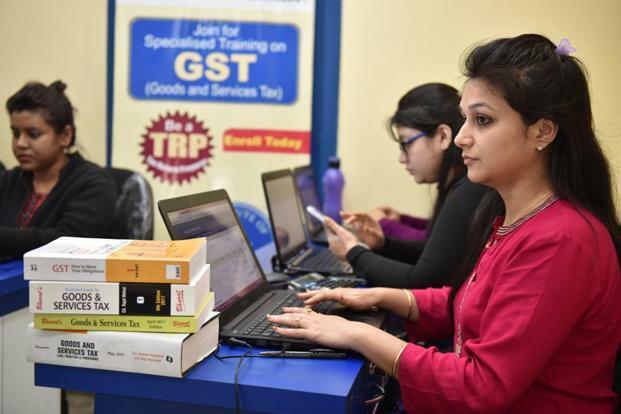 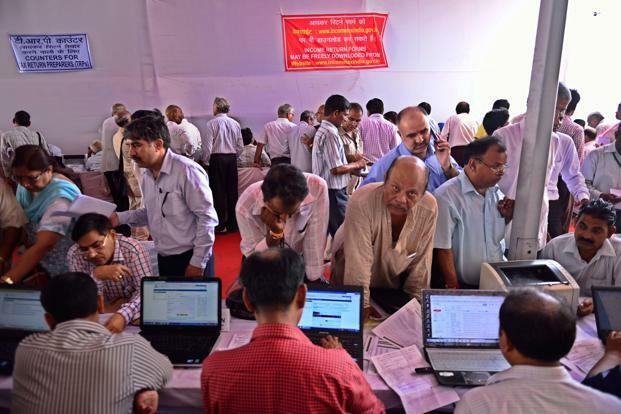 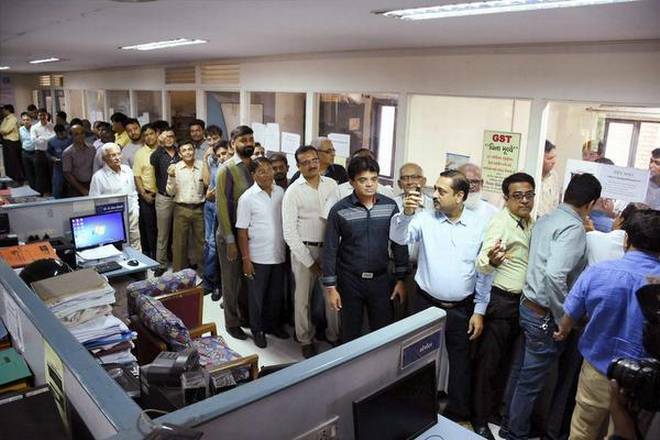 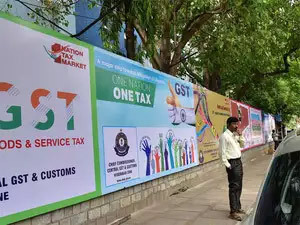 Many people attributed problems with GSTN to its private ownership. 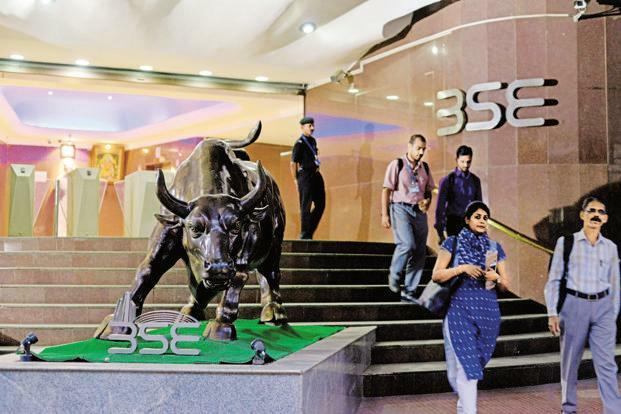 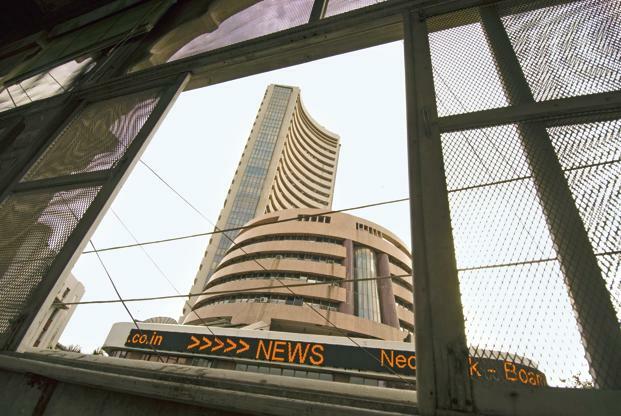 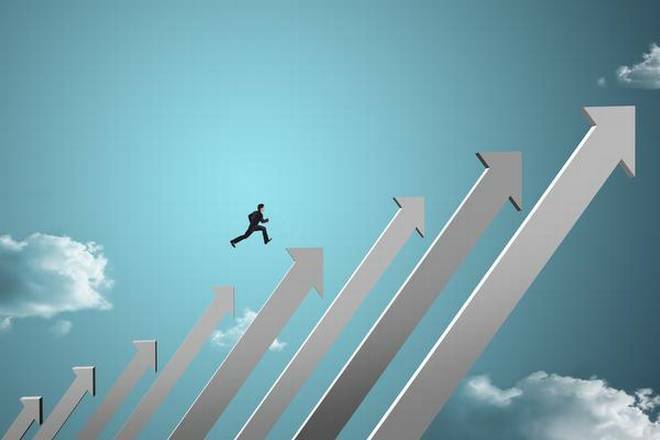 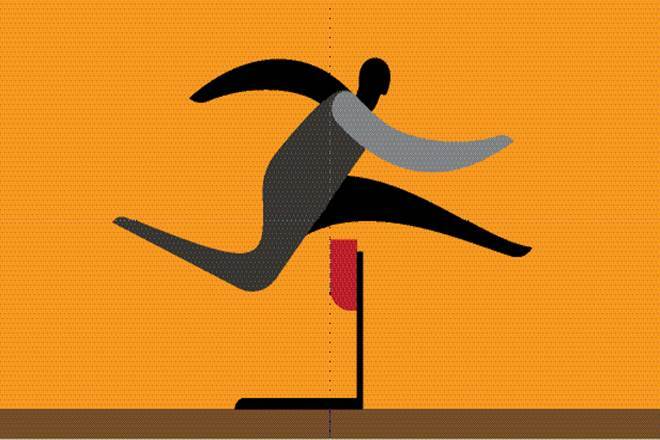 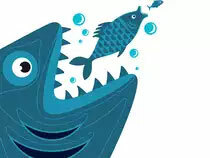 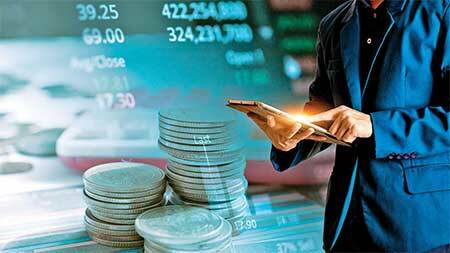 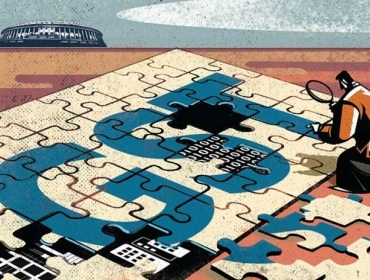 Infosys runs GSTN while five private financial institutions — HDFCNSE 0.44 % Ltd, HDFC Bank Ltd, ICICI Bank Ltd, NSE Strategic Investment Co and LIC Housing Finance Ltd — hold 51 per cent stake in GSTN. 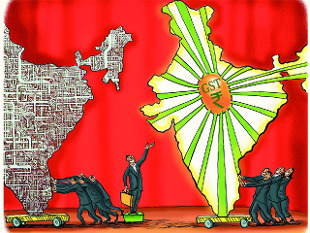 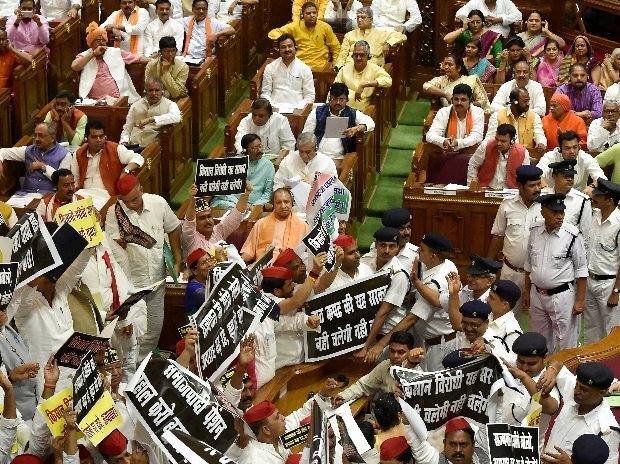 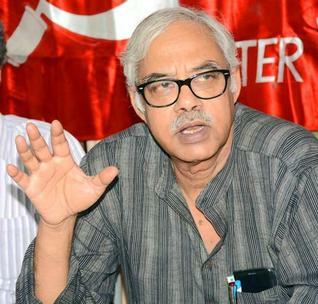 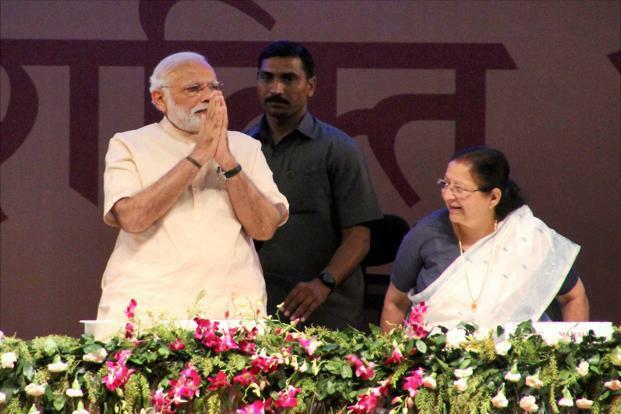 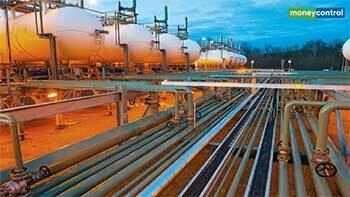 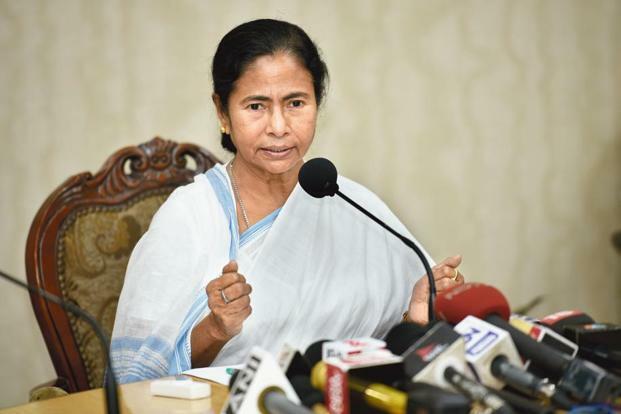 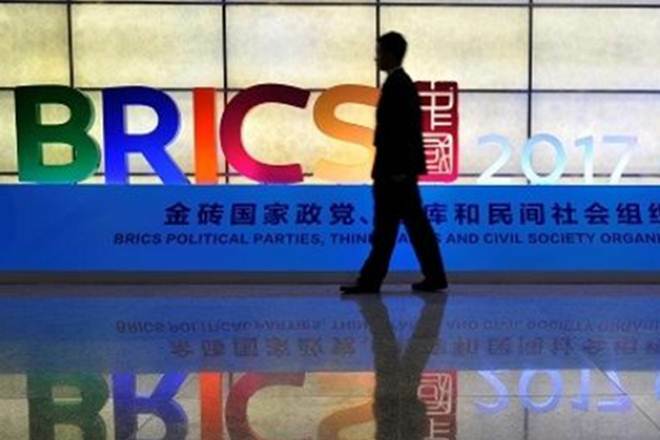 The Central and state governments hold rest of the stake. 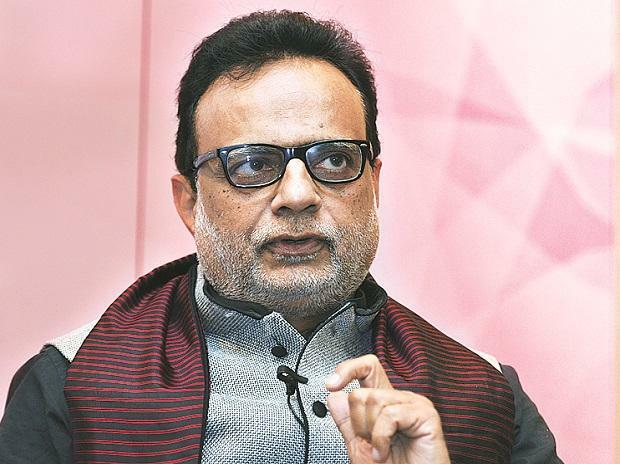 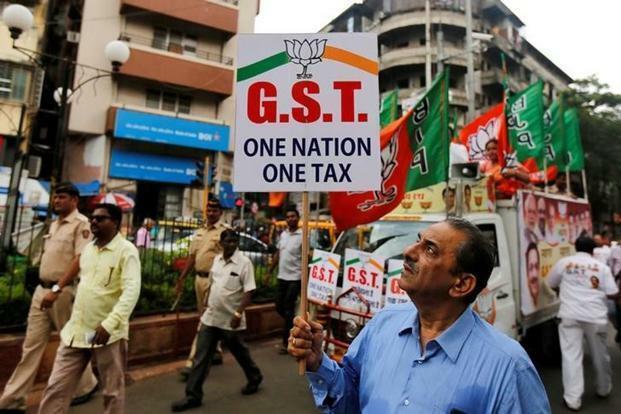 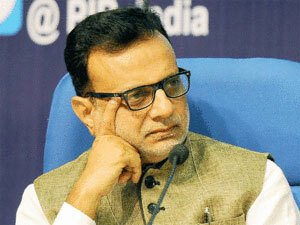 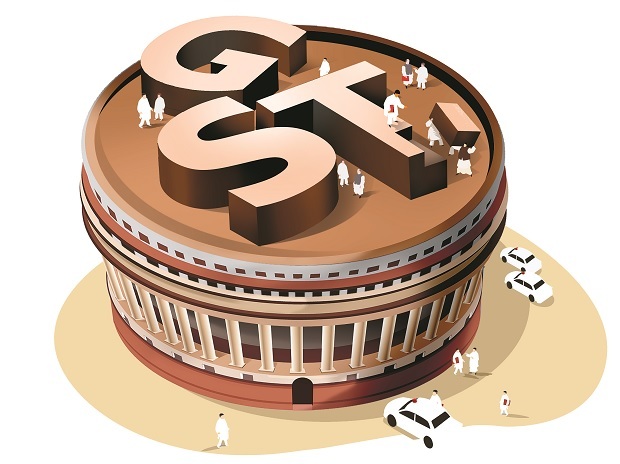 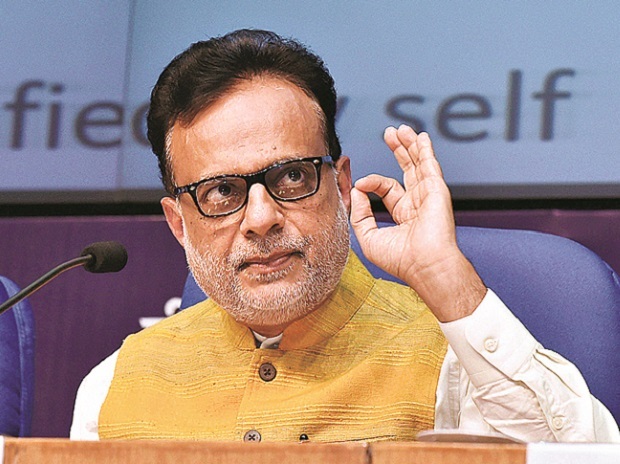 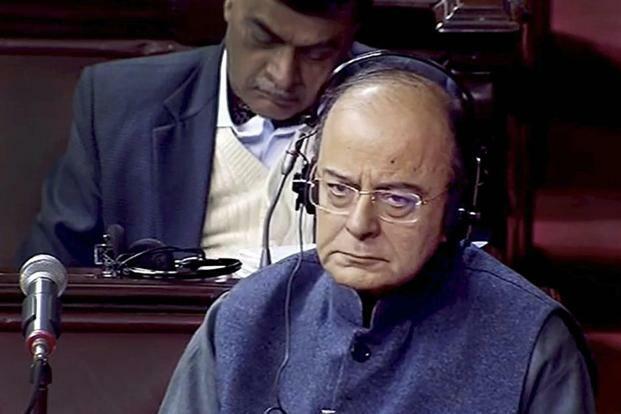 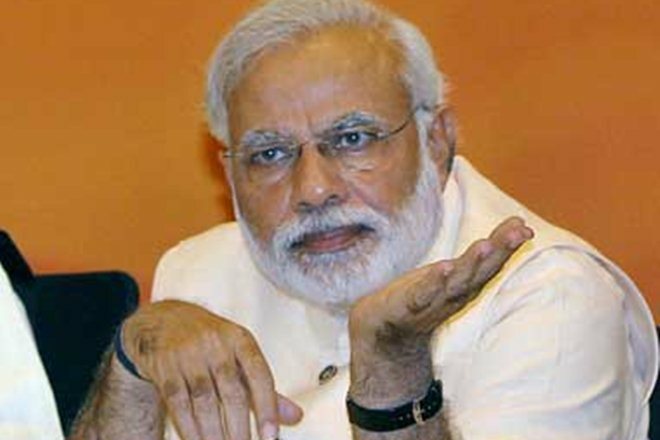 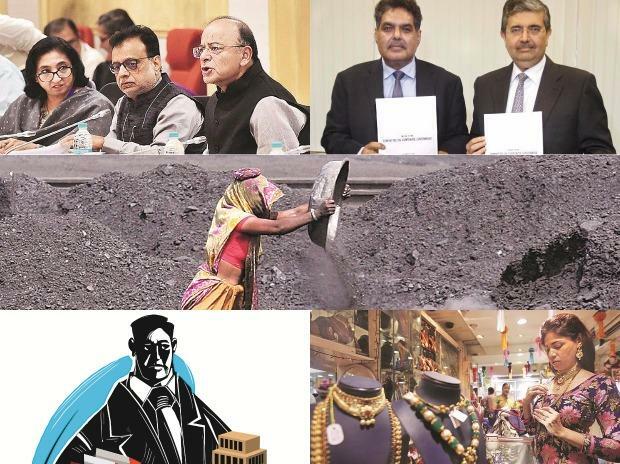 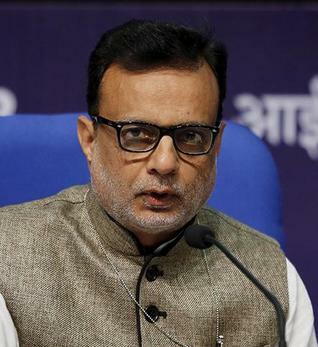 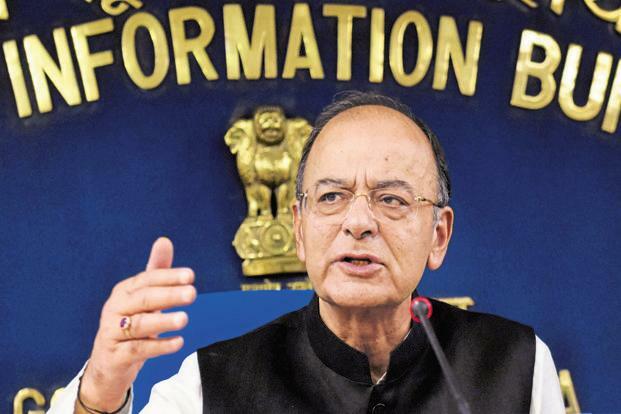 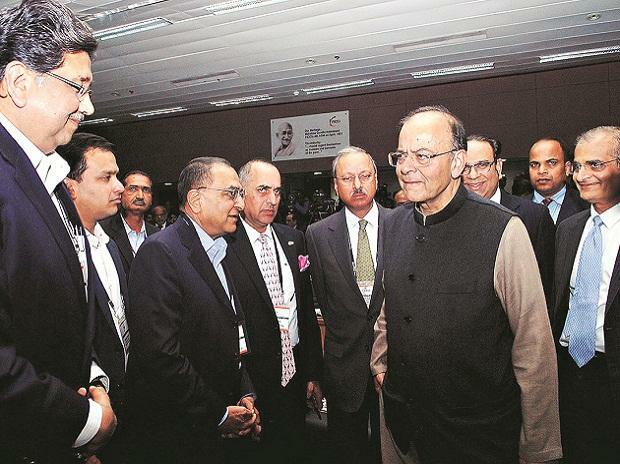 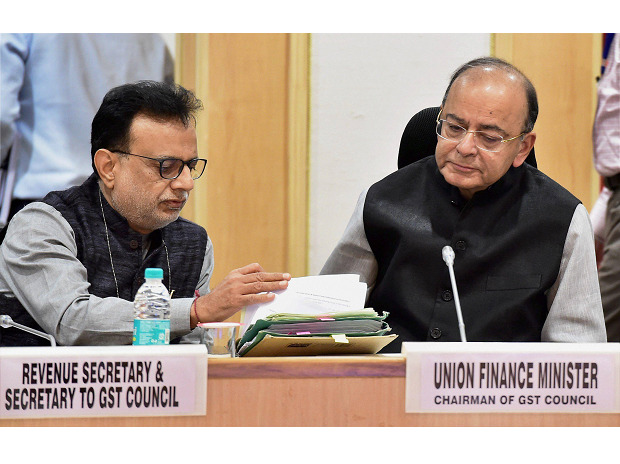 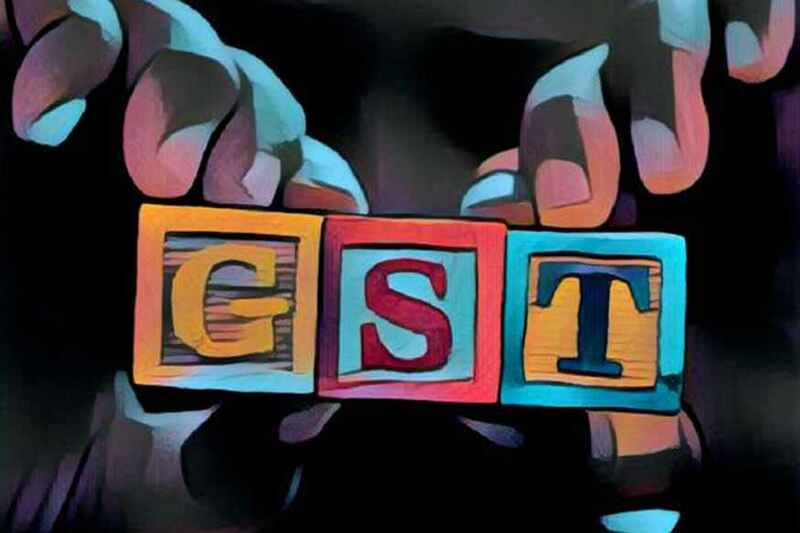 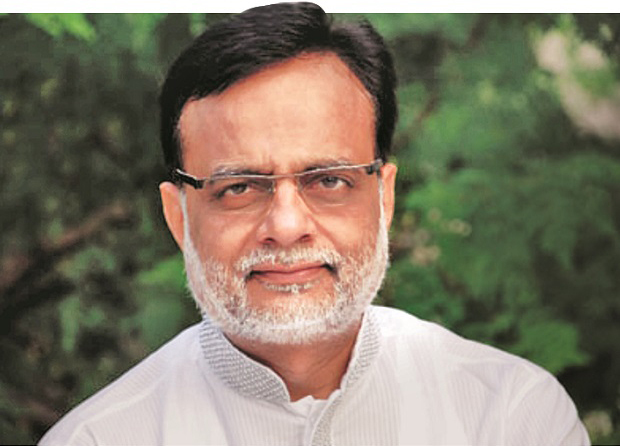 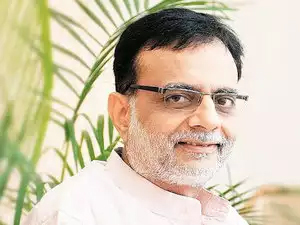 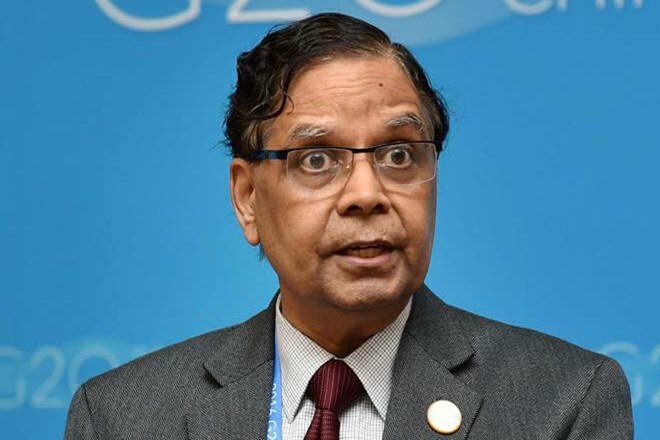 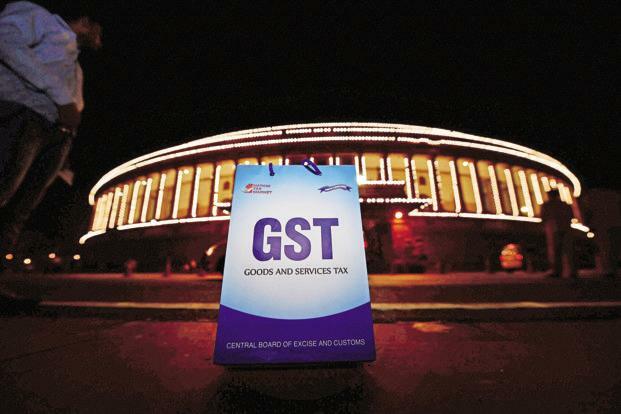 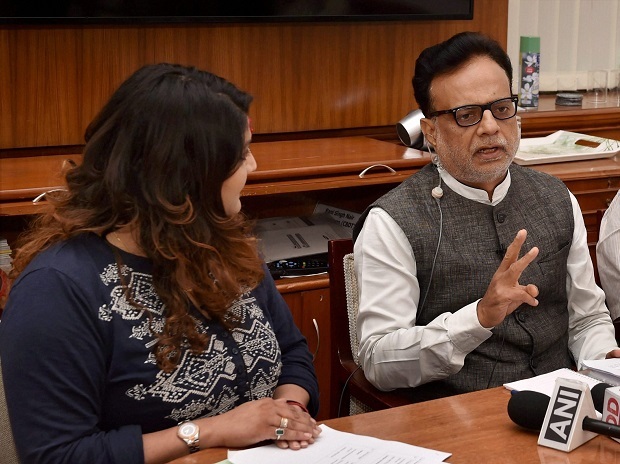 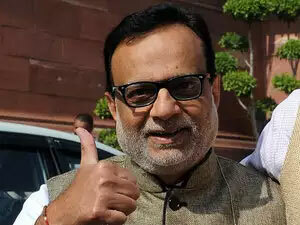 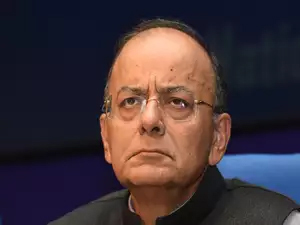 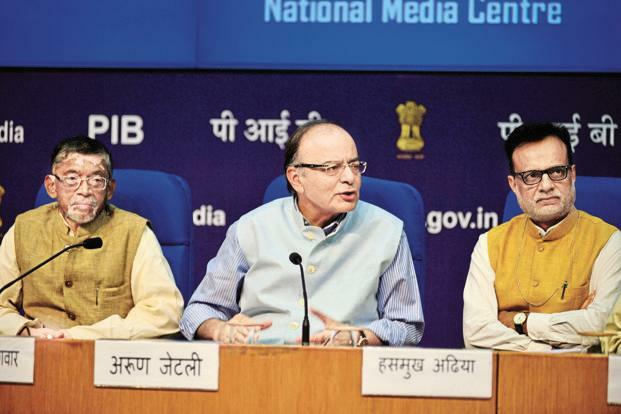 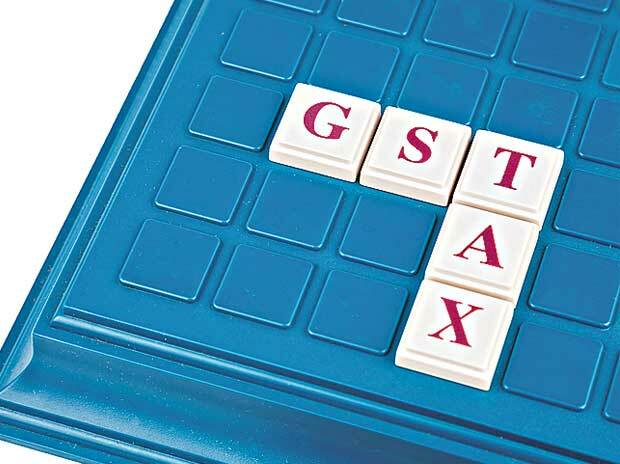 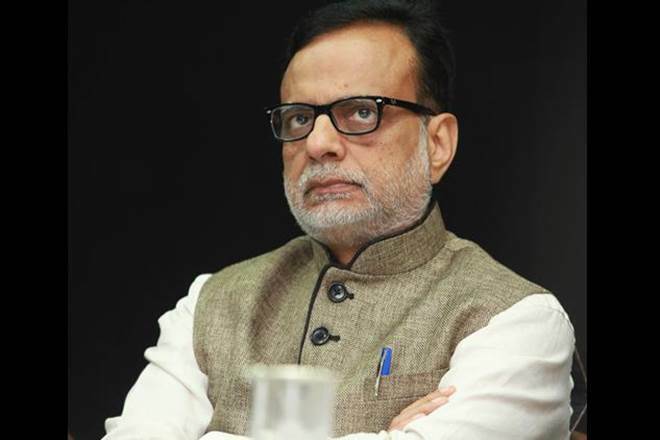 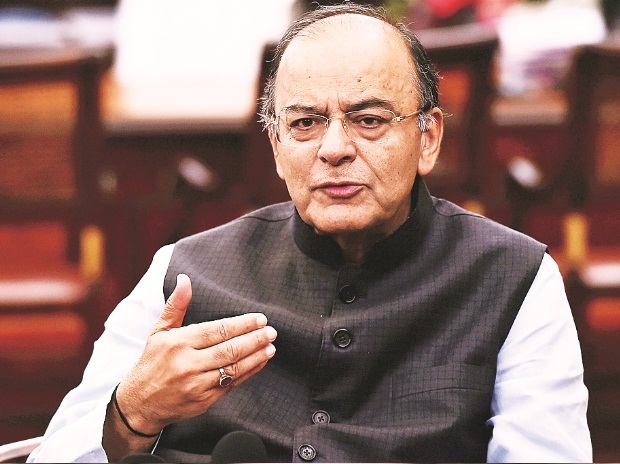 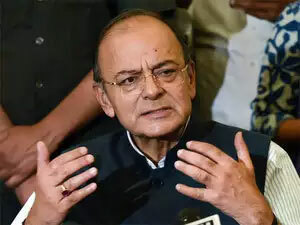 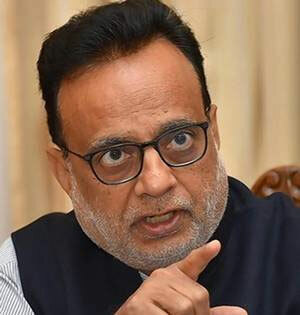 Jaitley had earlier this month asked Finance Secretary Hasmukh Adhia to "examine the possibility" of converting GSTN into a majority government company or a 100 per cent government company. 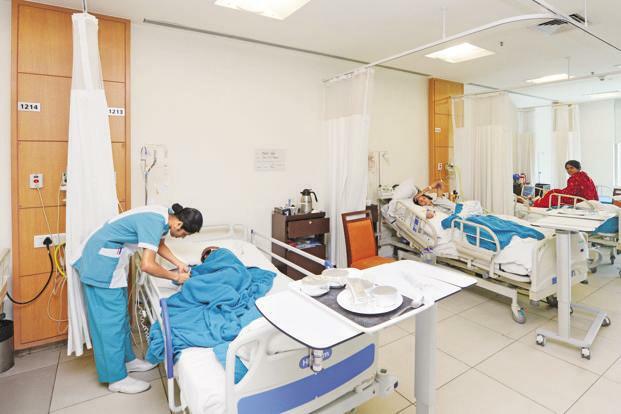 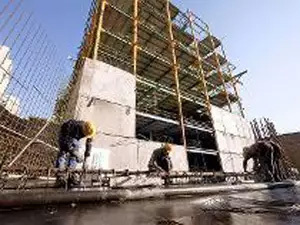 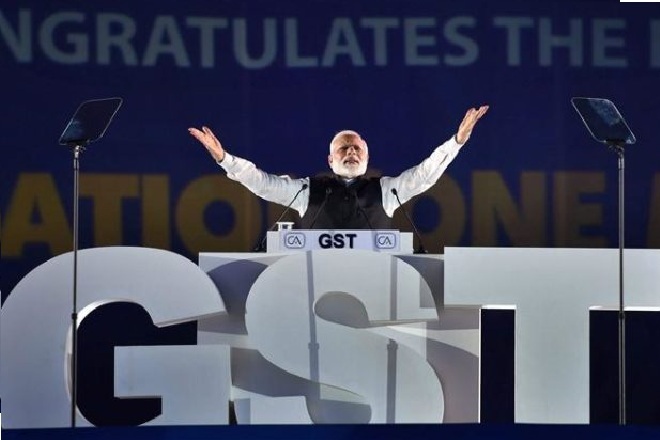 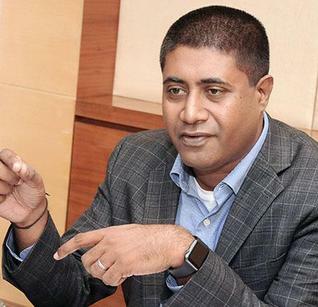 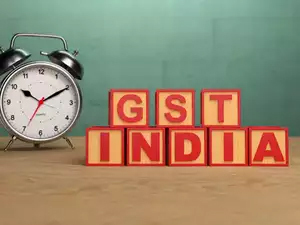 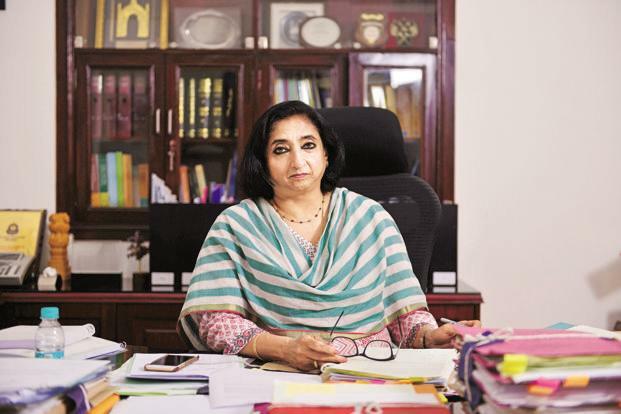 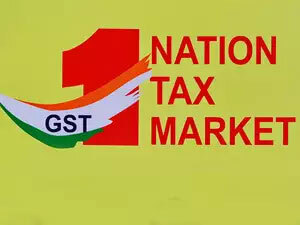 GSTN had been incorporated as a private company as it was felt at the time that, given the tight deadline, private sector participation was needed to ensure that the structure was adequately flexible and that the agency had freedom of operation. 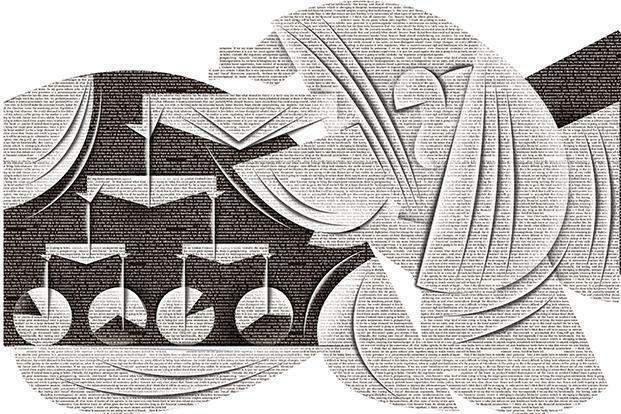 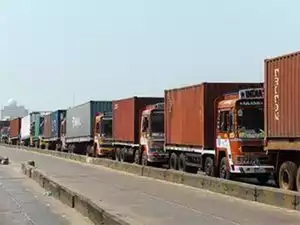 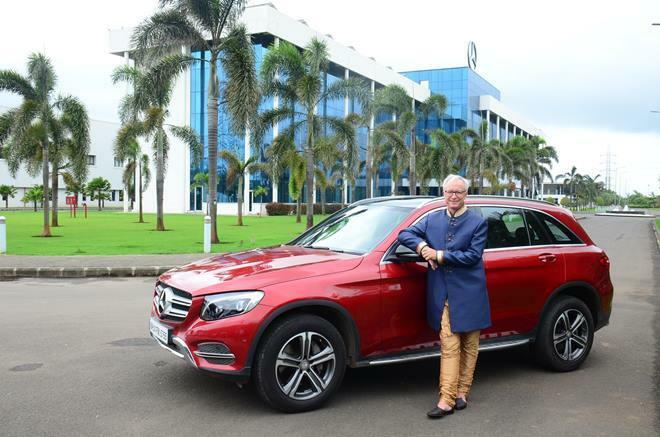 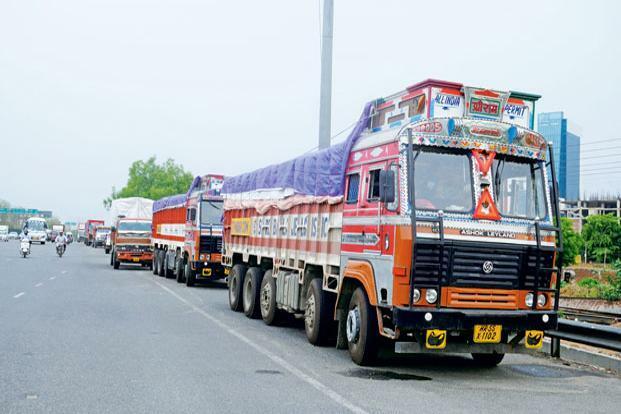 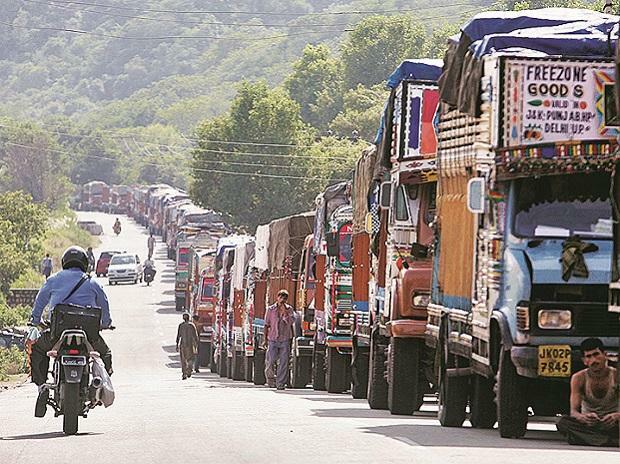 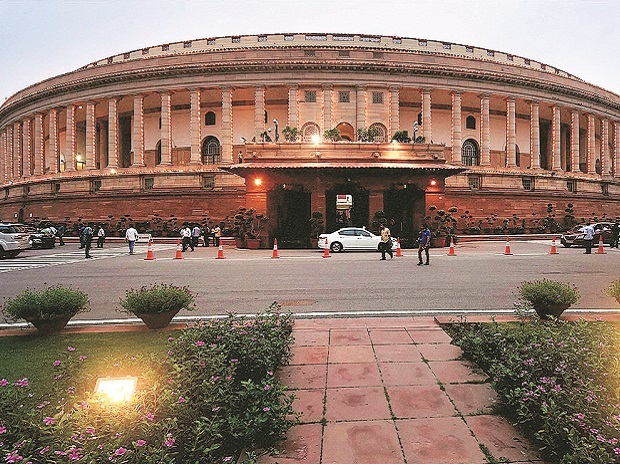 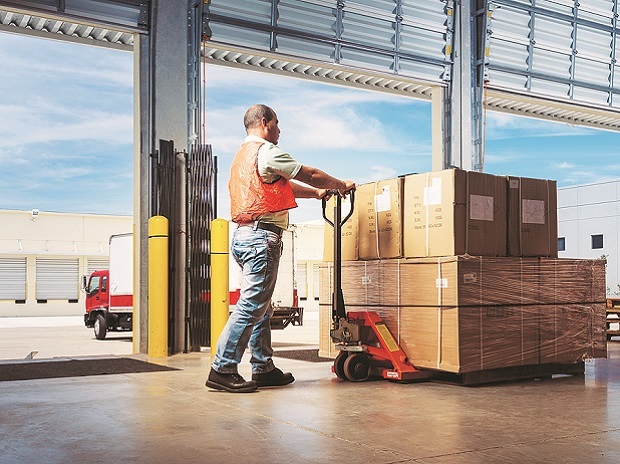 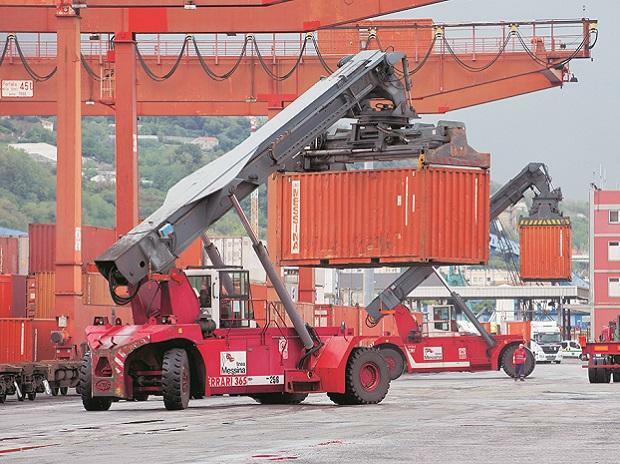 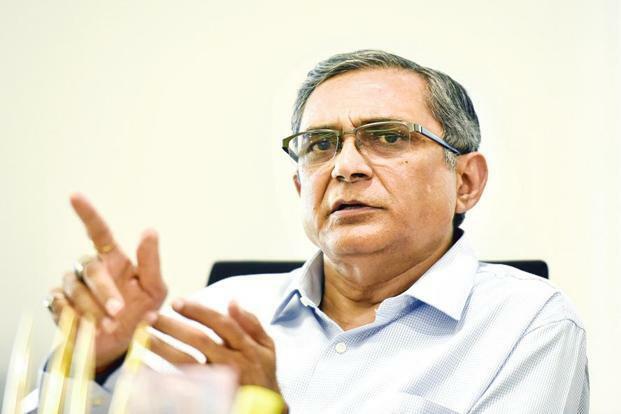 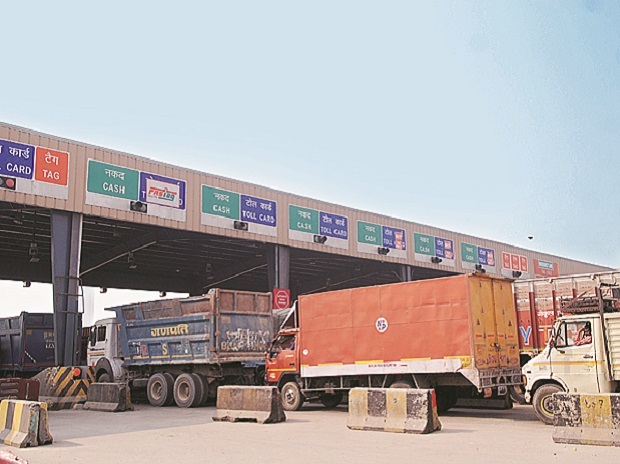 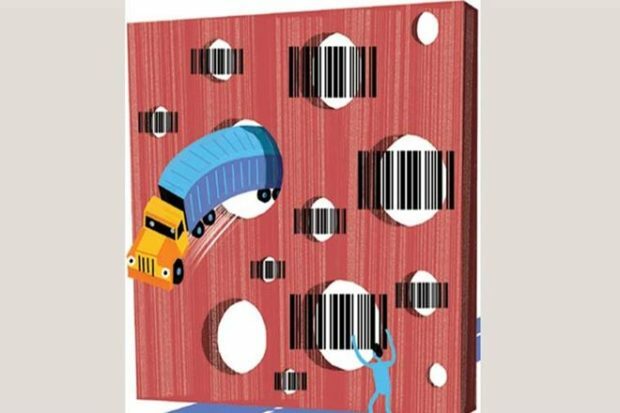 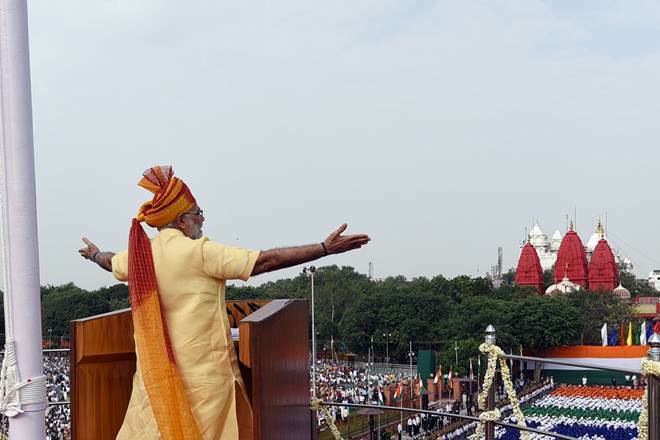 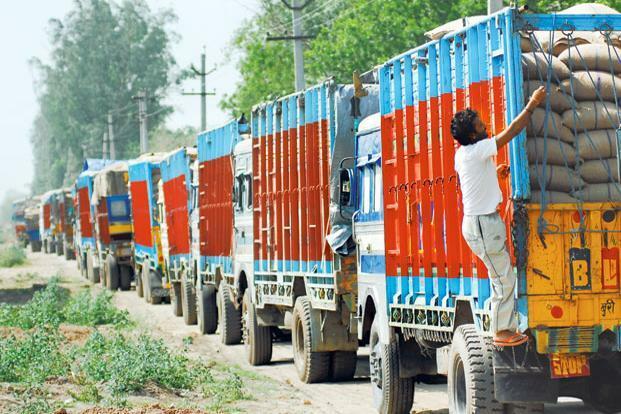 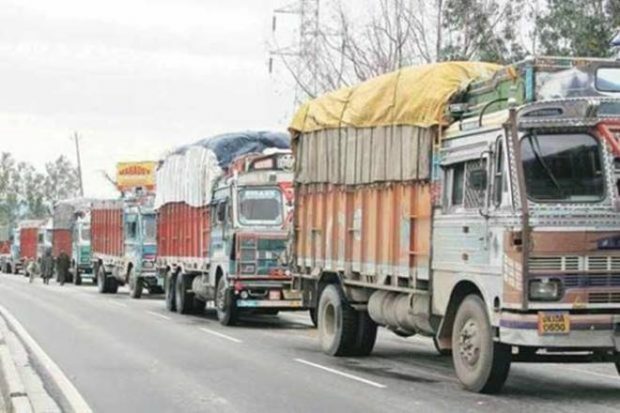 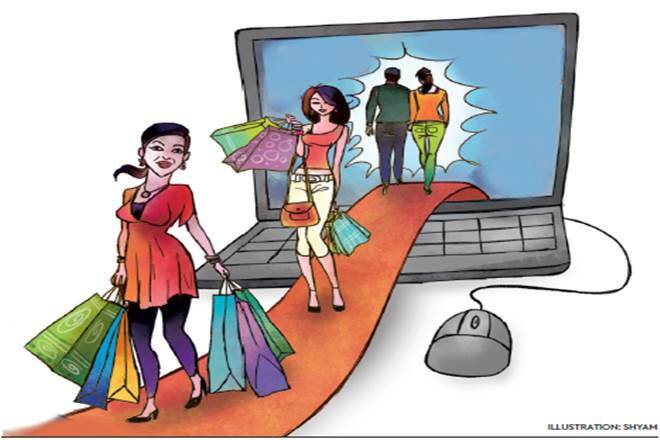 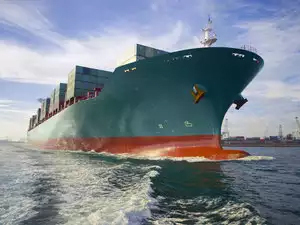 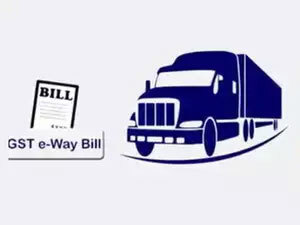 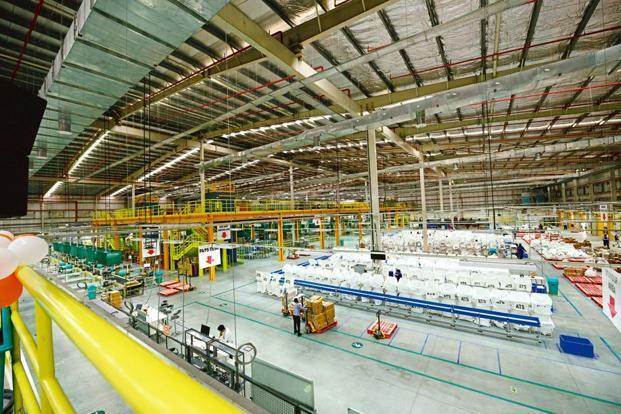 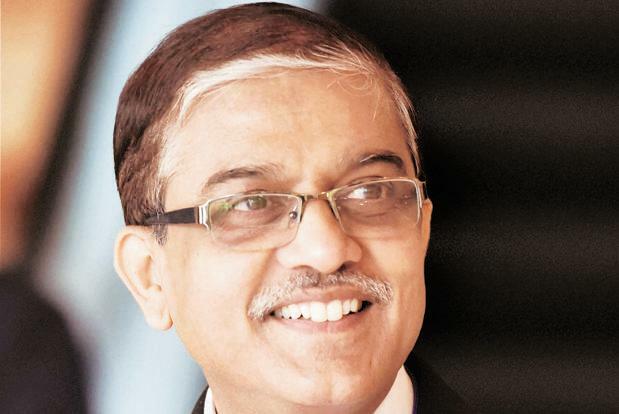 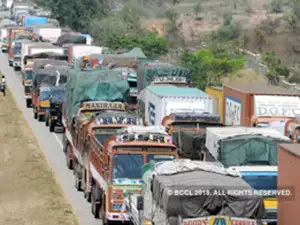 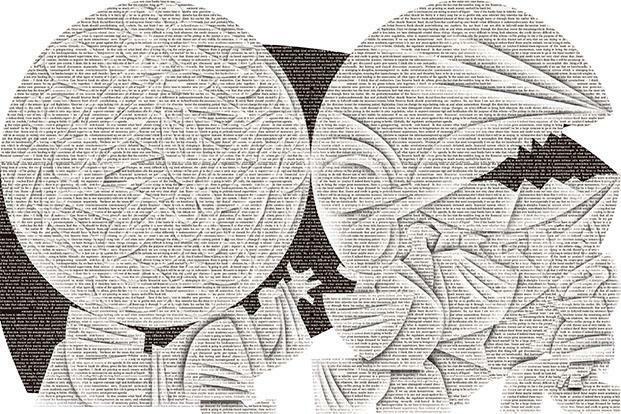 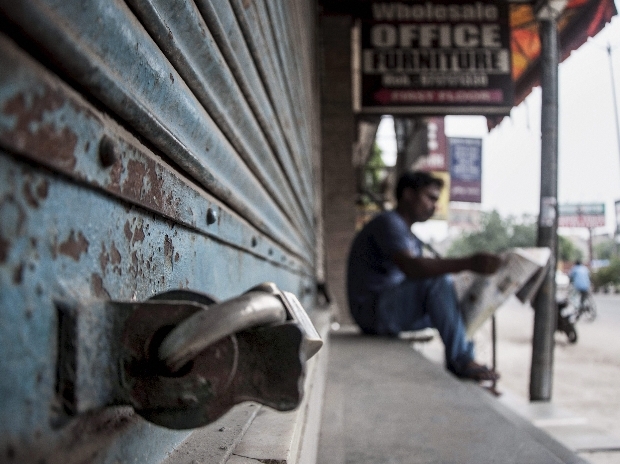 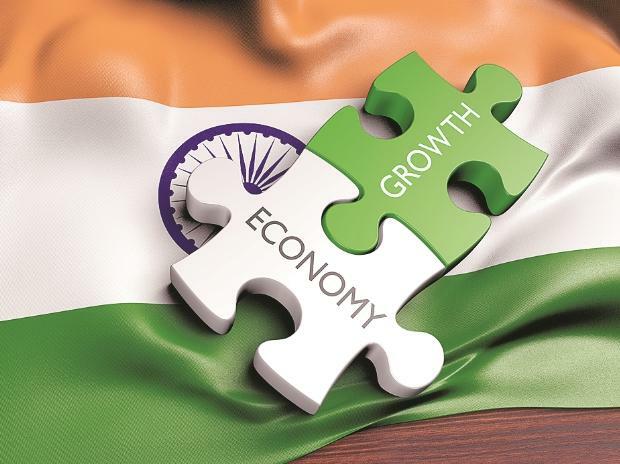 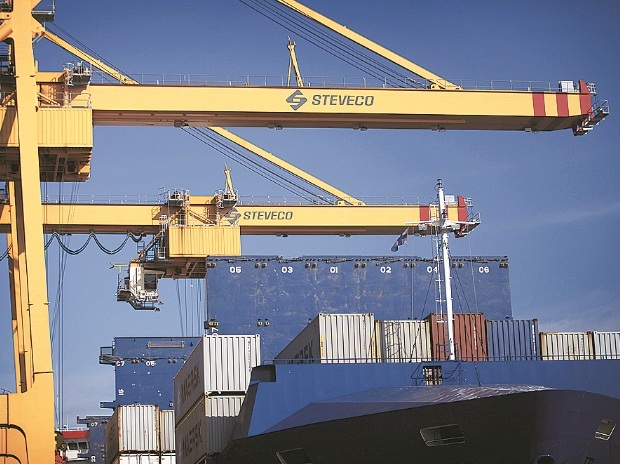 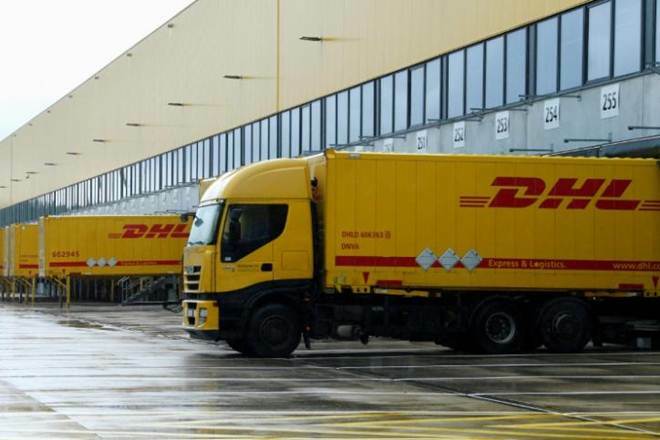 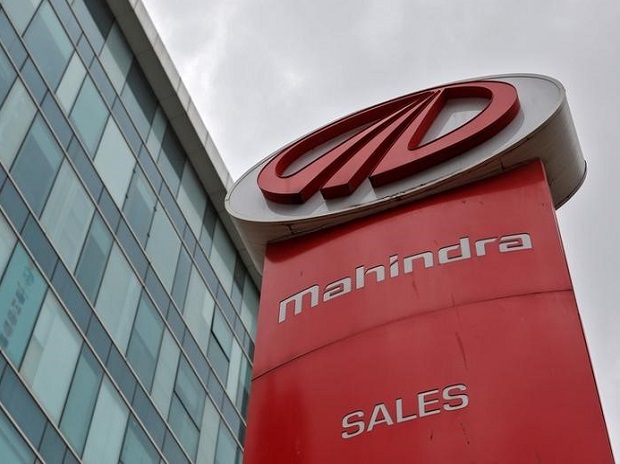 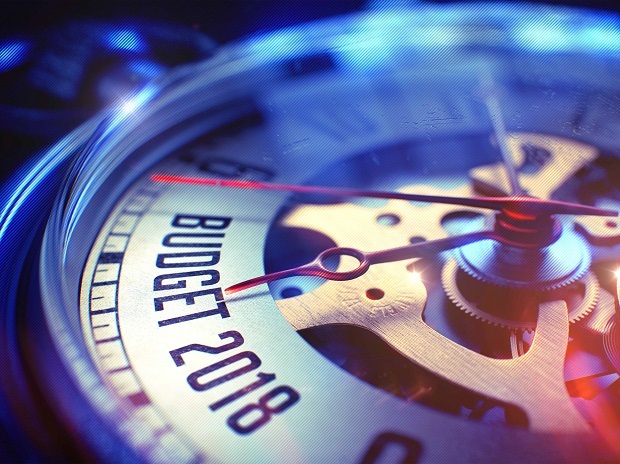 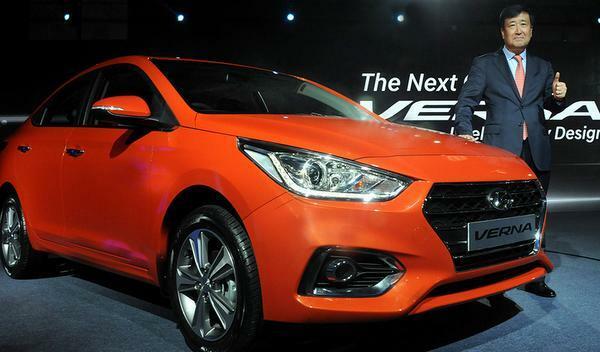 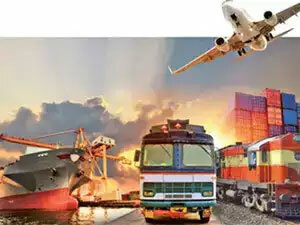 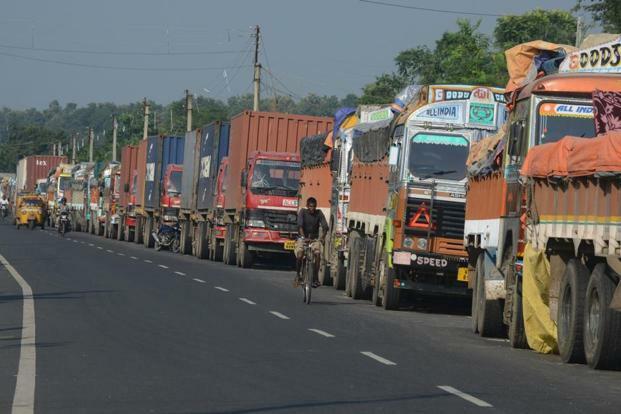 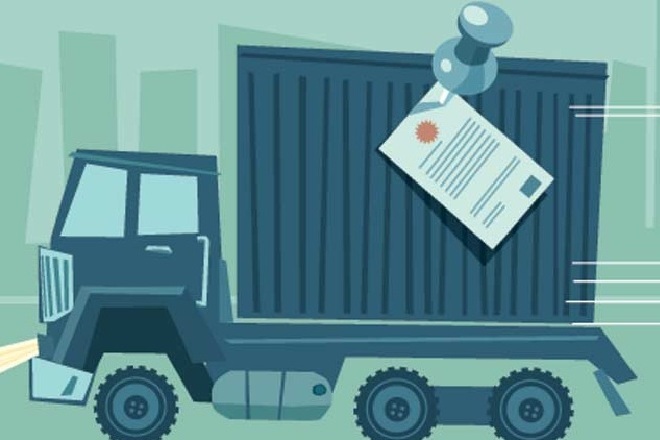 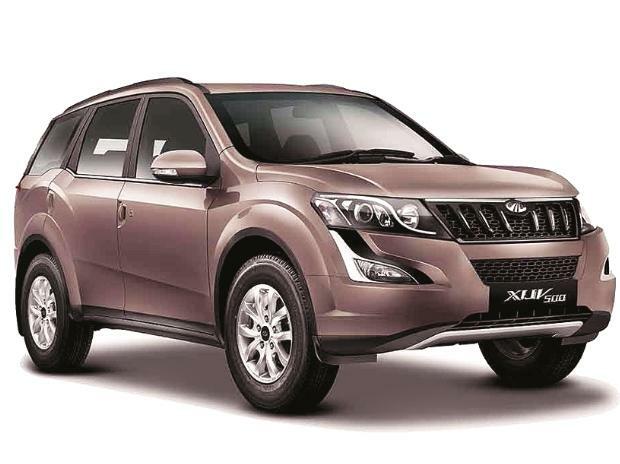 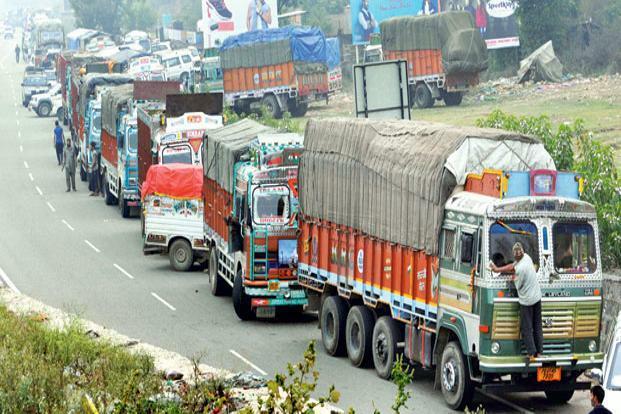 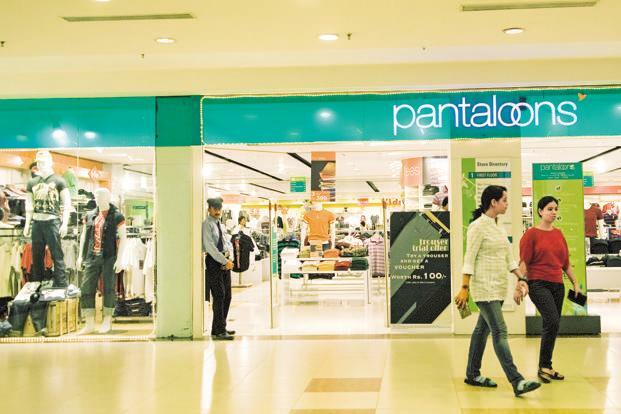 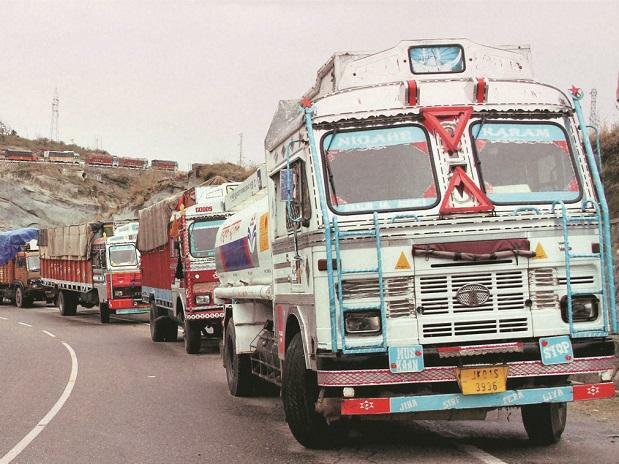 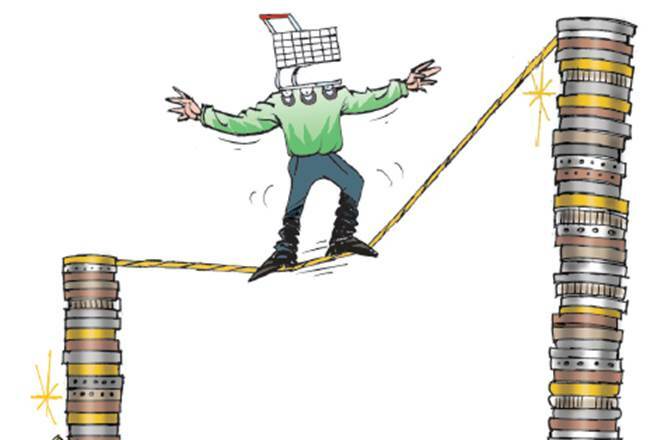 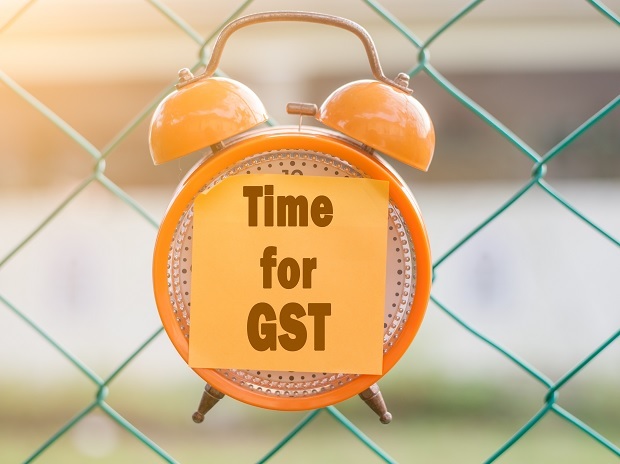 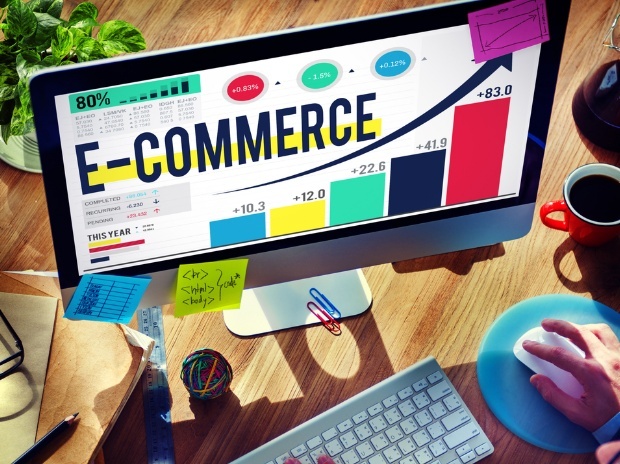 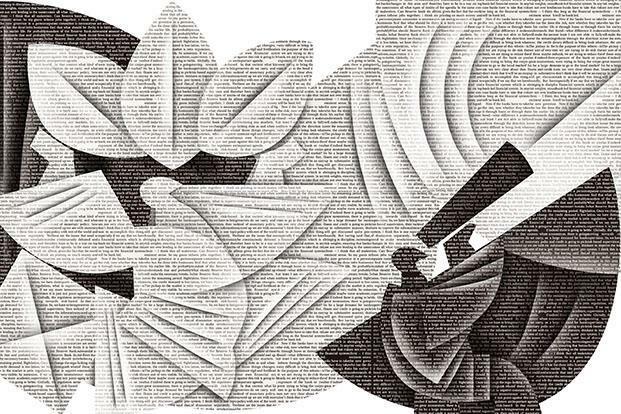 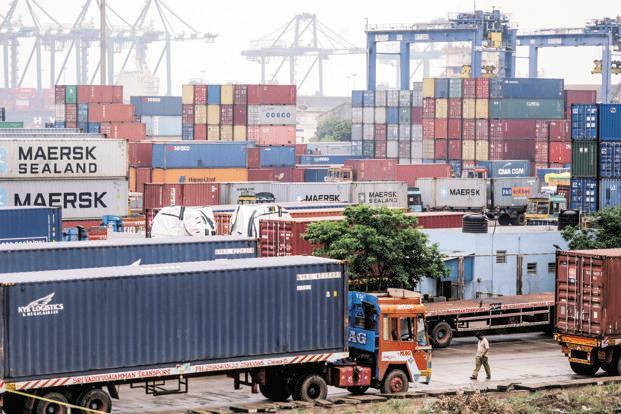 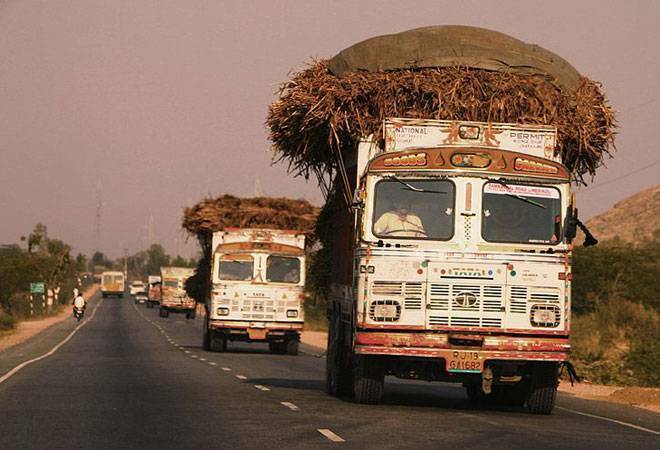 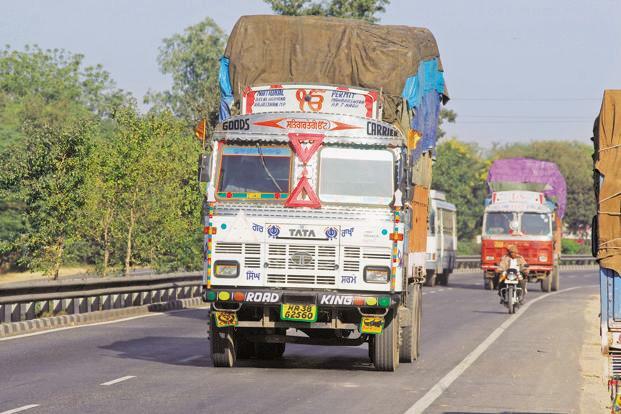 With the GST portal stabilising and the formal implementation of the e-way bill system on April 1, it is now felt that time may be ripe for ownership change. 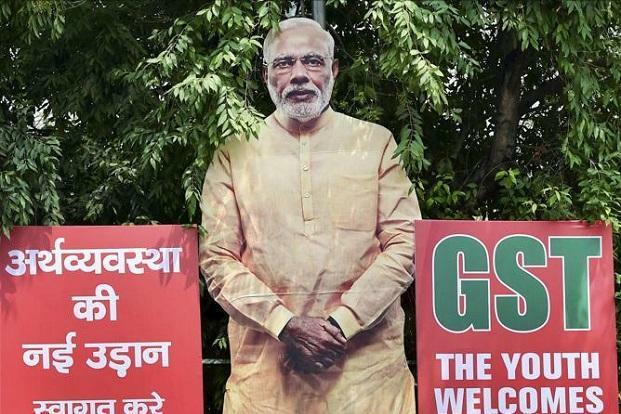 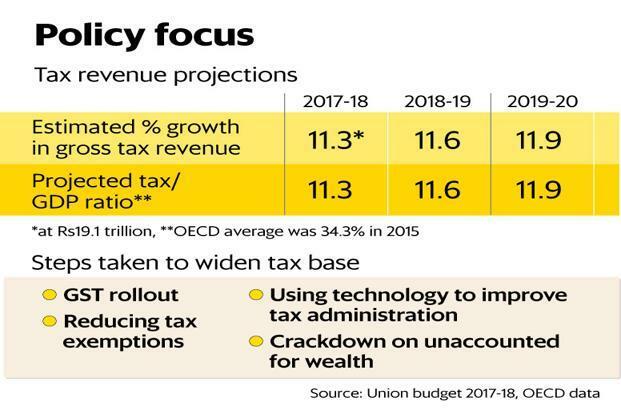 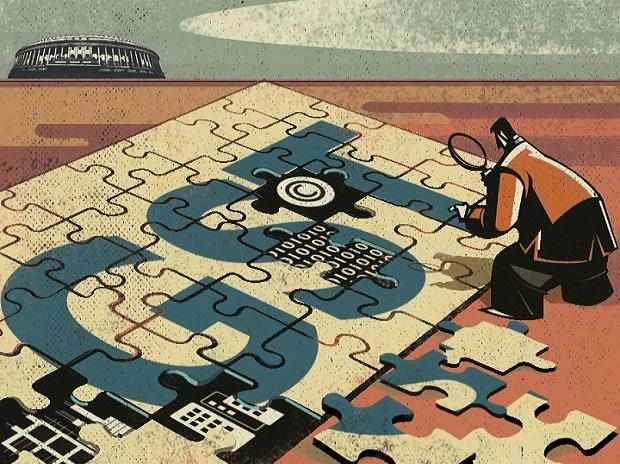 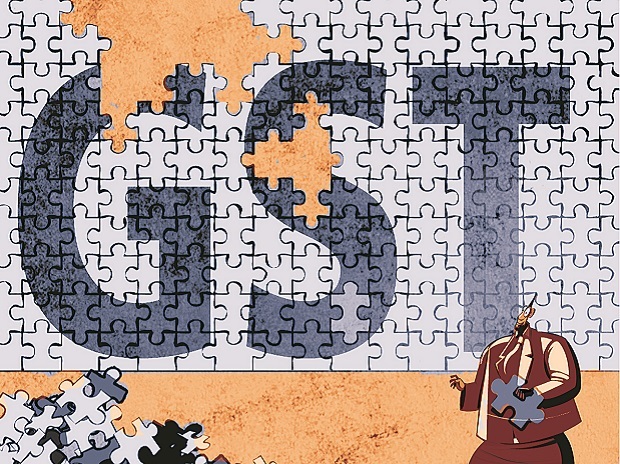 The recent debate over data security may force the government to turn GSTN into a fully government-owned body. 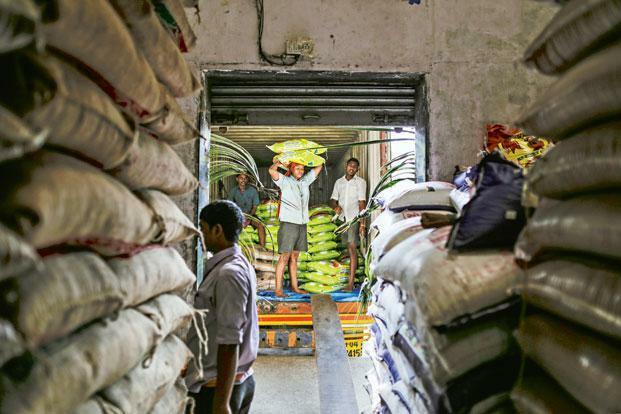 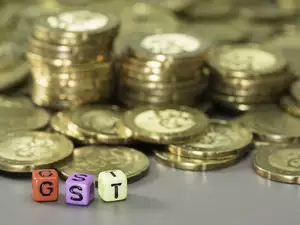 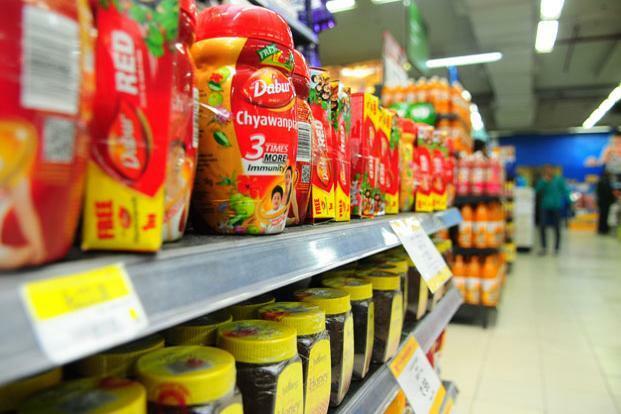 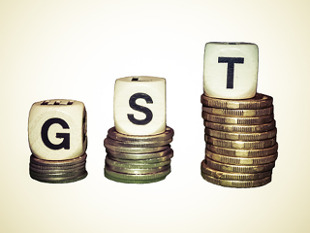 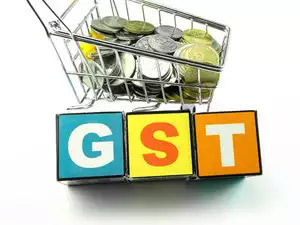 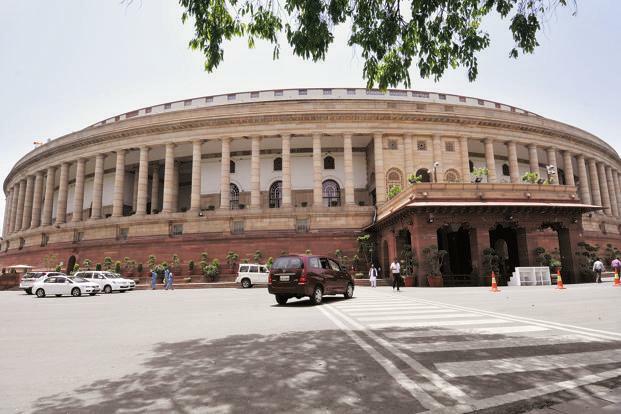 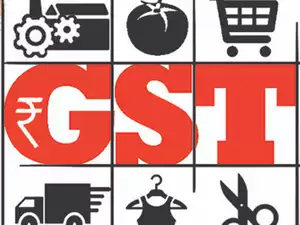 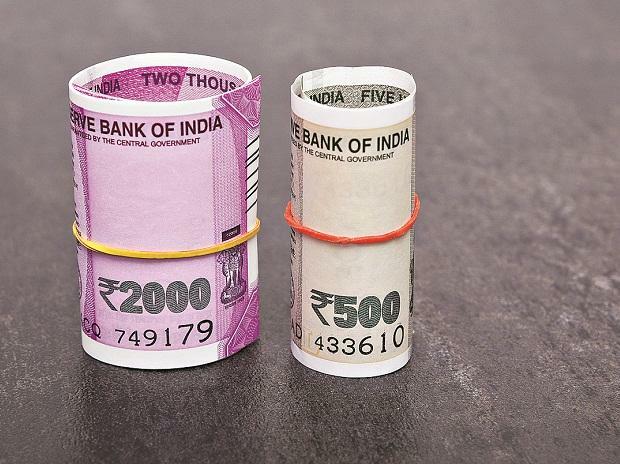 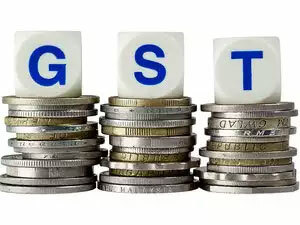 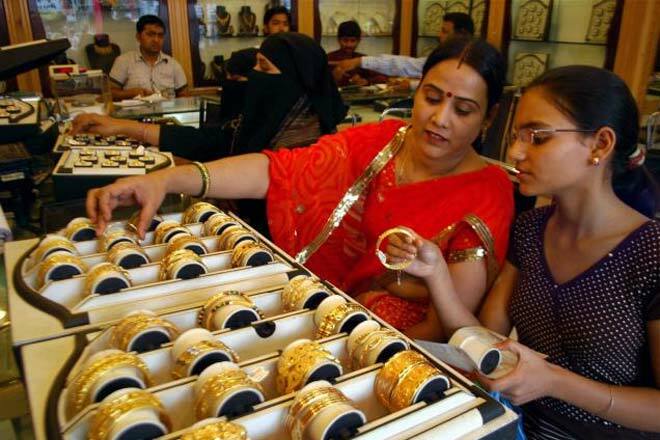 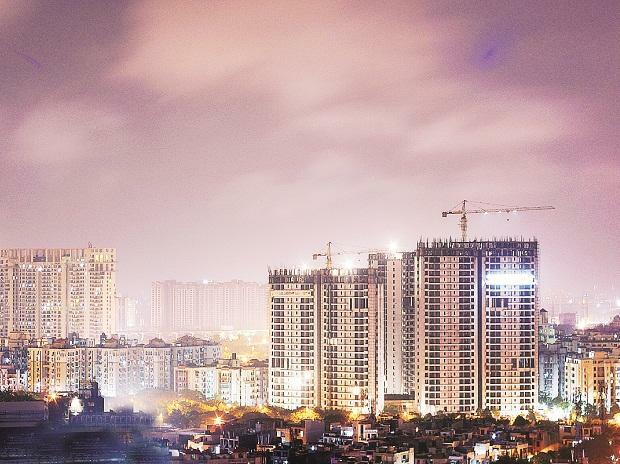 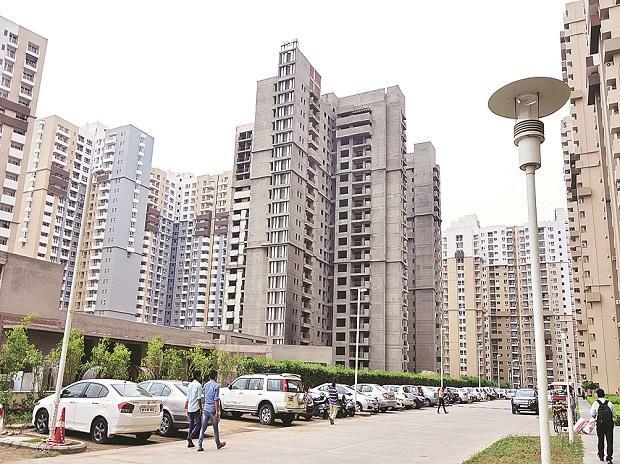 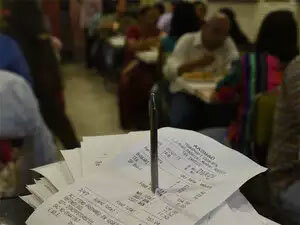 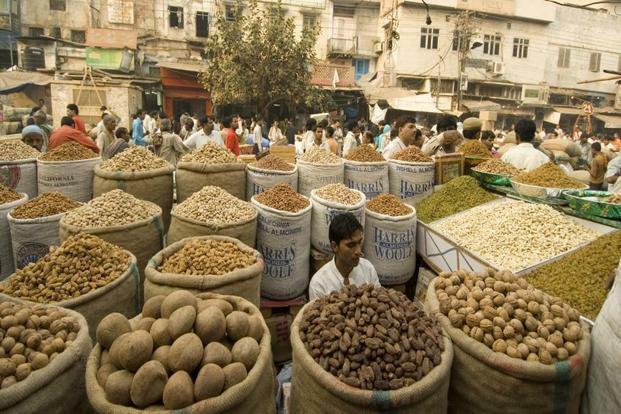 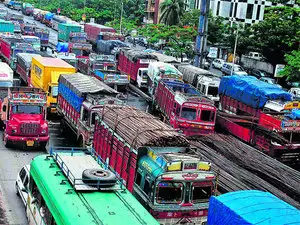 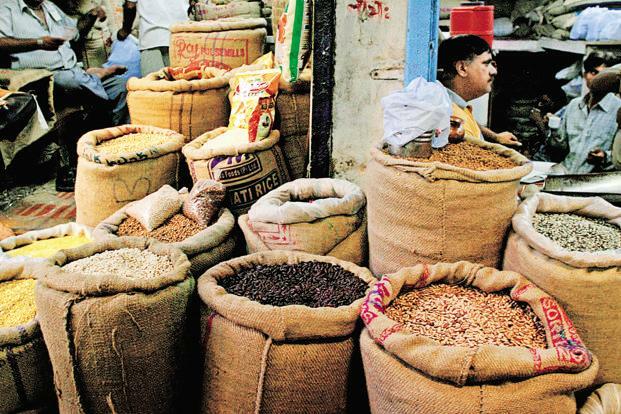 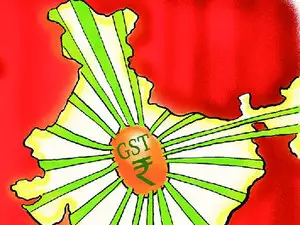 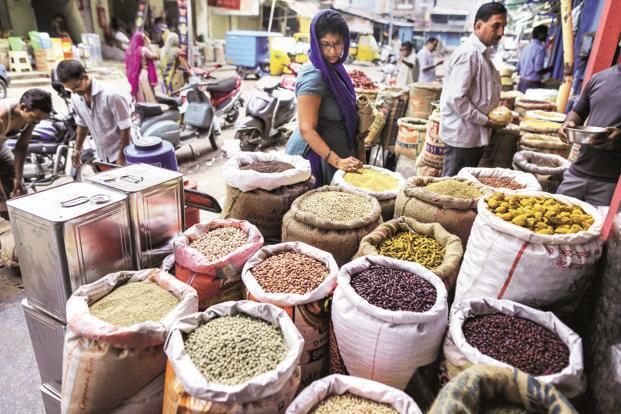 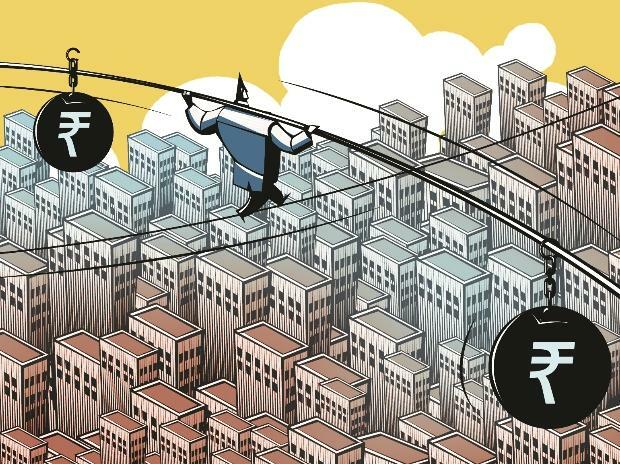 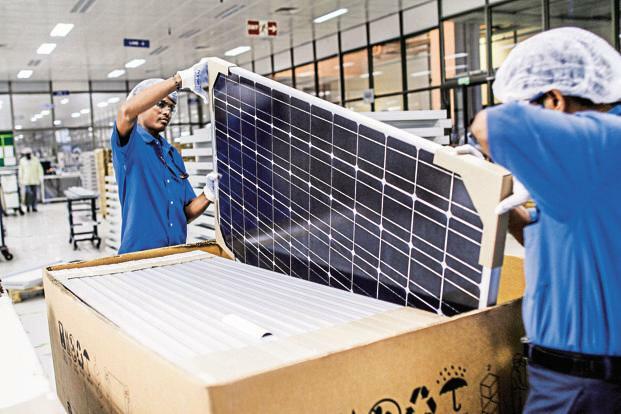 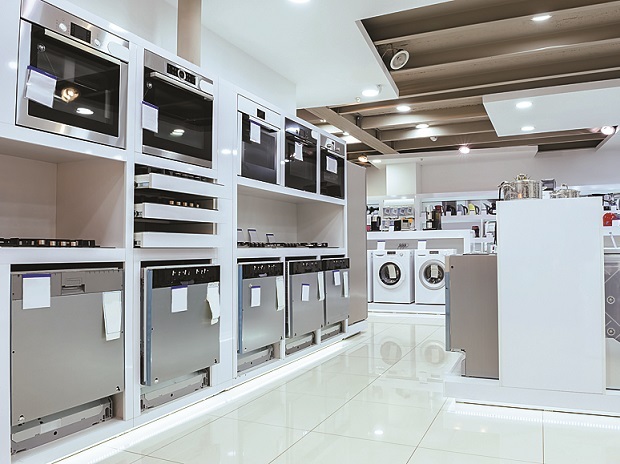 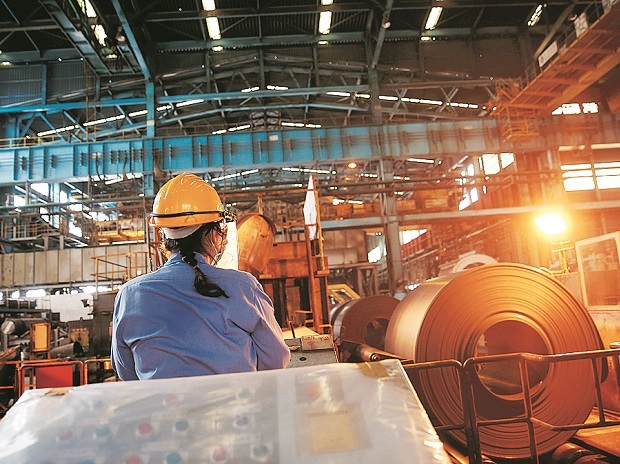 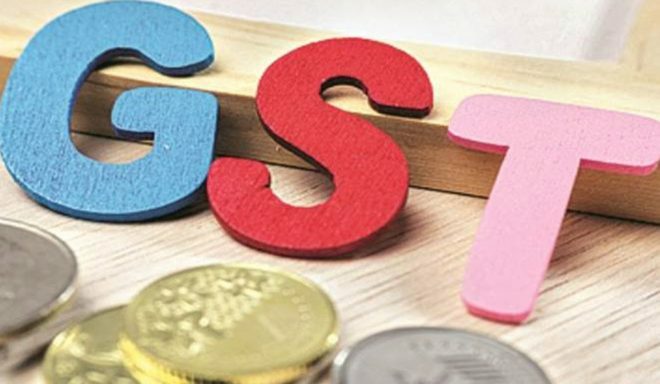 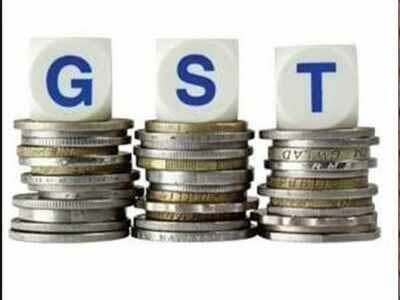 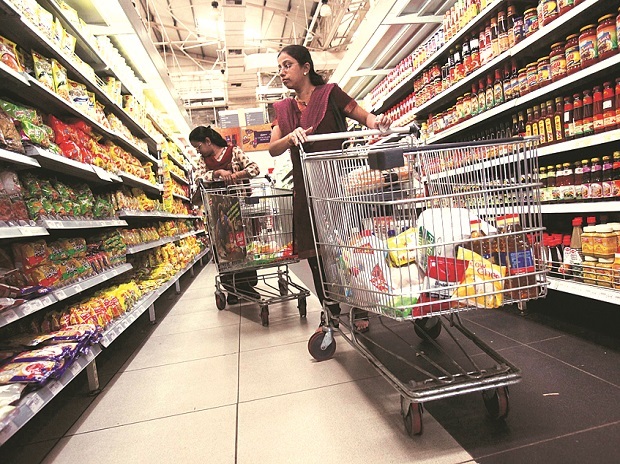 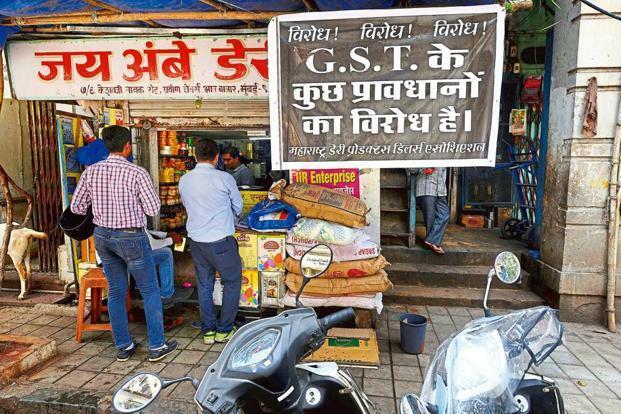 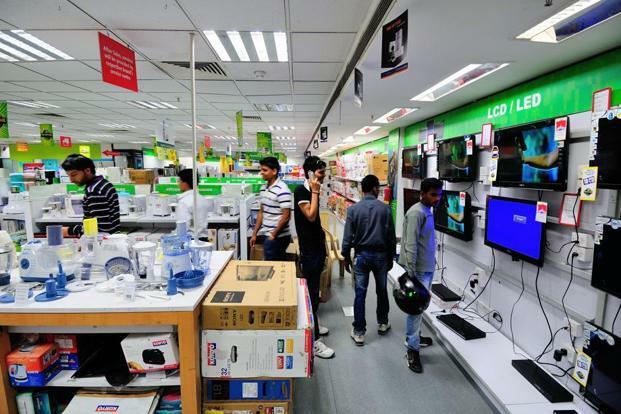 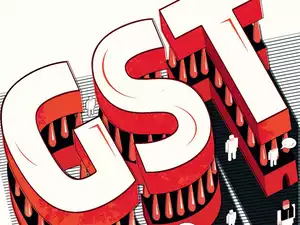 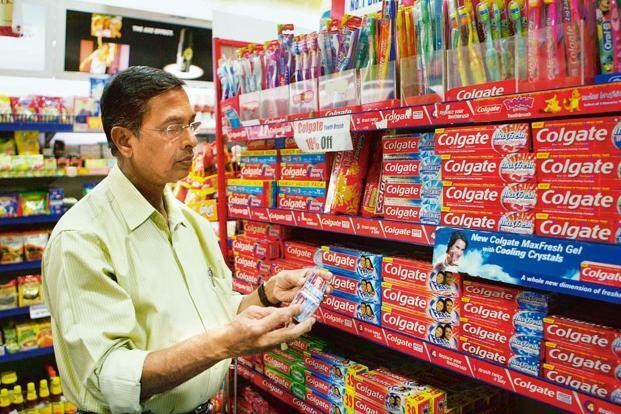 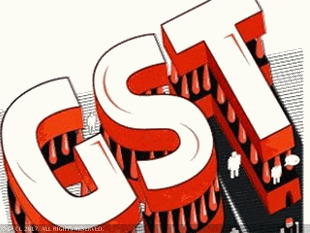 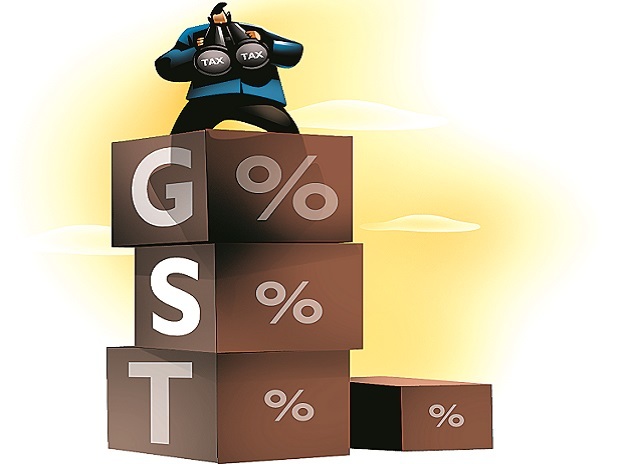 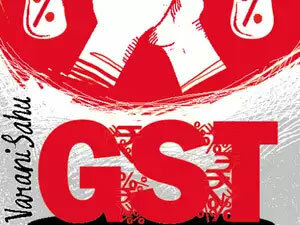 The council is likely to consider a proposal to provide up to 2% concession in GST rates (1% each under central and state GST) for business-to-consumer supplies with a cap of Rs 100 per transaction. 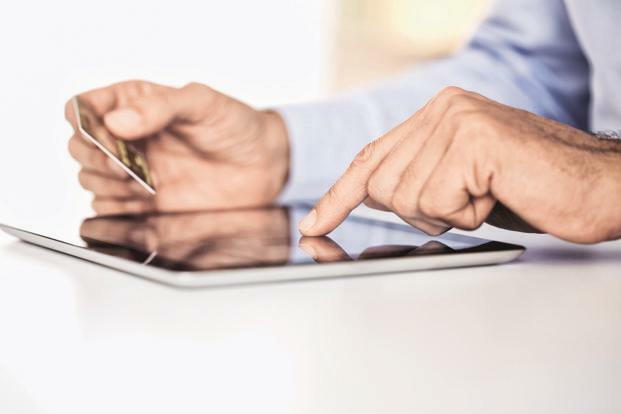 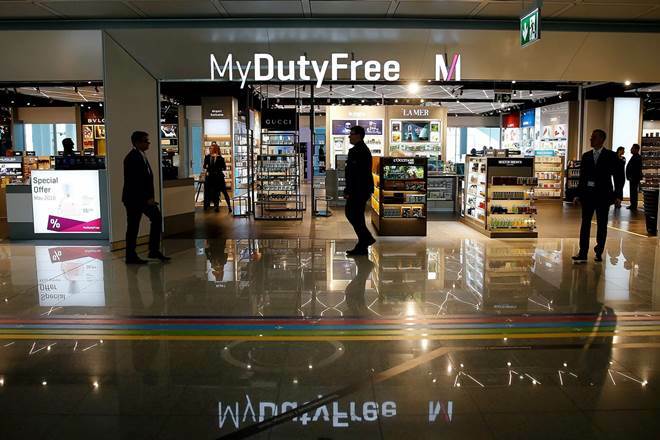 With this incentive, consumer will be offered two prices — one for payment via digital means and other for payment by cash. 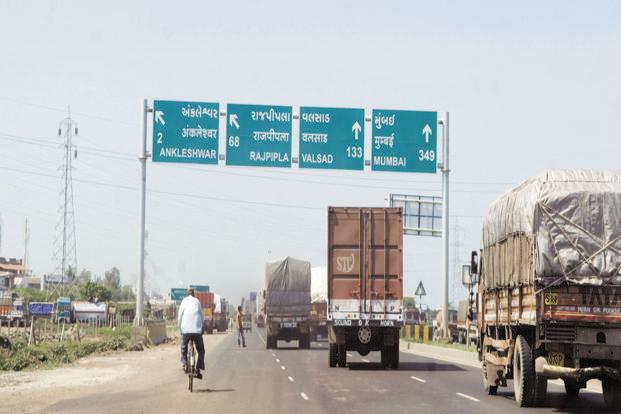 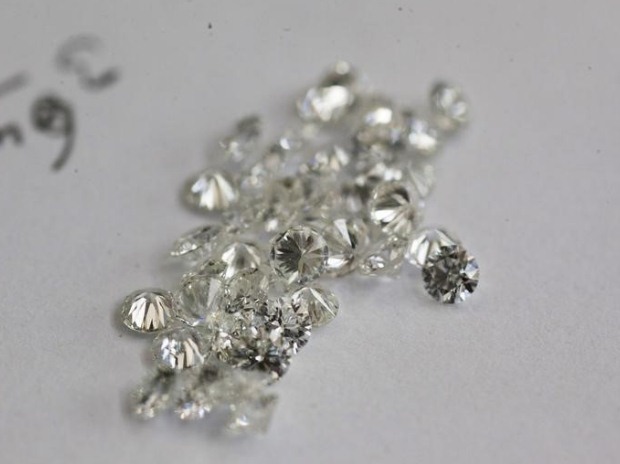 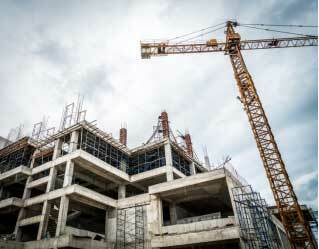 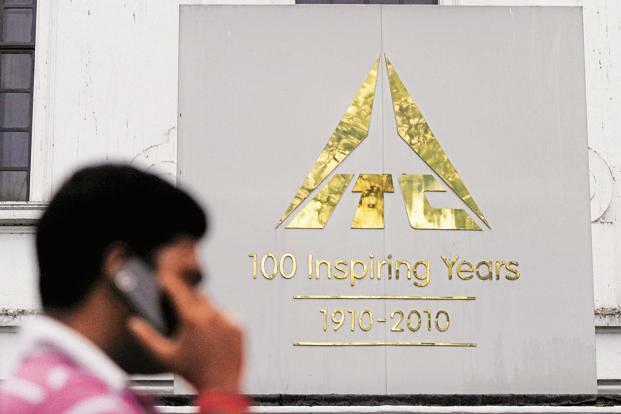 ET had reported that the proposal was put before the Council in November 10 last year but was deferred. 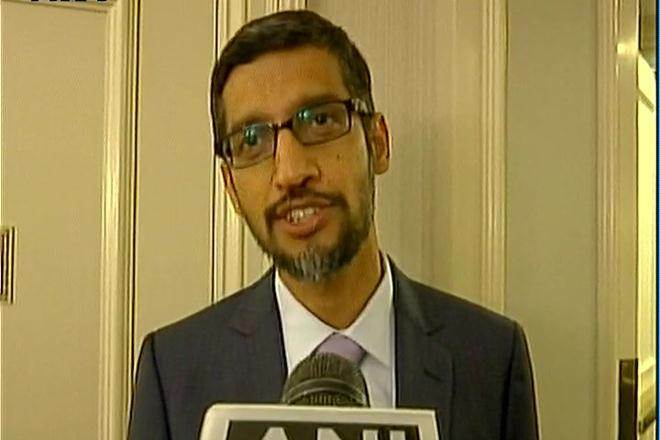 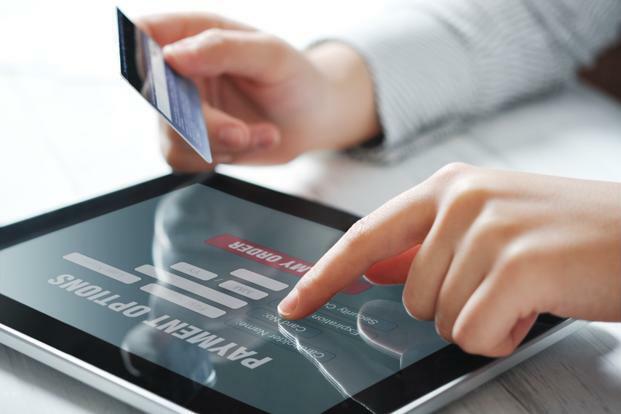 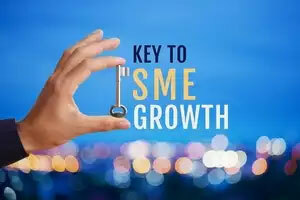 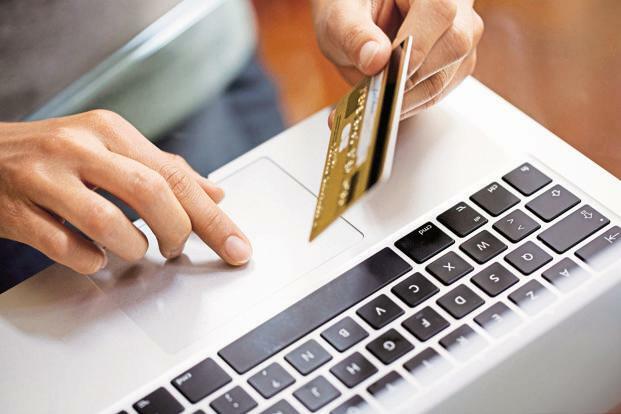 The government believes that incentives built in the tax structure could help in making digital transactions more acceptable to customers and merchants as the benefit is visible immediately. 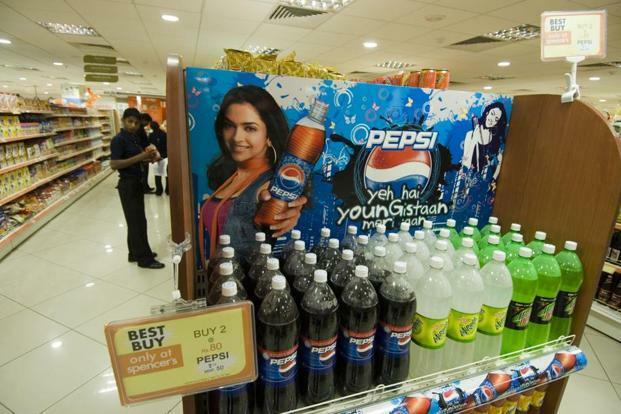 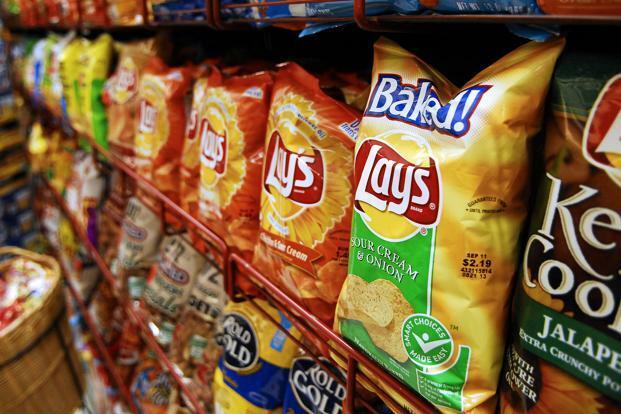 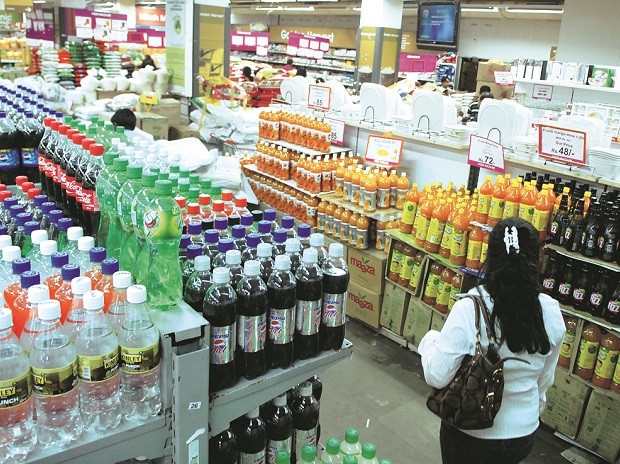 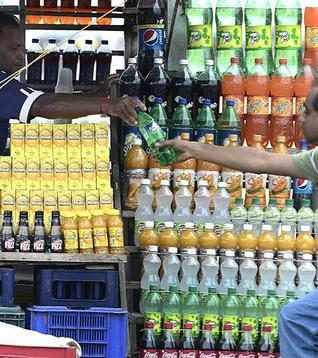 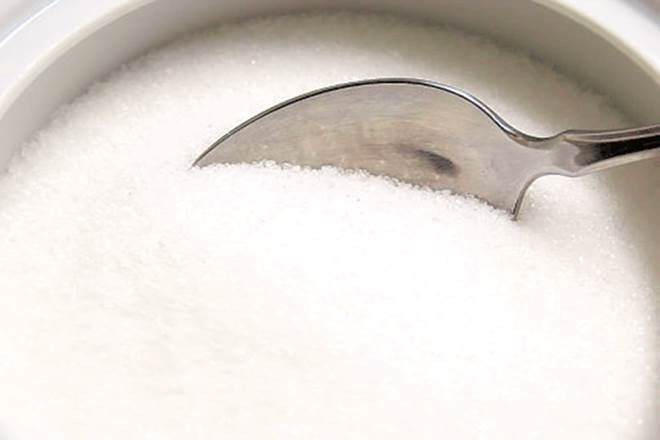 The council is expected to consider a proposal to levy a sugar cess of up to 5%. 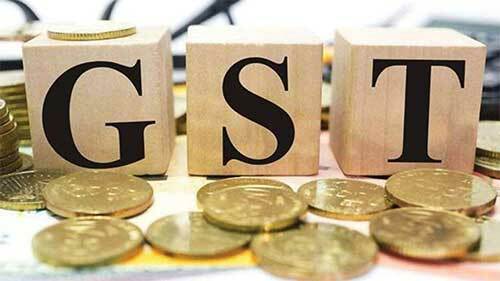 Such a move would be seen as retrograde step since the whole logic behind GST was to subsume all the cesses and surcharges under one tax. 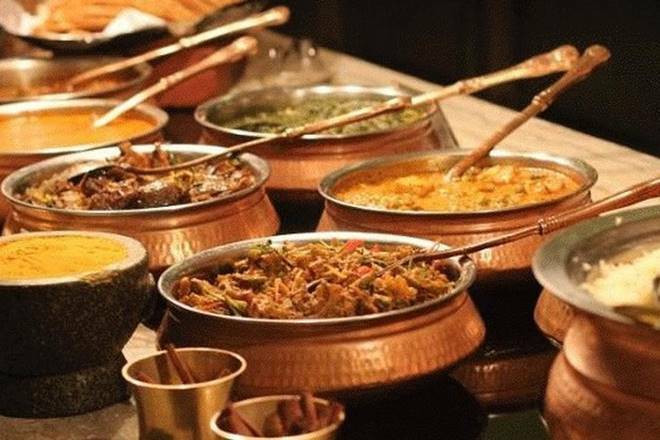 The proposal has come from the food ministry. 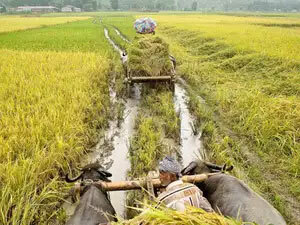 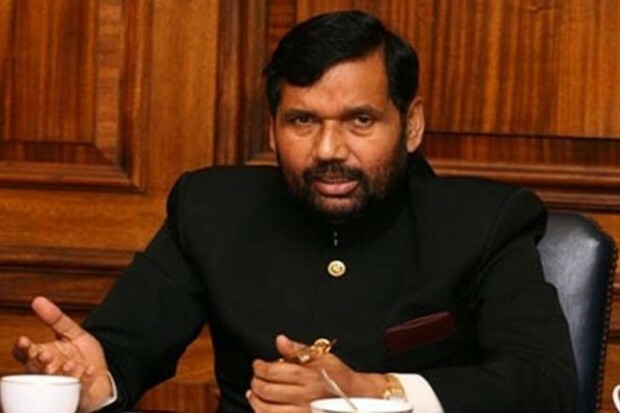 Food Minister Ram Vilas Paswan had also said last week that government would consider cutting the GST rate on ethanol to help mills clear dues worth Rs 19,000 crore to sugarcane farmers. 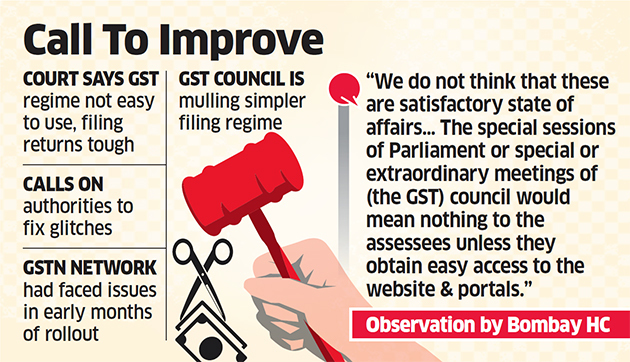 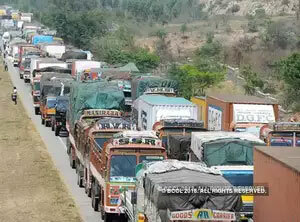 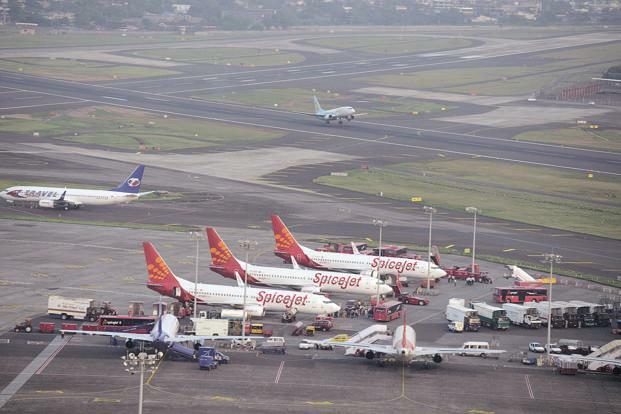 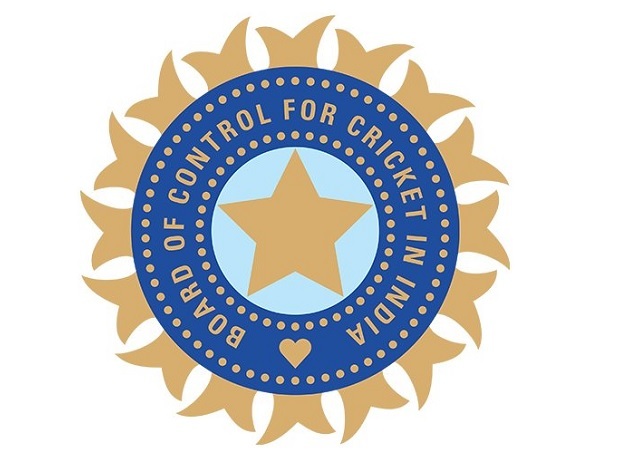 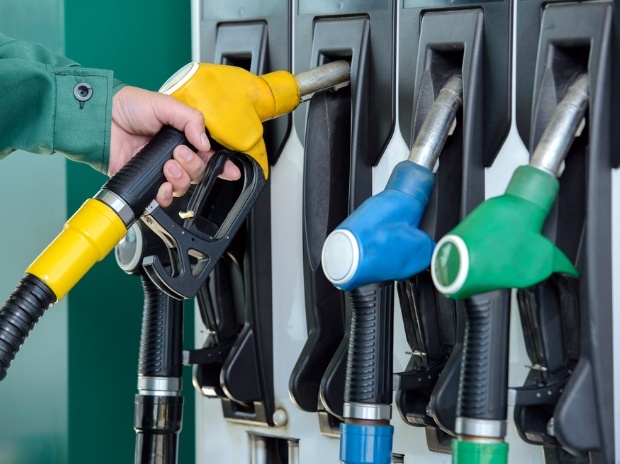 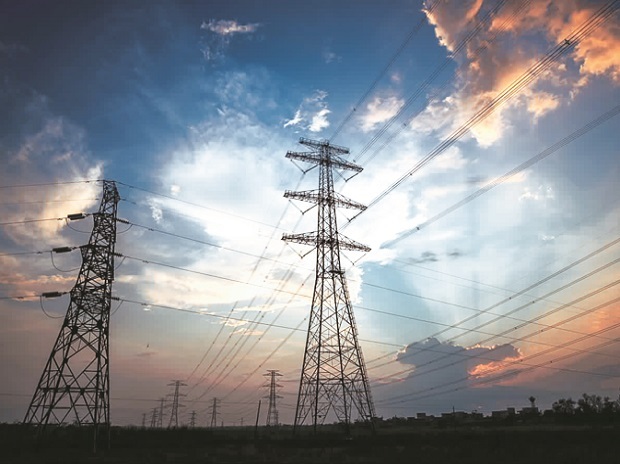 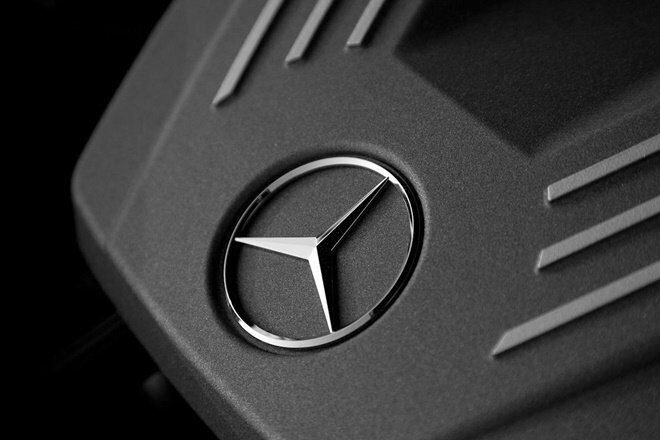 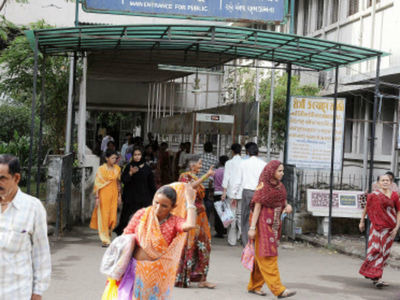 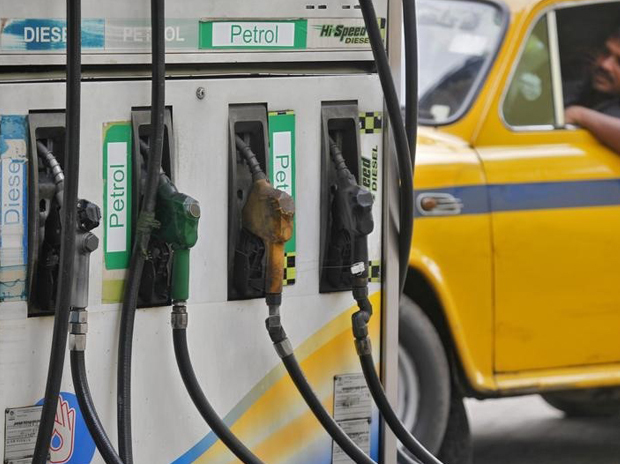 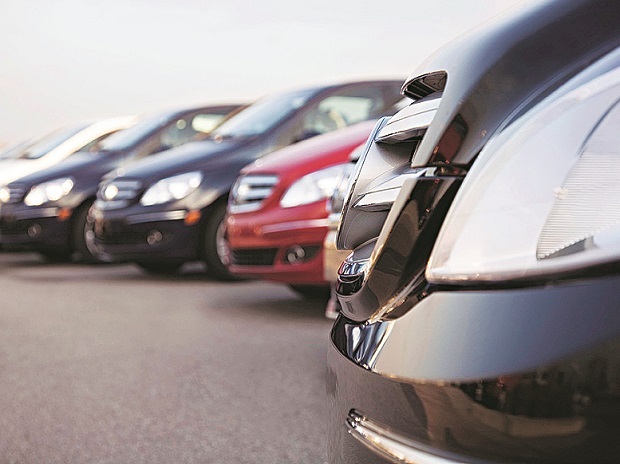 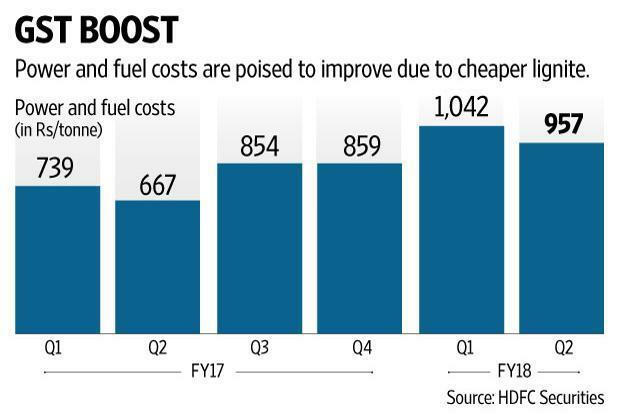 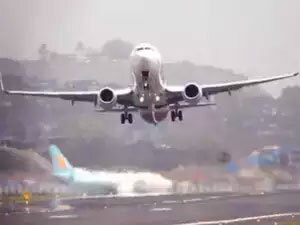 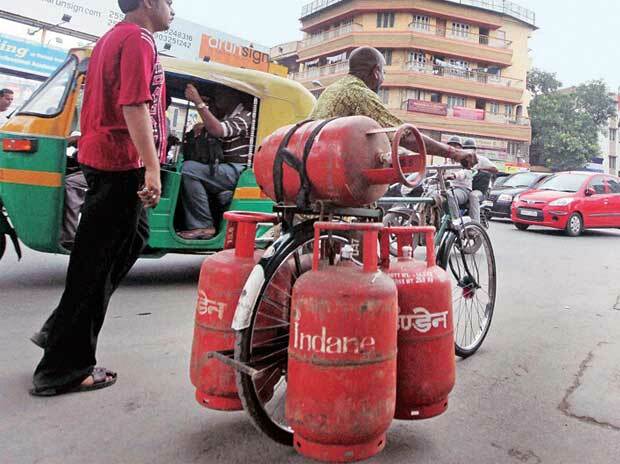 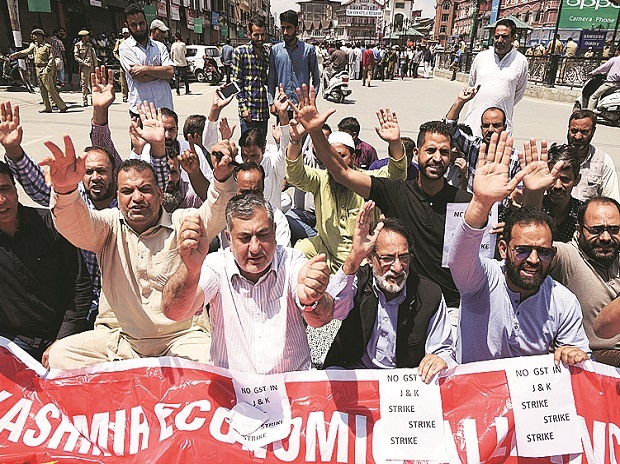 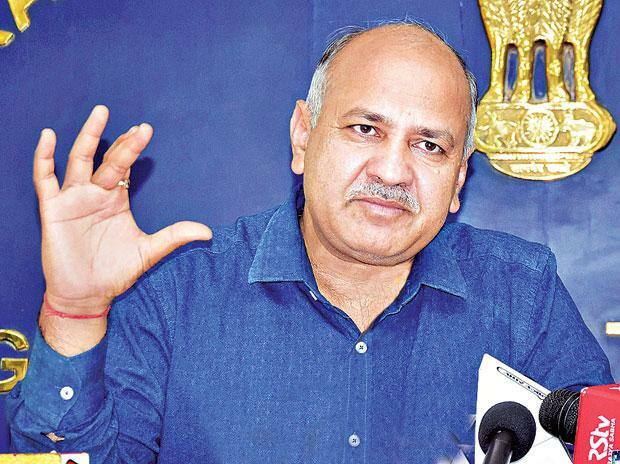 In its last meeting, the council had decided to defer reverse charge mechanism till June 30. 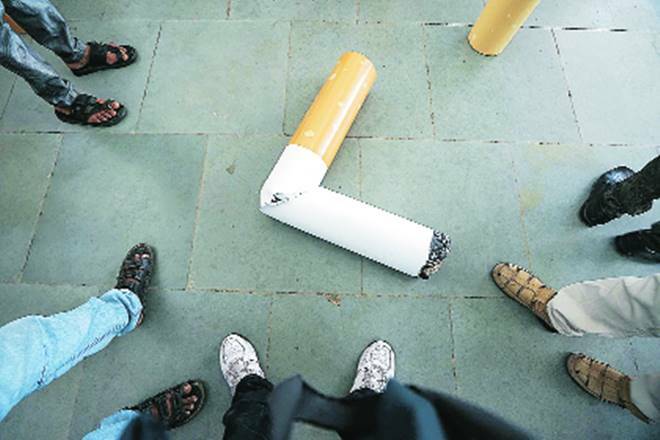 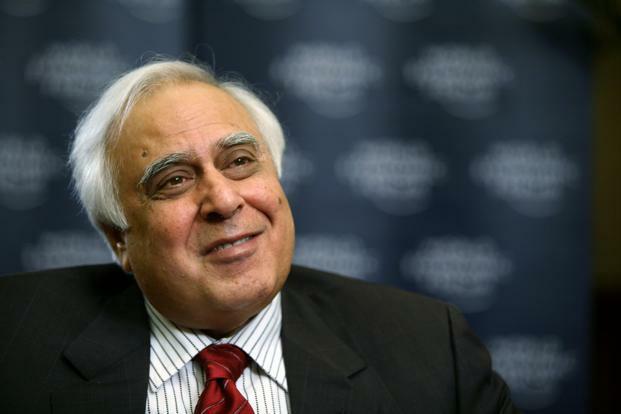 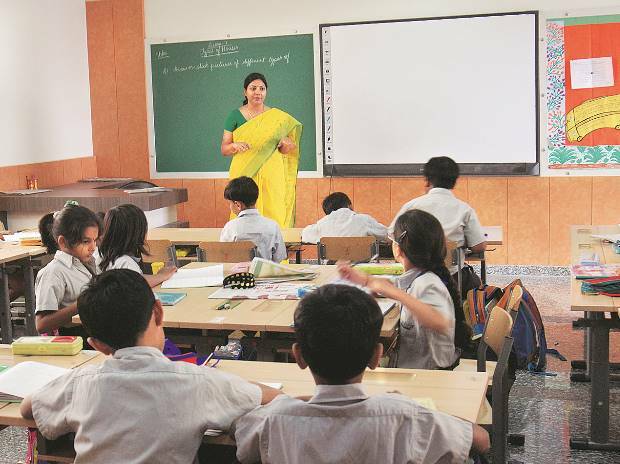 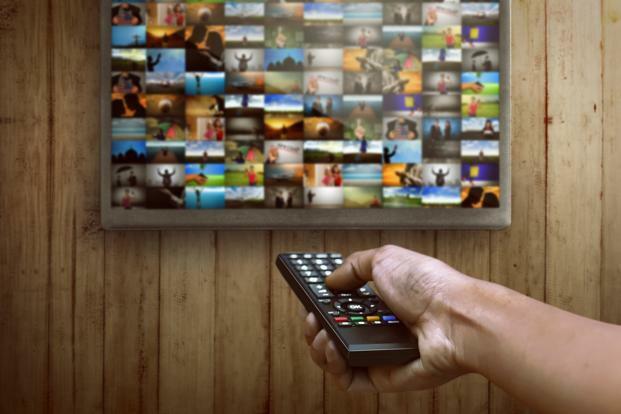 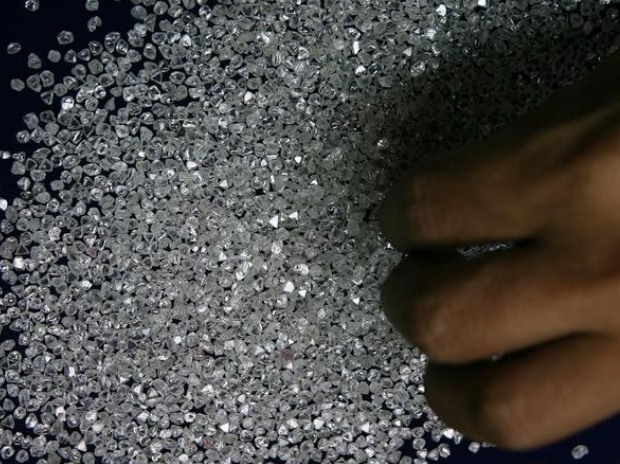 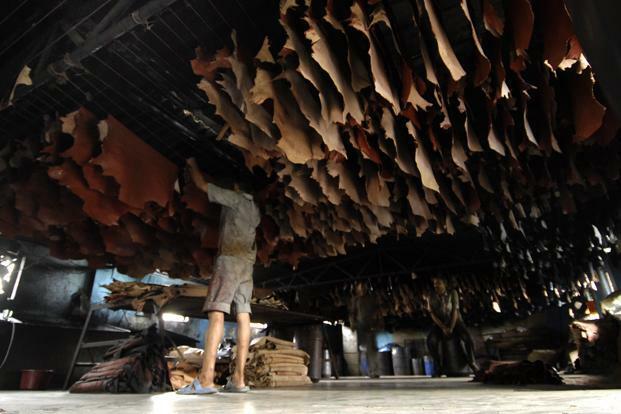 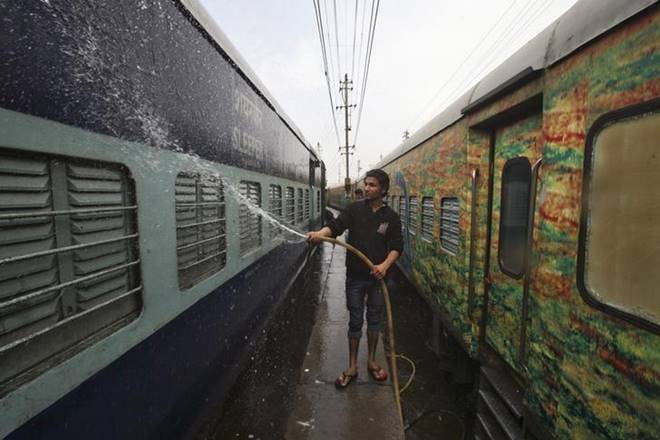 Now, some states want it to be re-introduced. 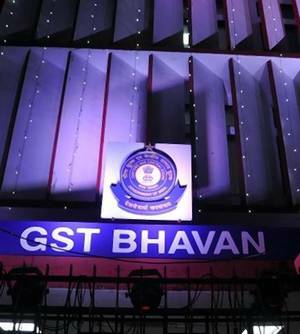 This anti-evasion tool is meant to keep tabs on sale by businesses, which have a turnover of less than Rs 20 lakh and do not need to register for GST. 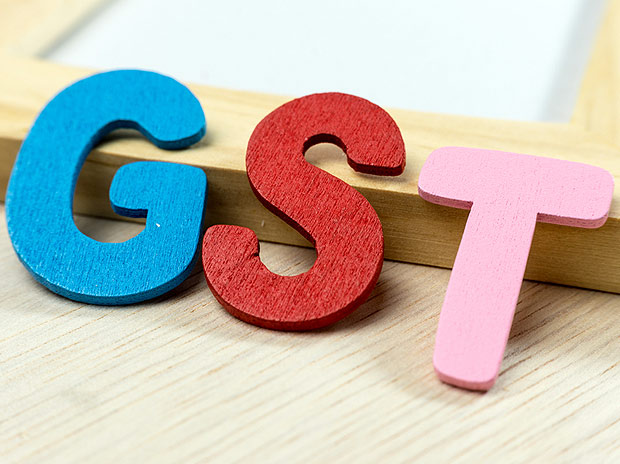 Under the reverse charge mechanism, a person receiving goods or services collects the GST levied and deposits the tax with the government. 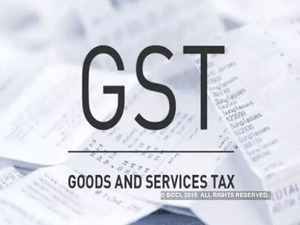 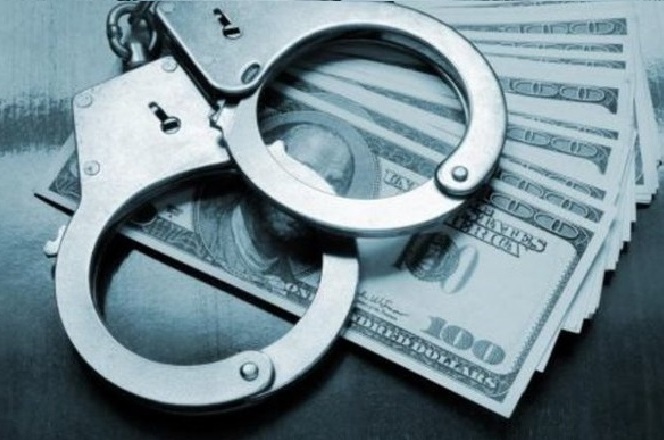 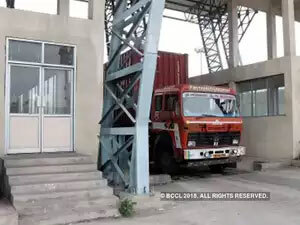 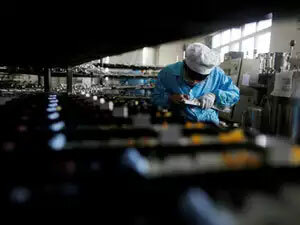 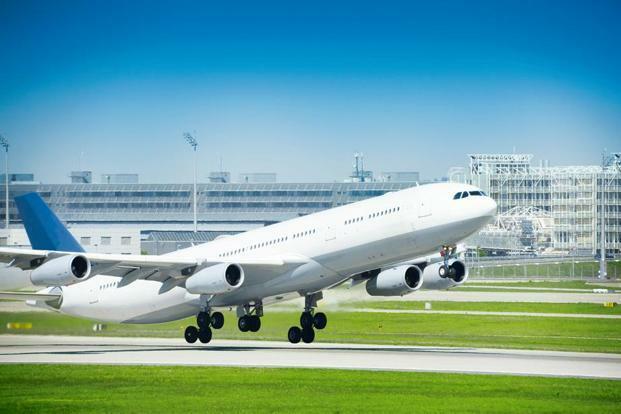 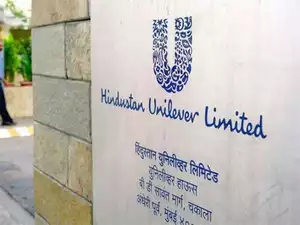 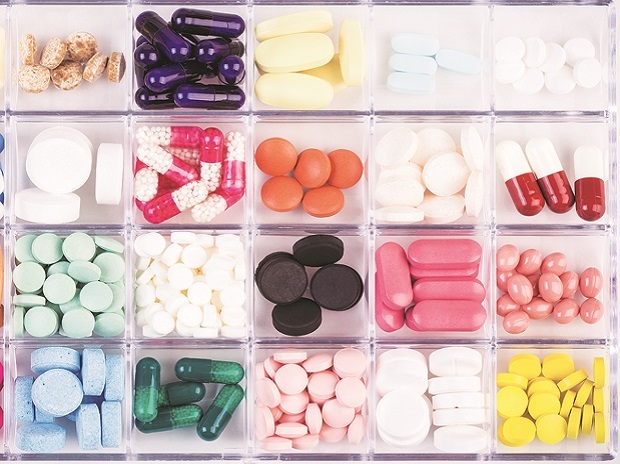 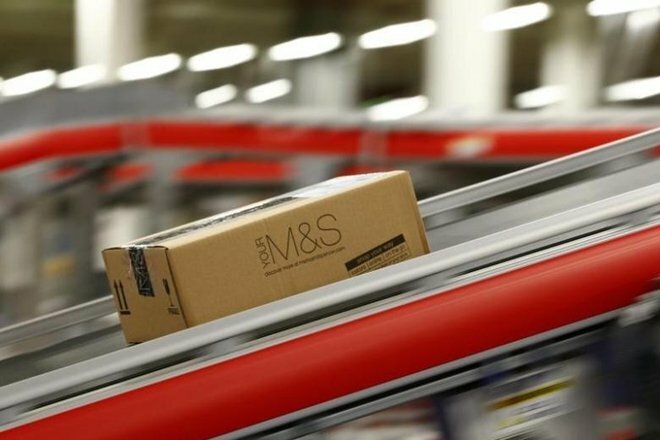 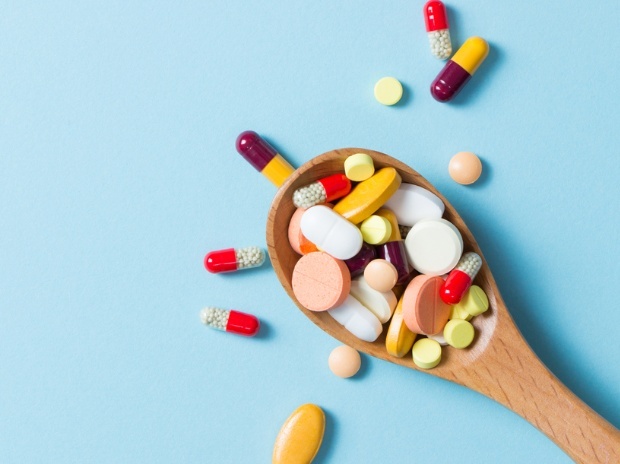 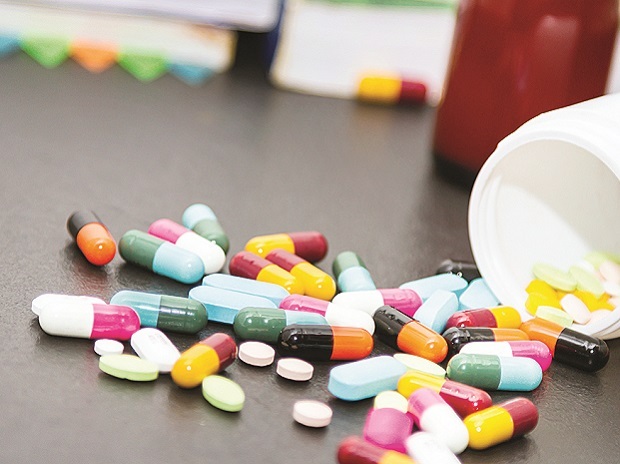 The provision, which is suspended for now, was only meant for an unregistered entity supplying goods or services or both. 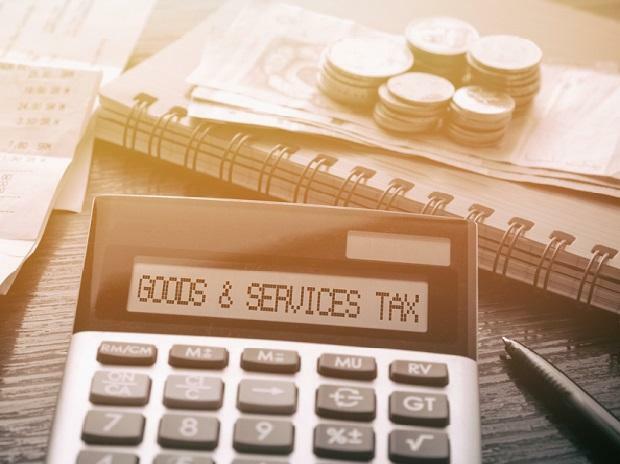 In such a case, those taking the goods or services would levy and collect the tax on a reverse charge basis, ensuring that it’s paid.